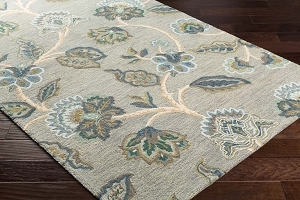 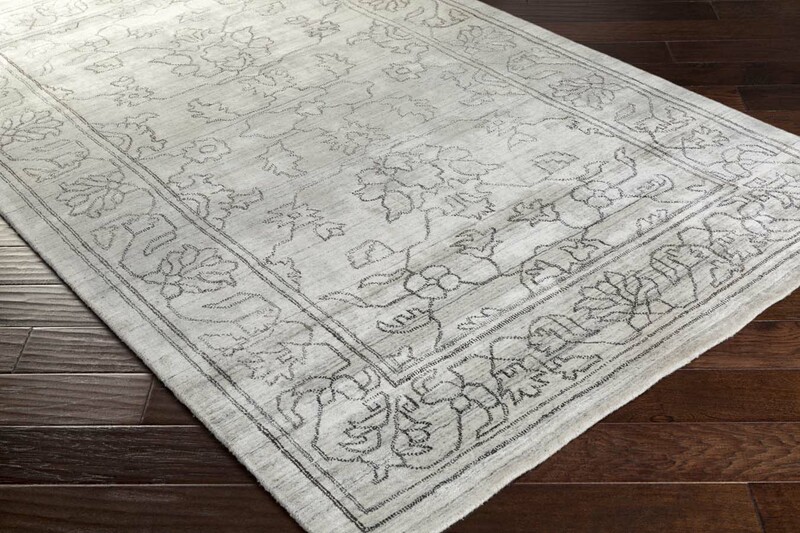 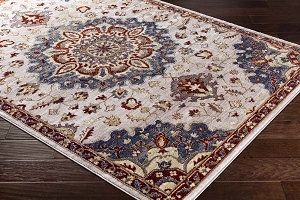 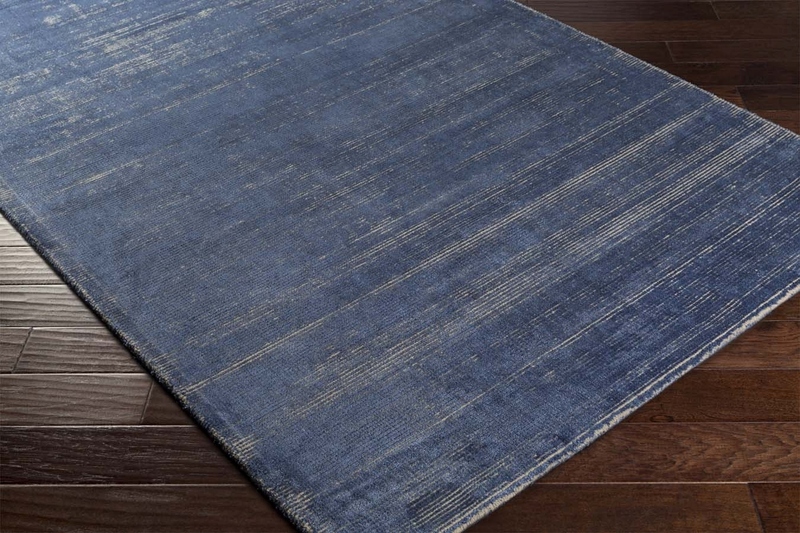 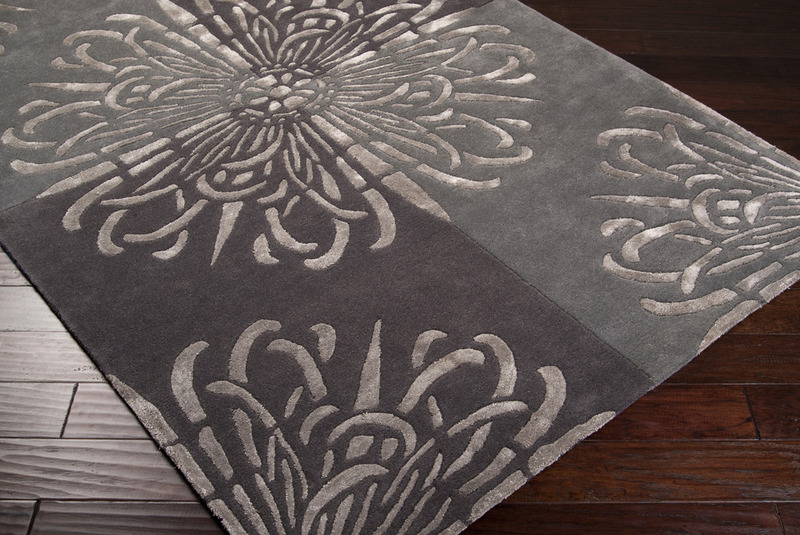 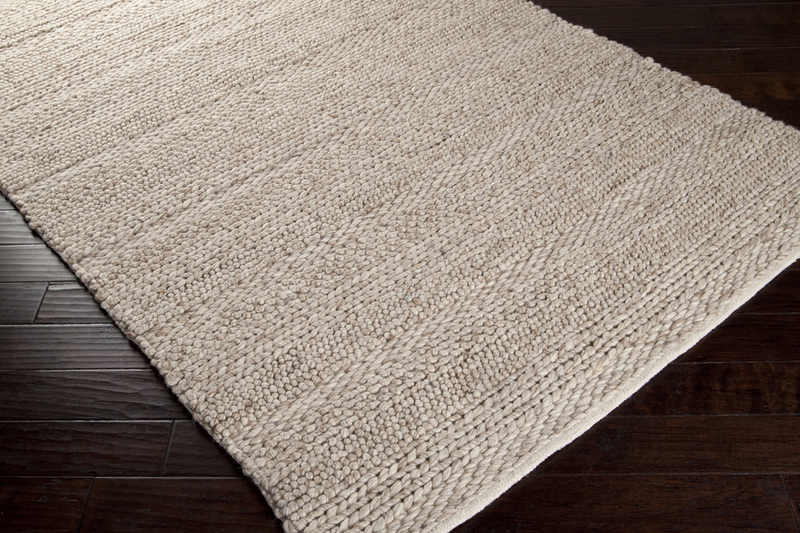 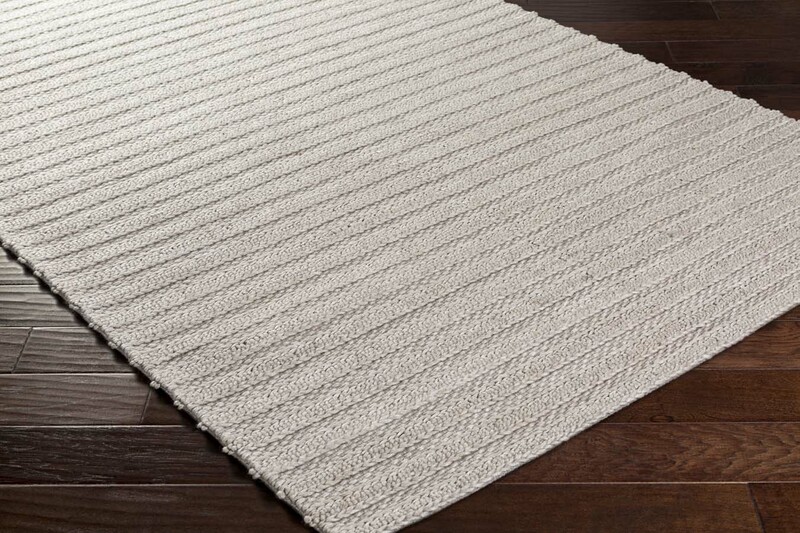 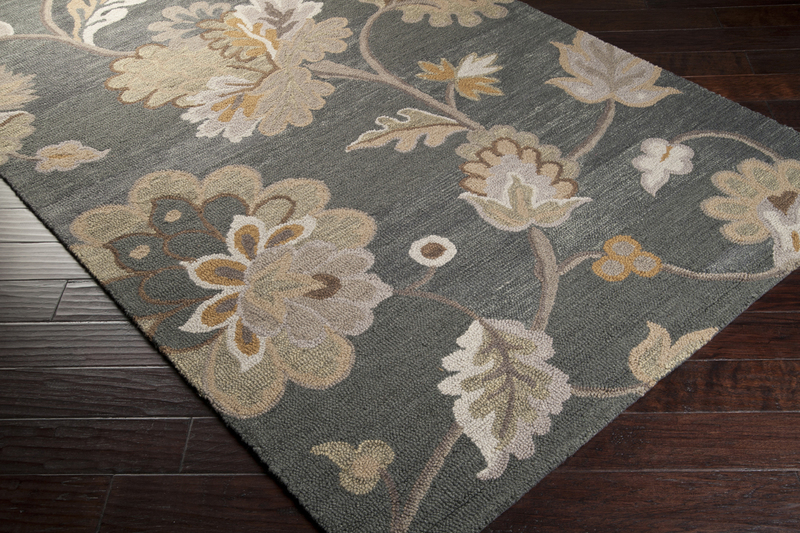 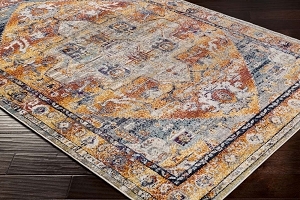 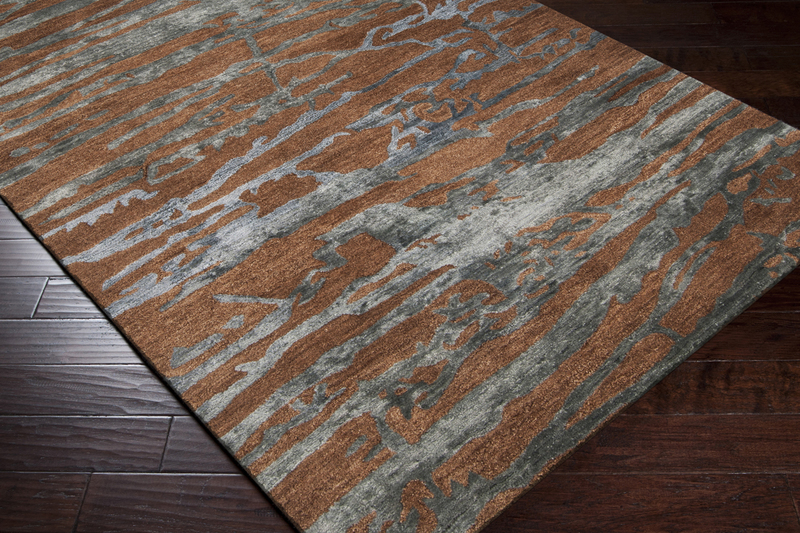 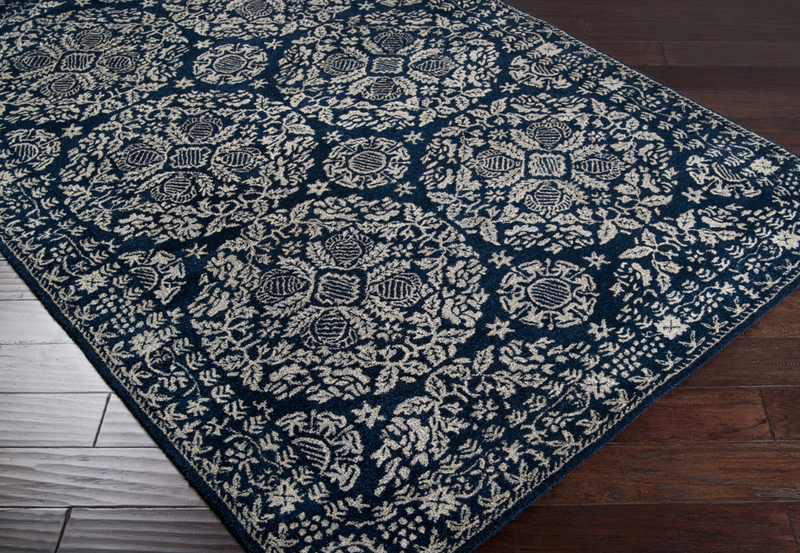 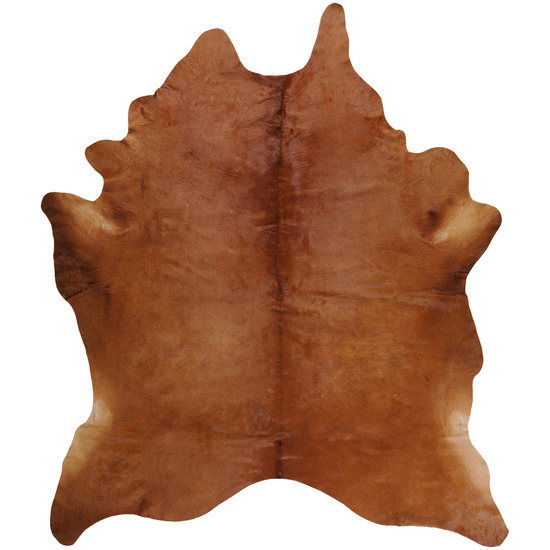 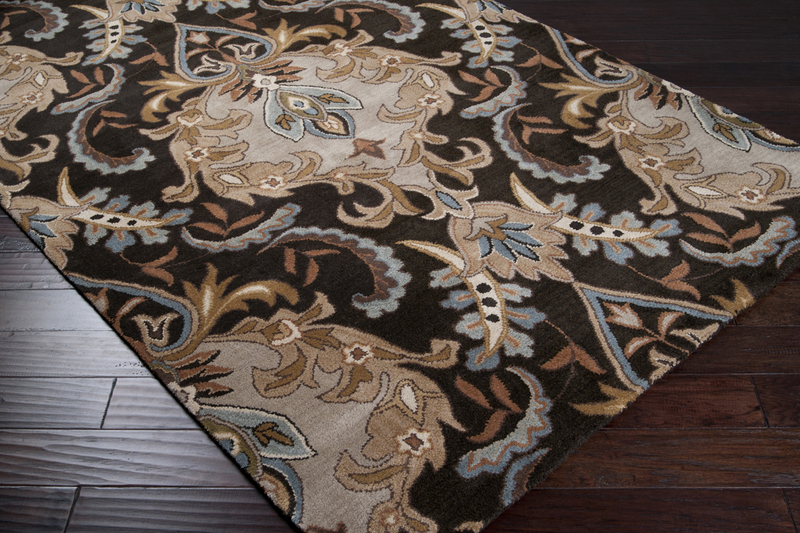 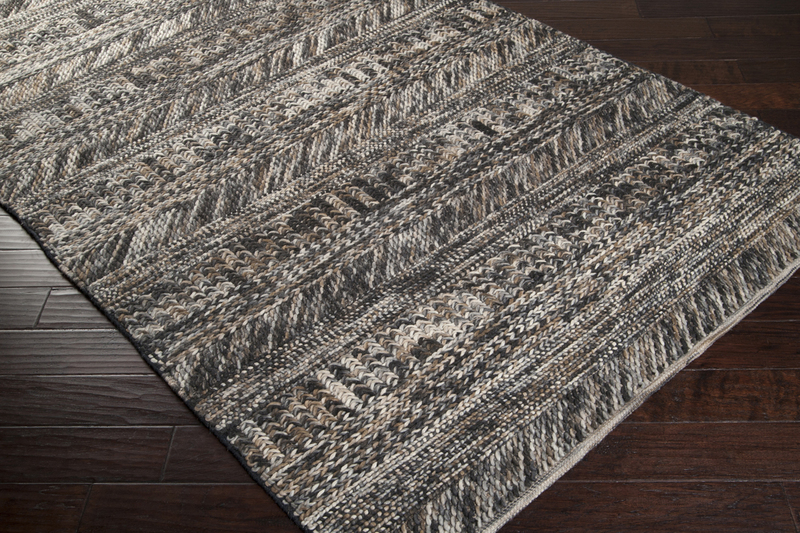 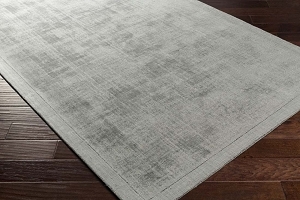 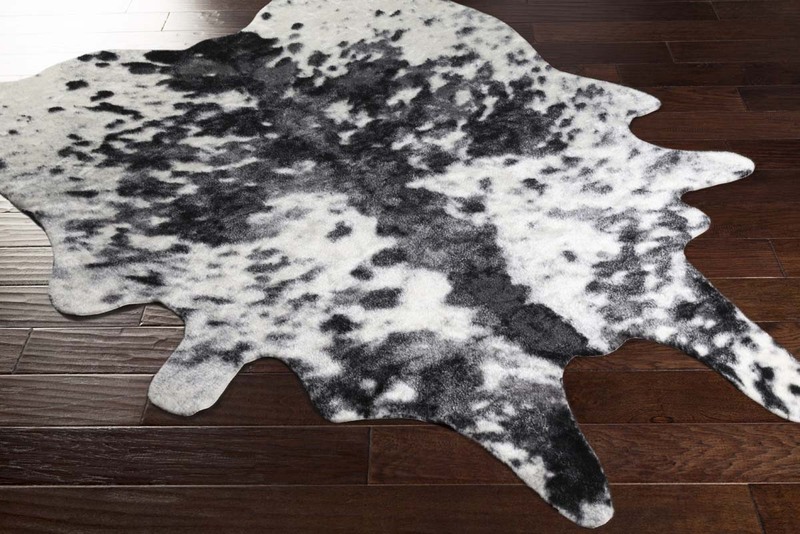 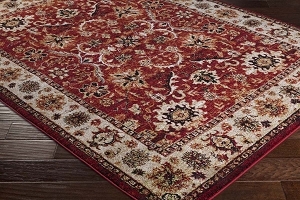 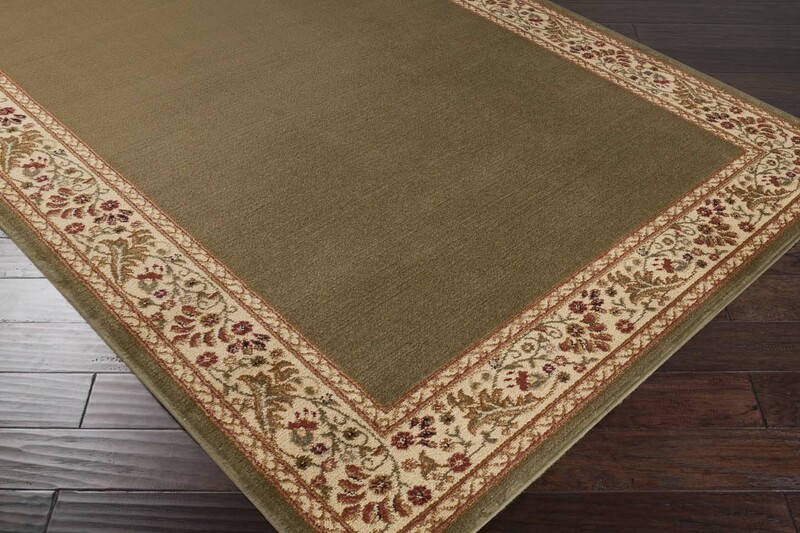 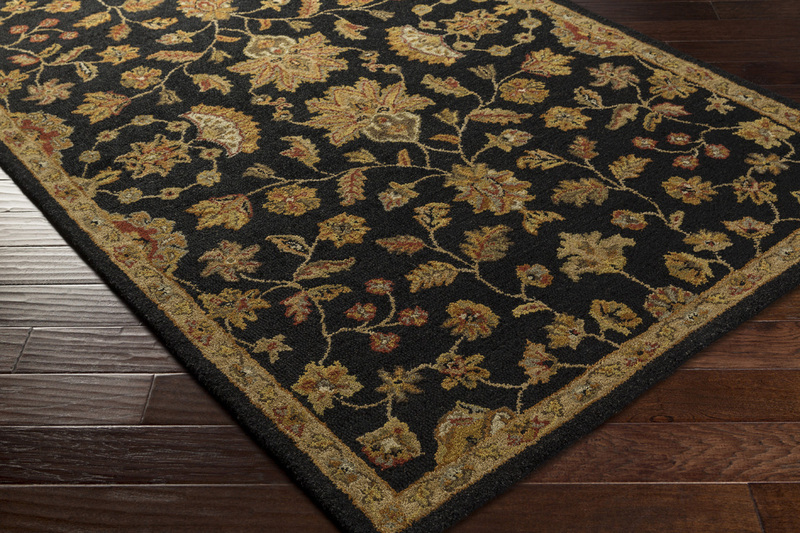 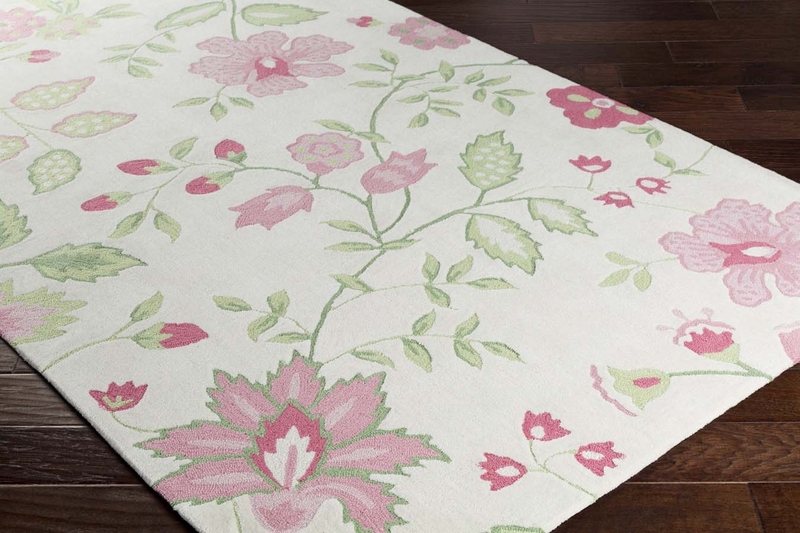 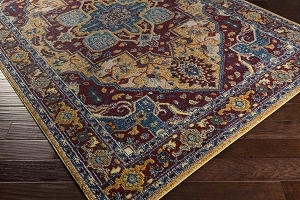 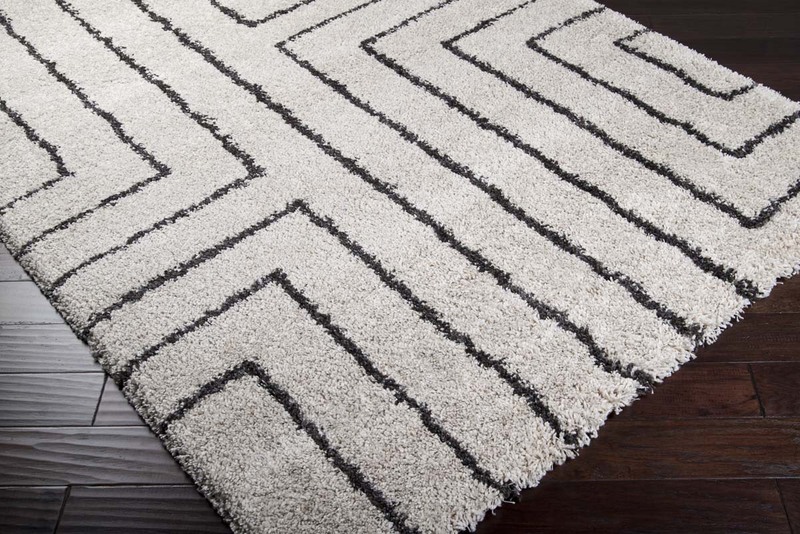 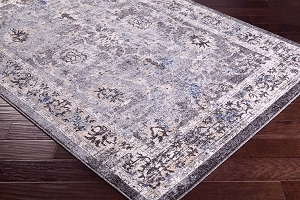 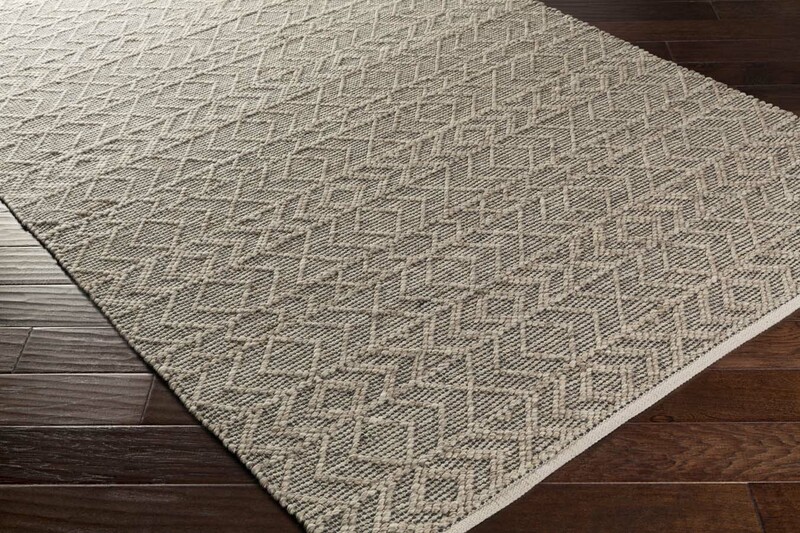 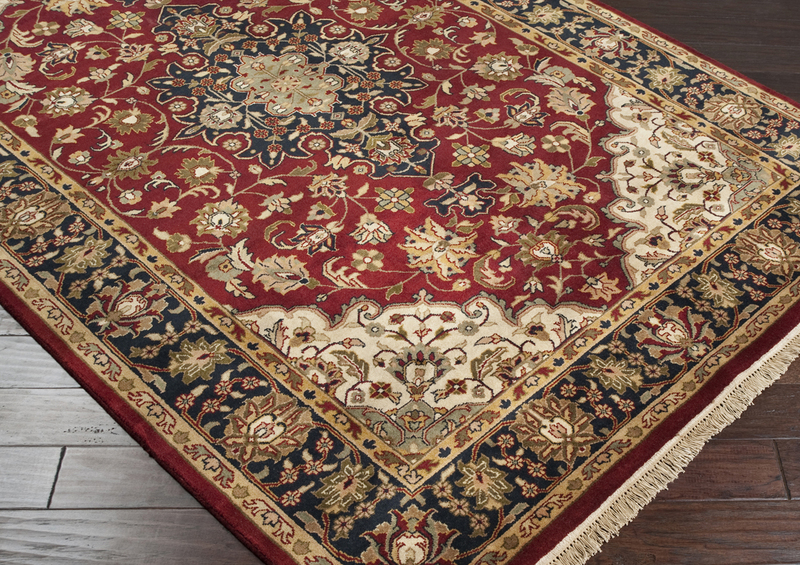 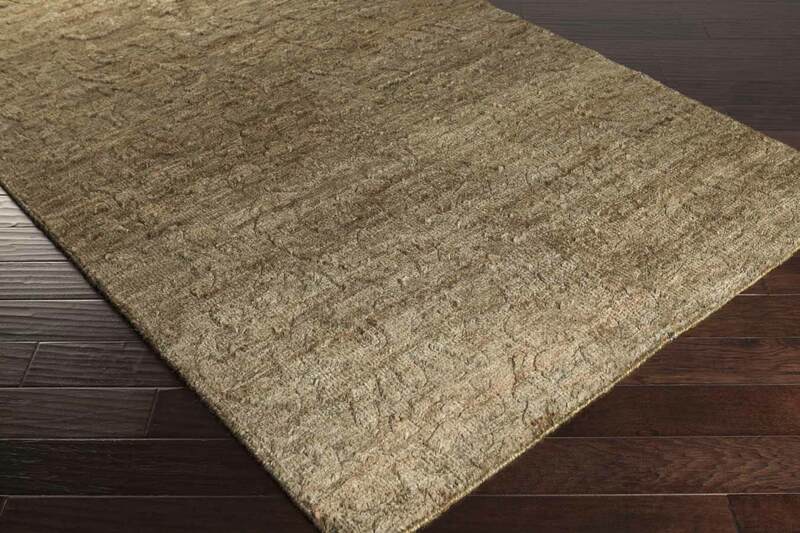 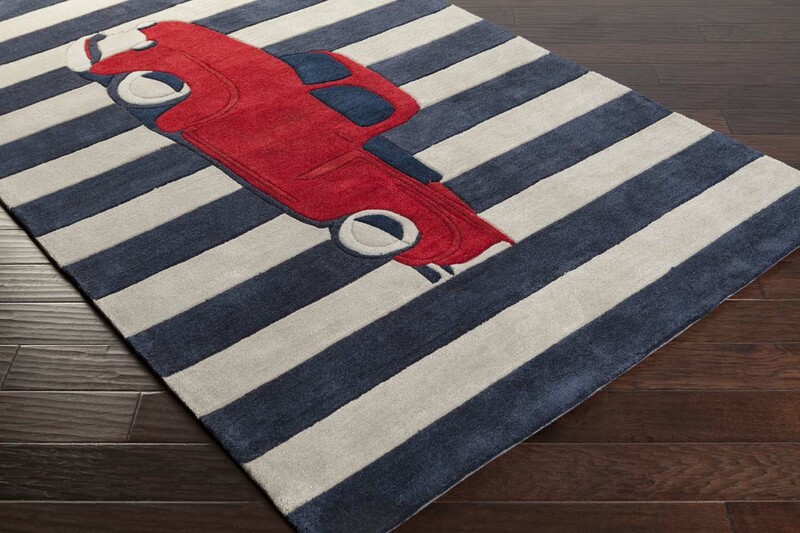 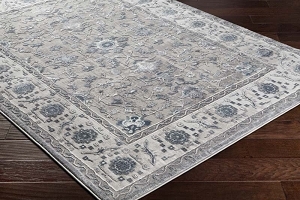 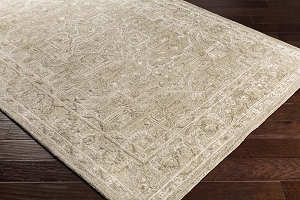 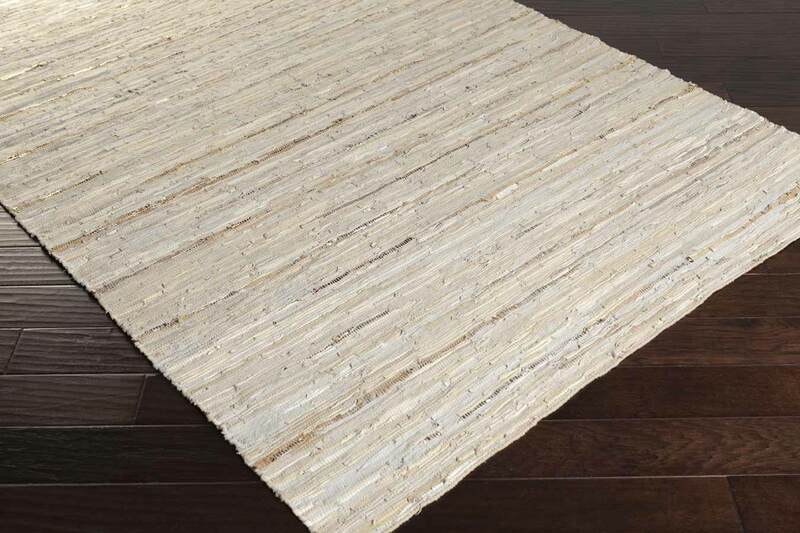 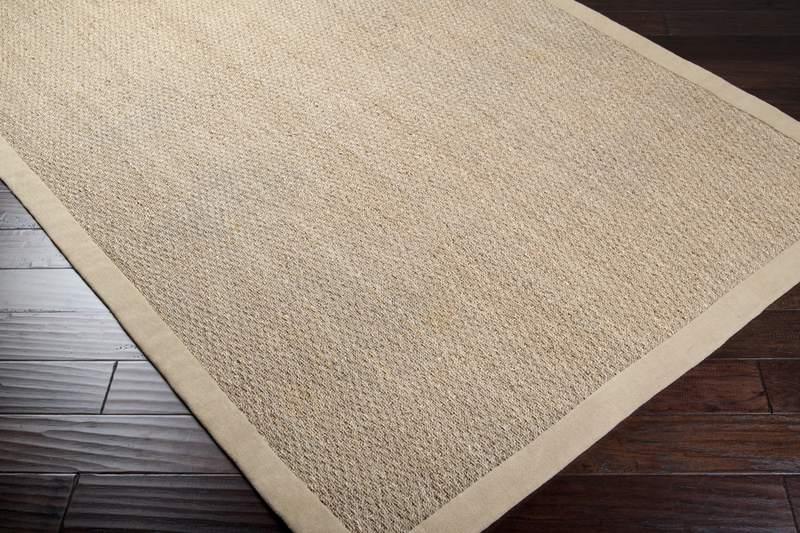 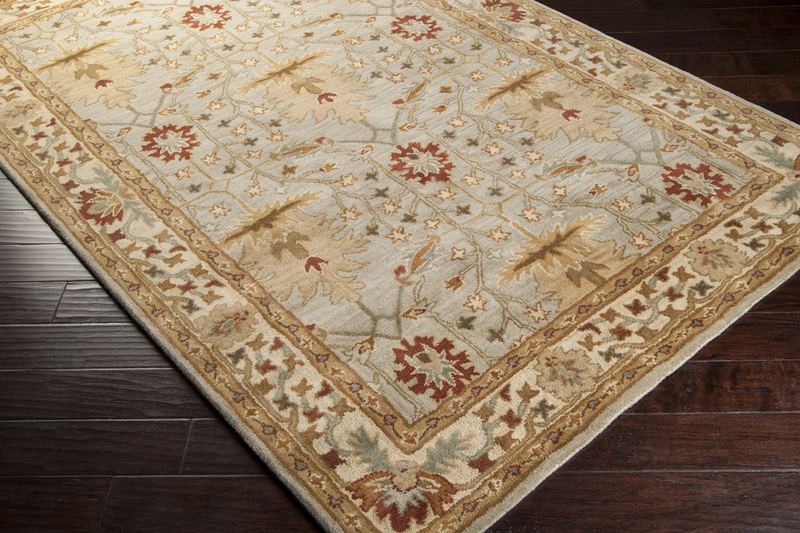 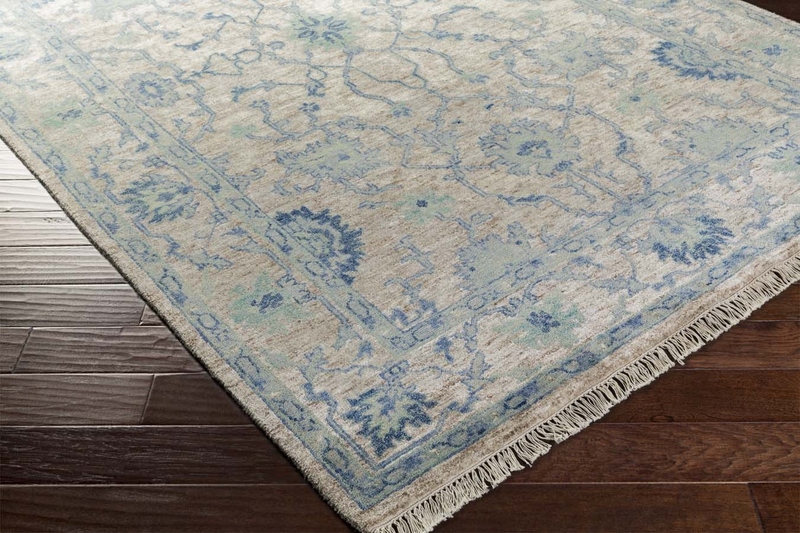 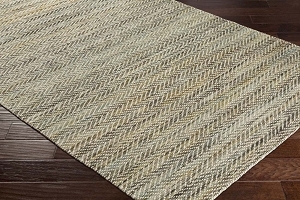 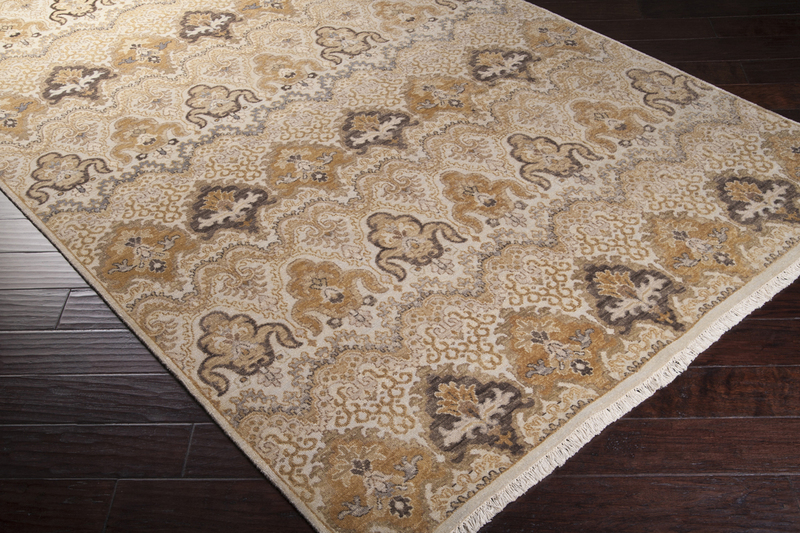 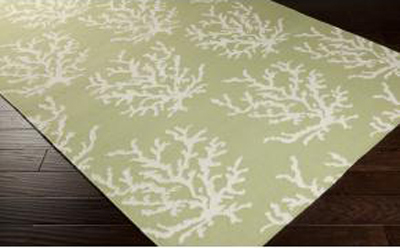 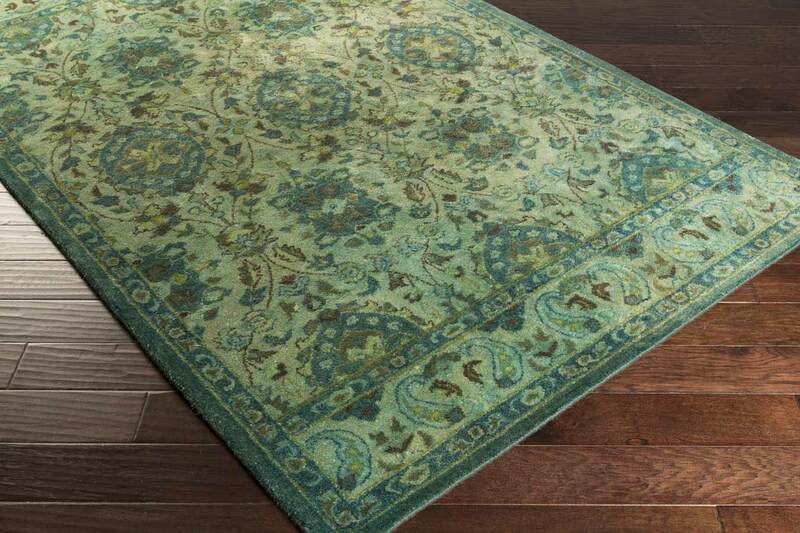 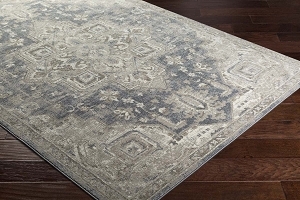 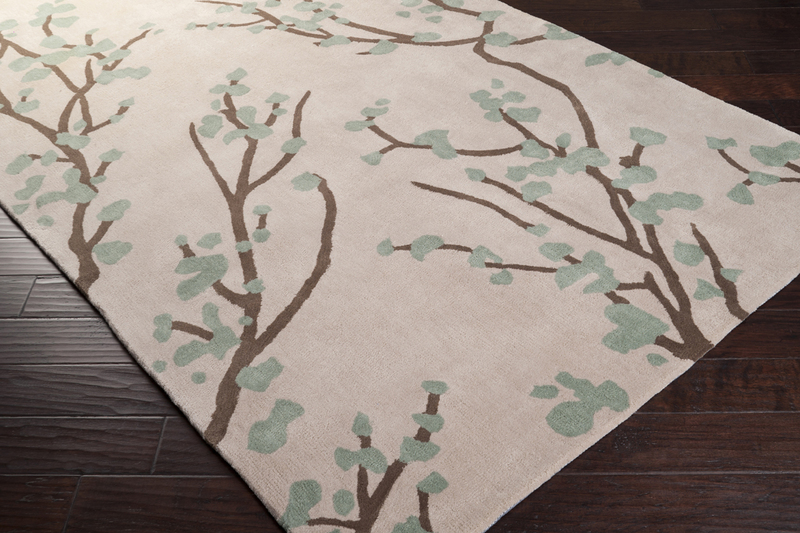 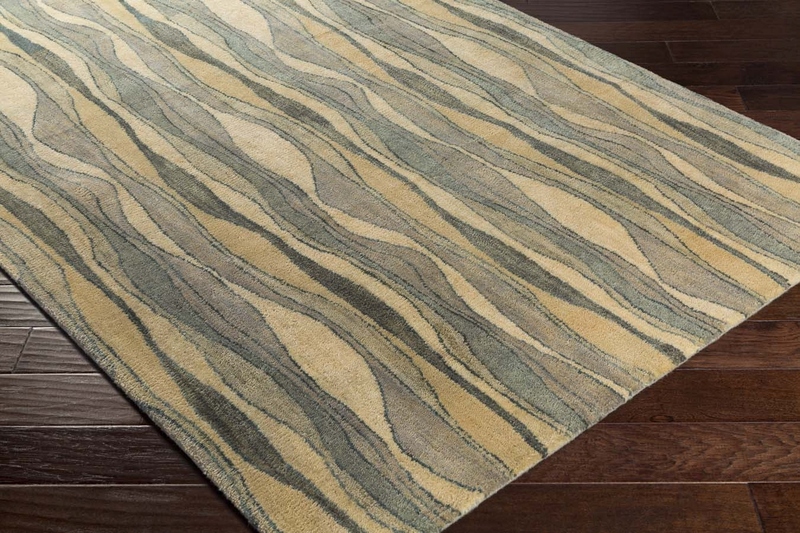 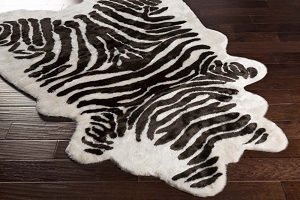 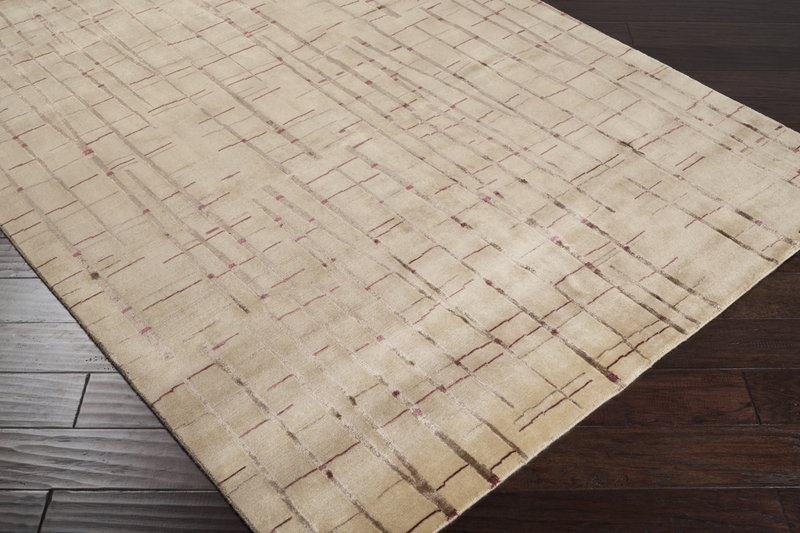 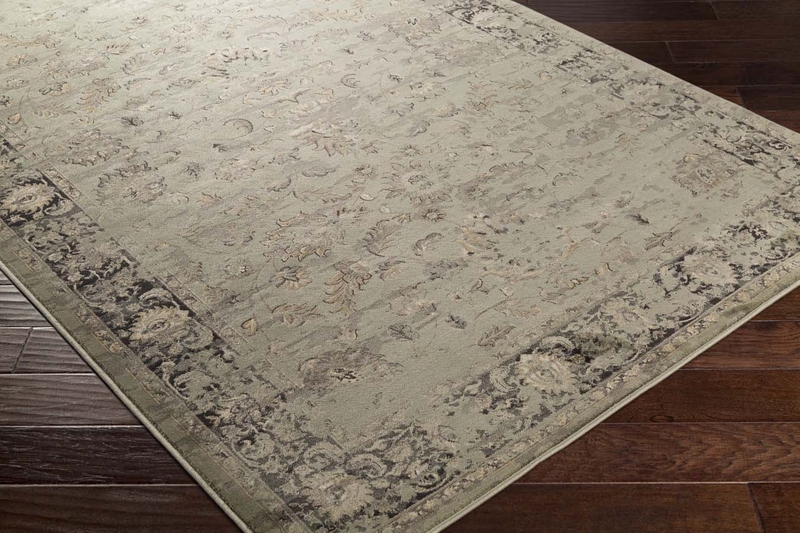 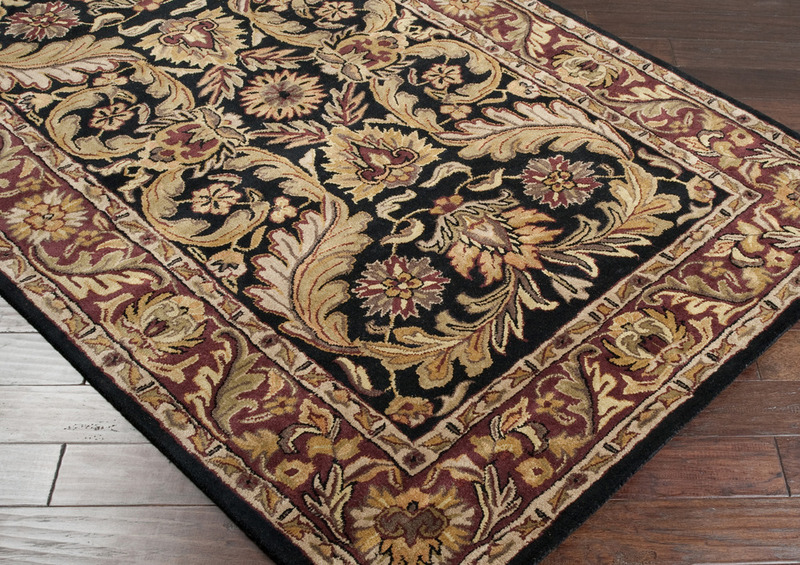 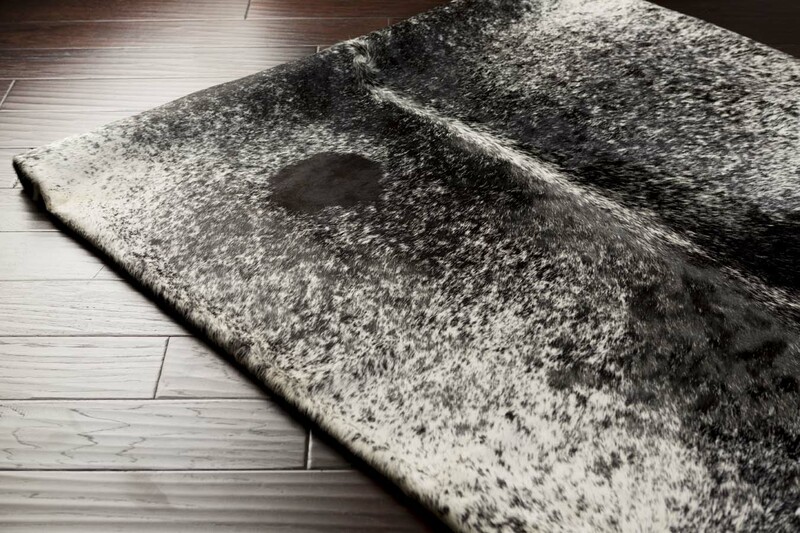 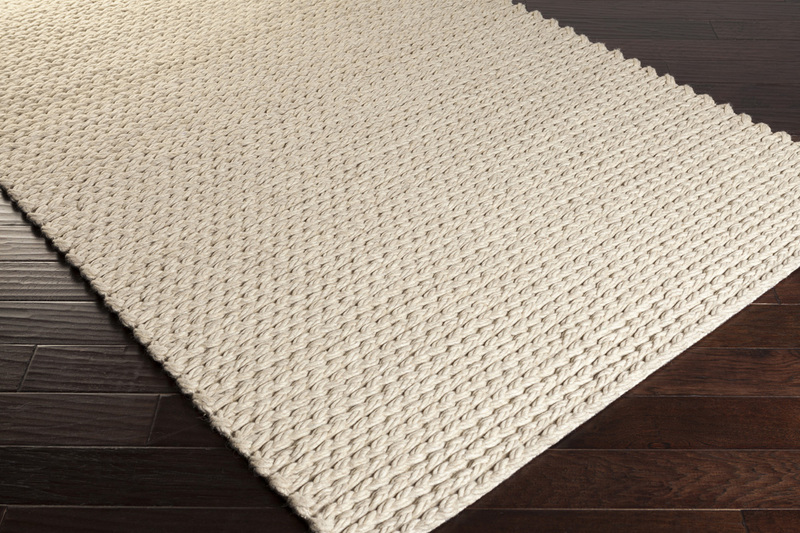 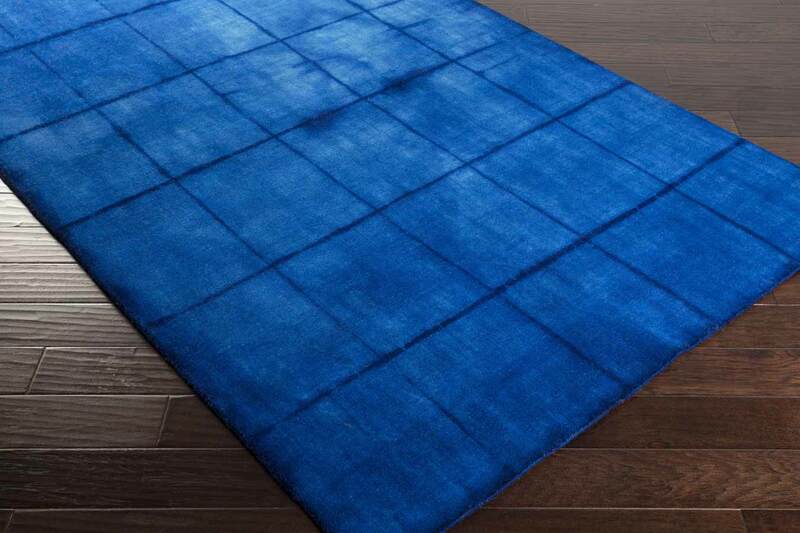 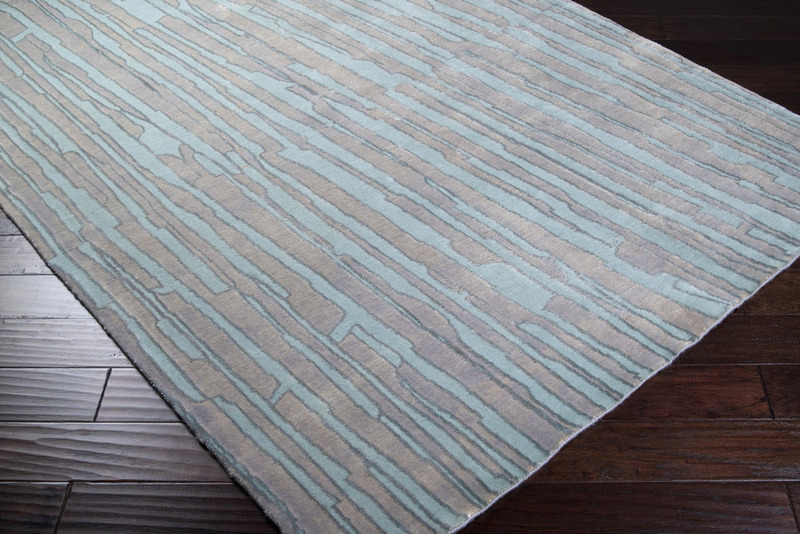 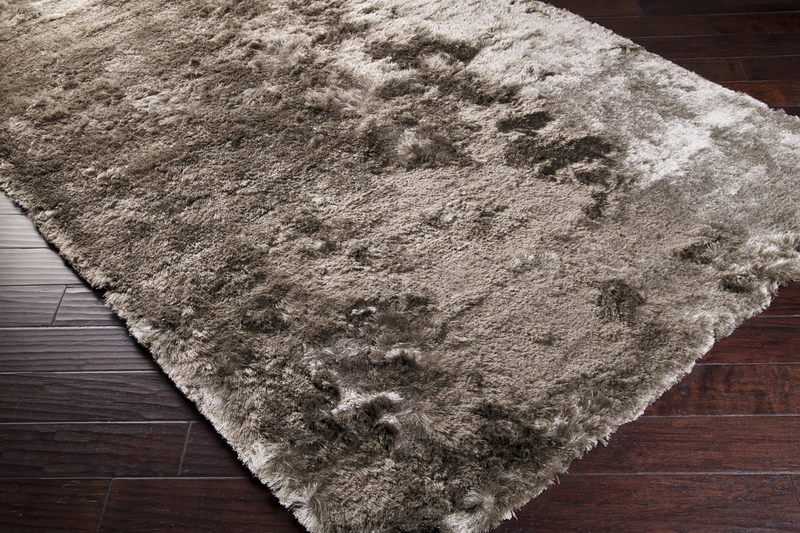 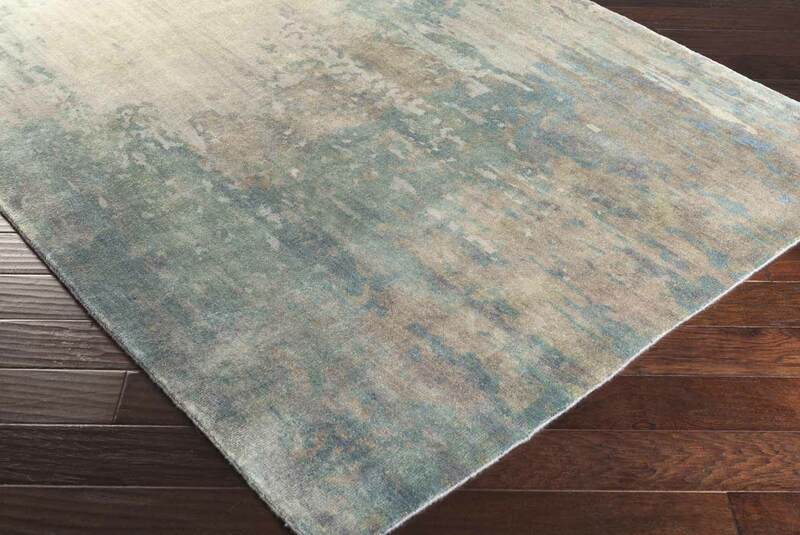 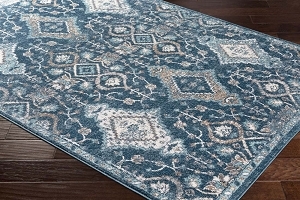 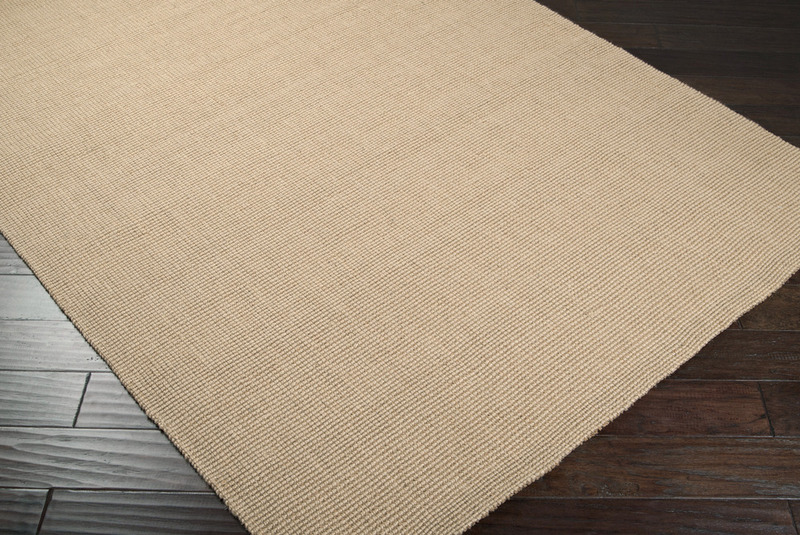 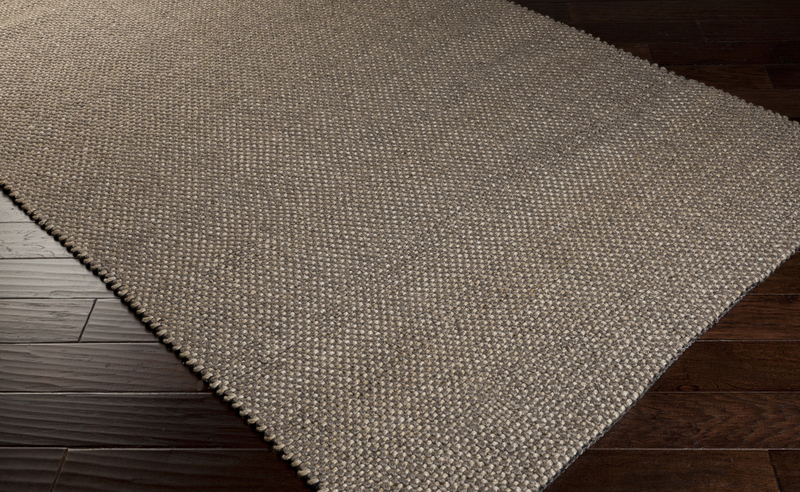 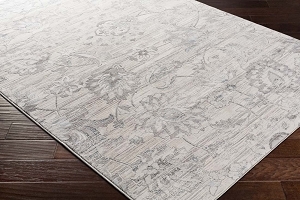 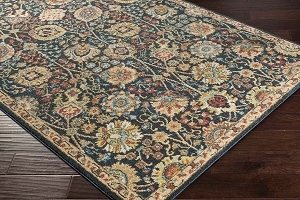 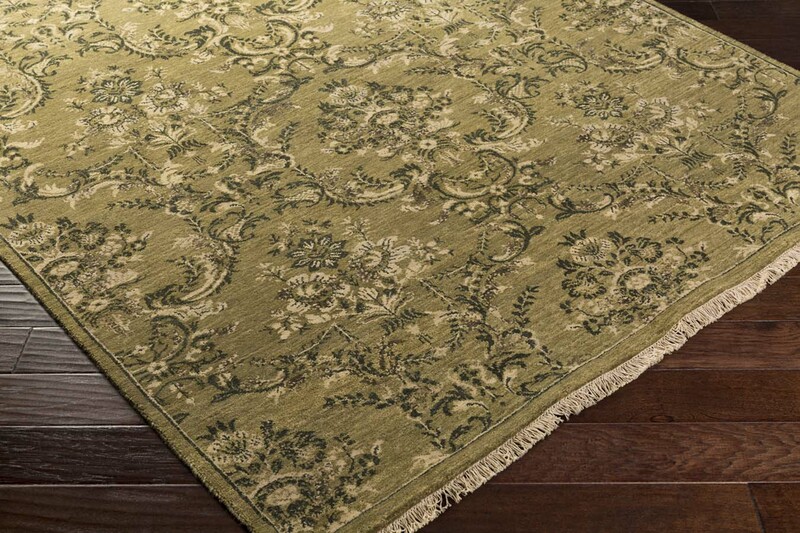 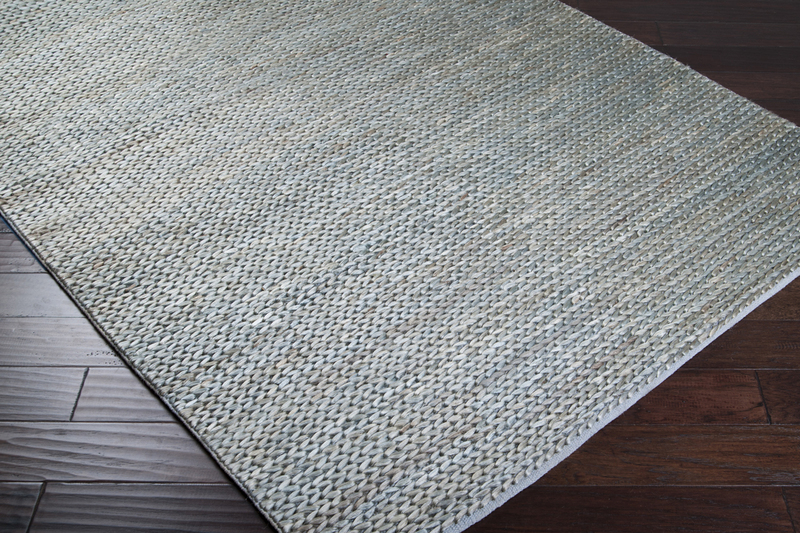 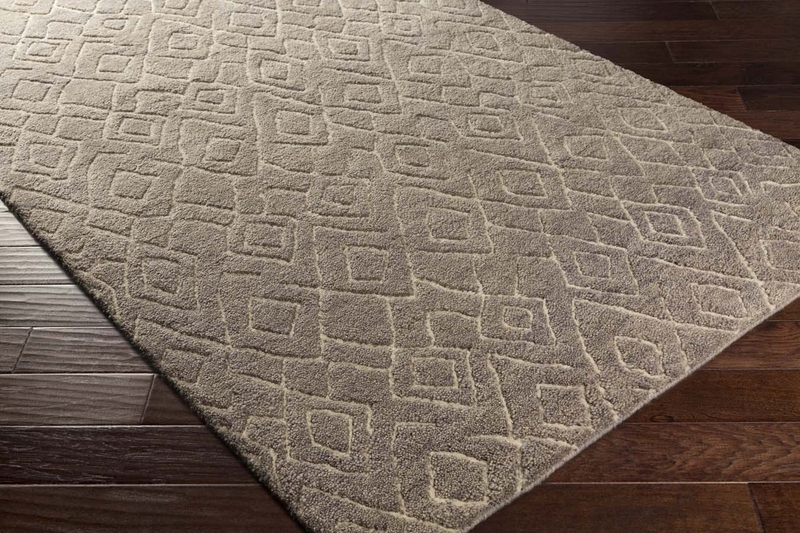 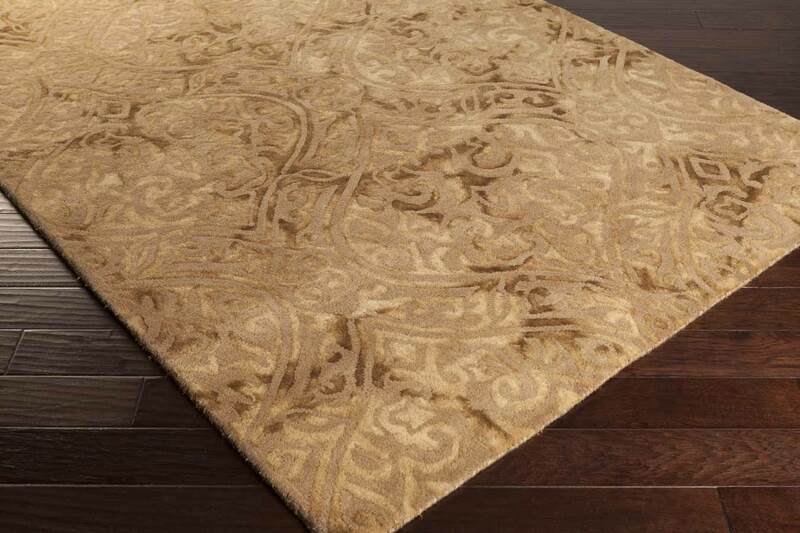 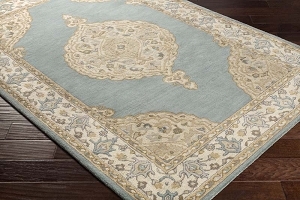 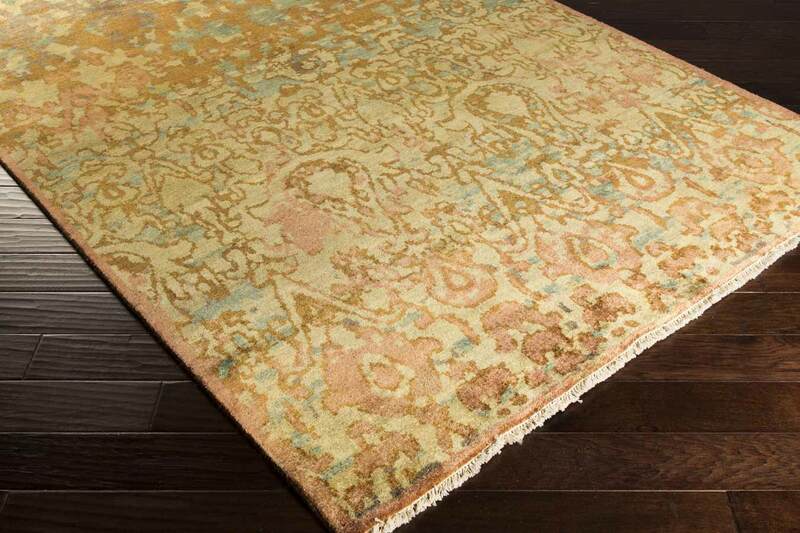 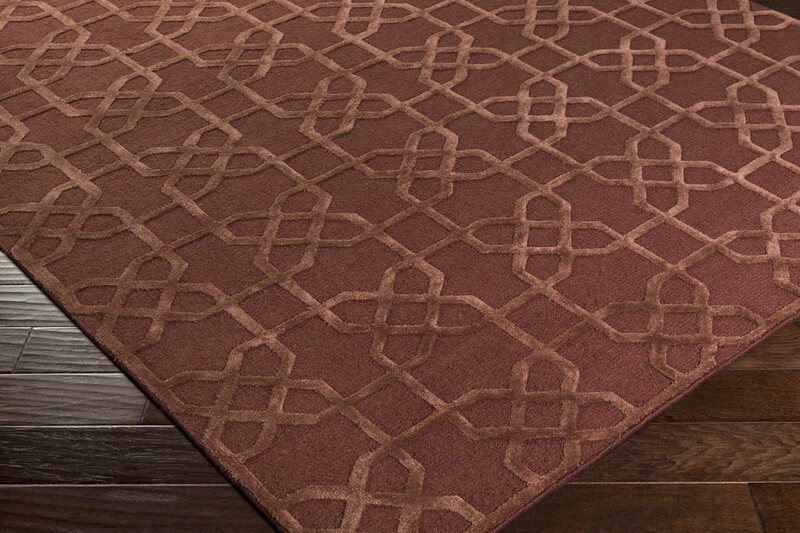 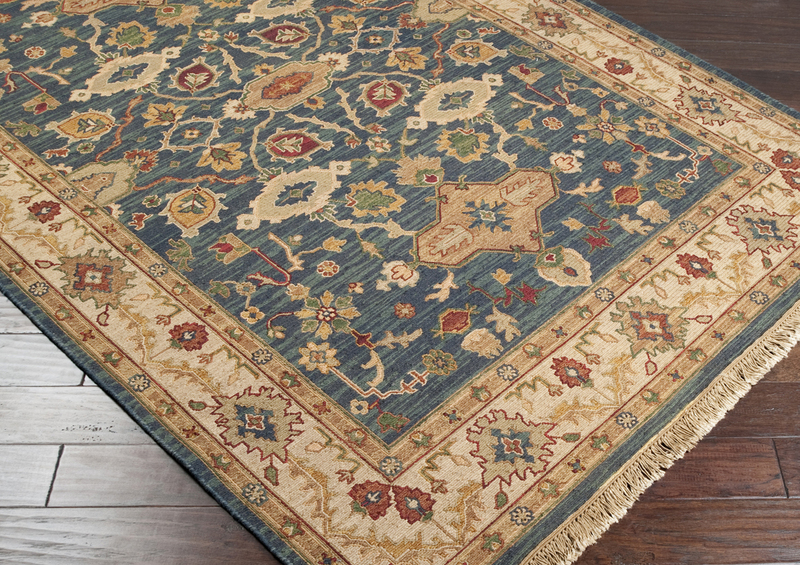 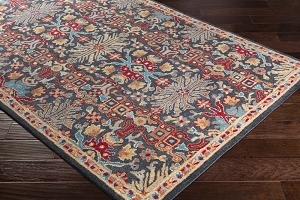 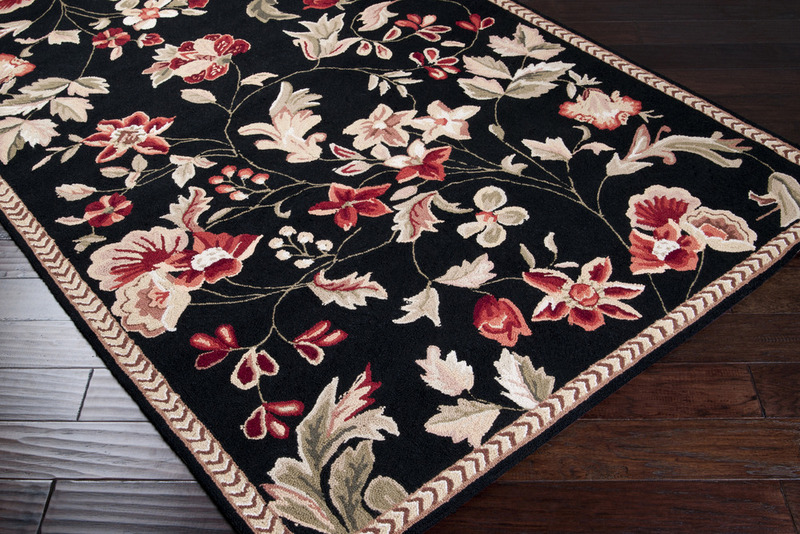 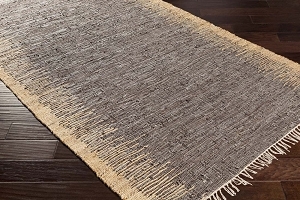 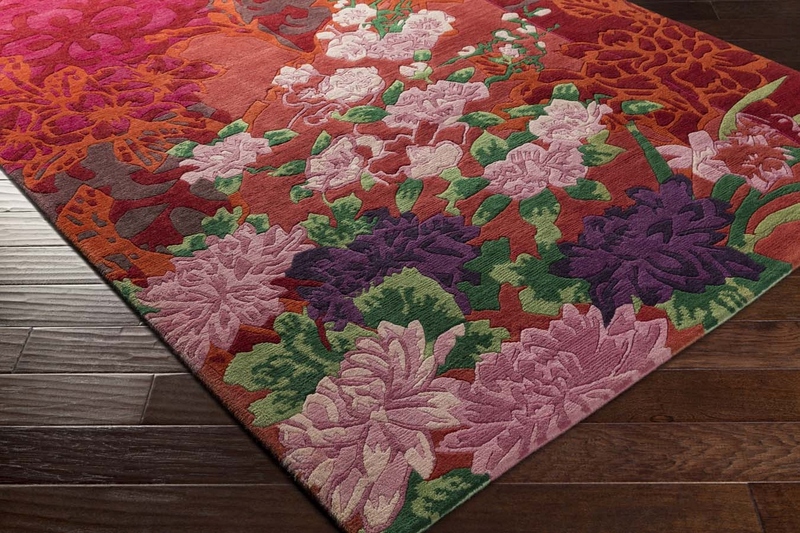 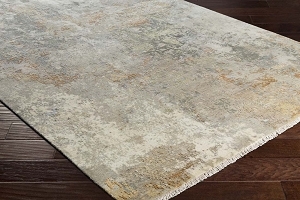 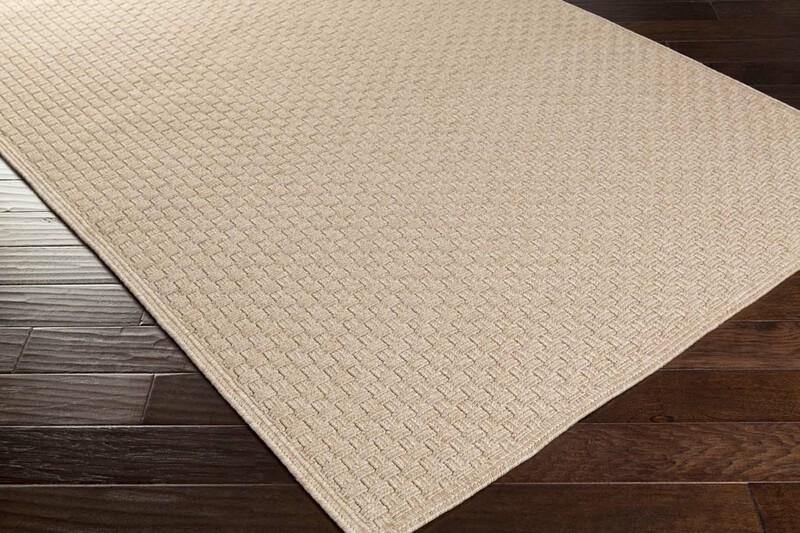 When it comes to handmade quality, you won't find many manufacturers that offer the same quality as Surya area rugs. 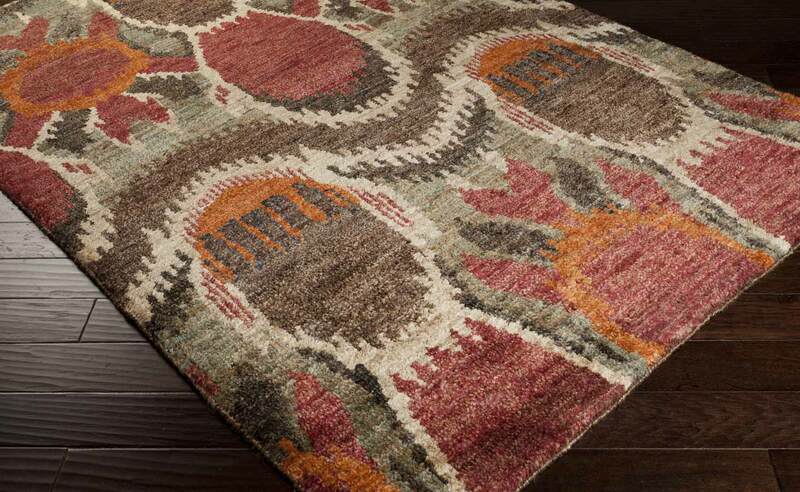 The Surya Rugs for sale at Payless Rugs continue to to provide some of the finest quality area rugs on our site. 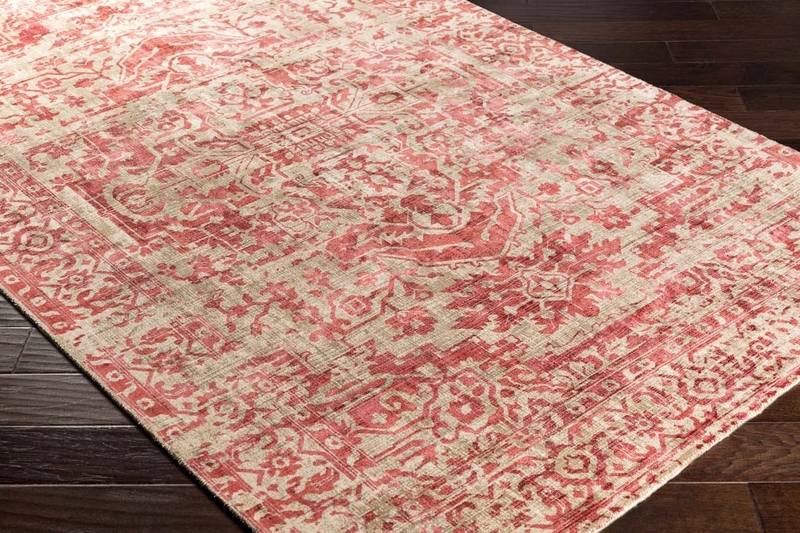 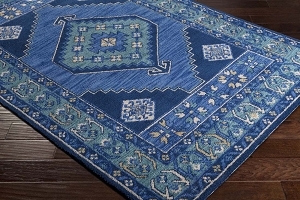 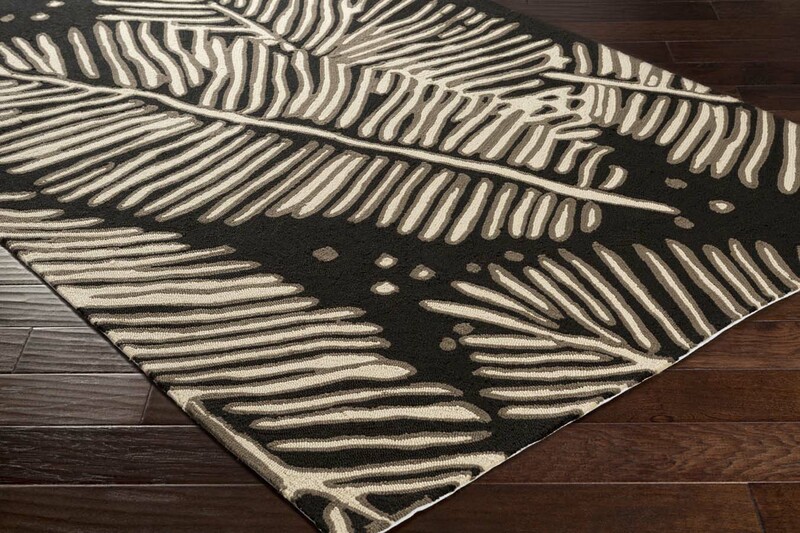 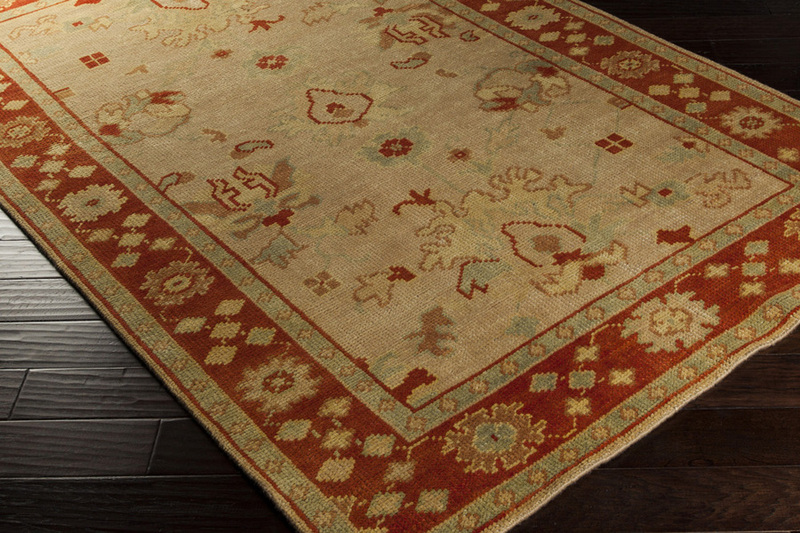 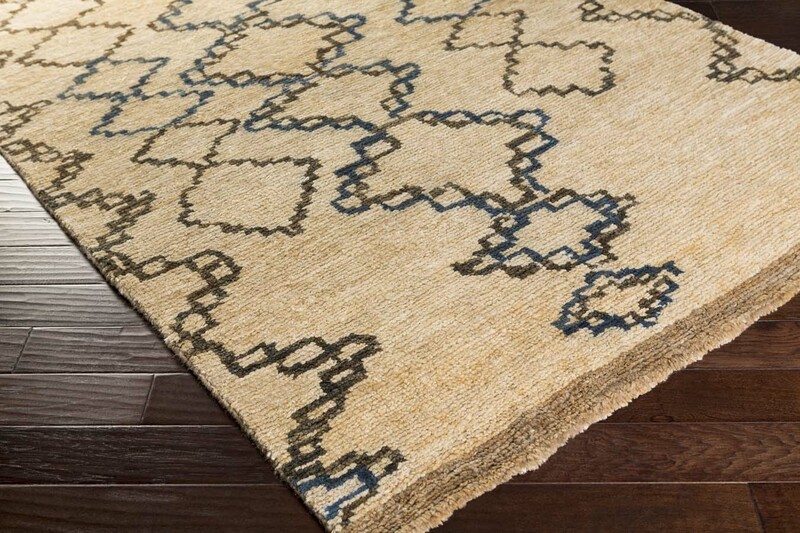 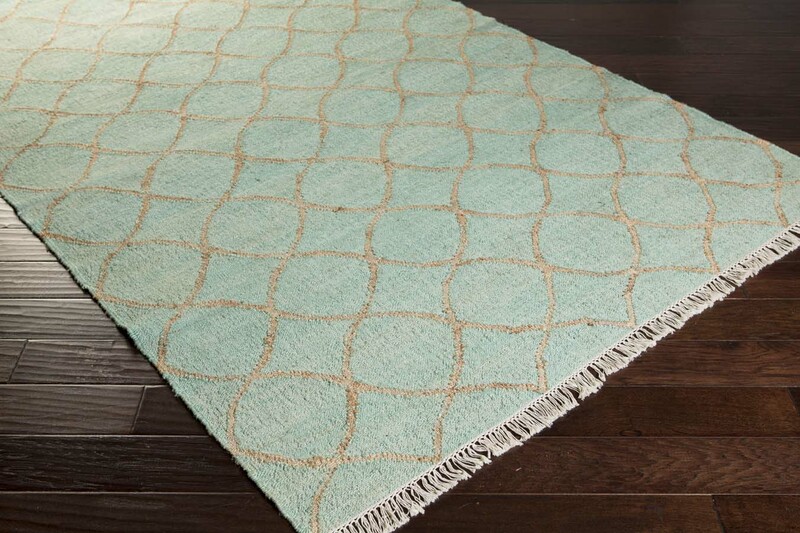 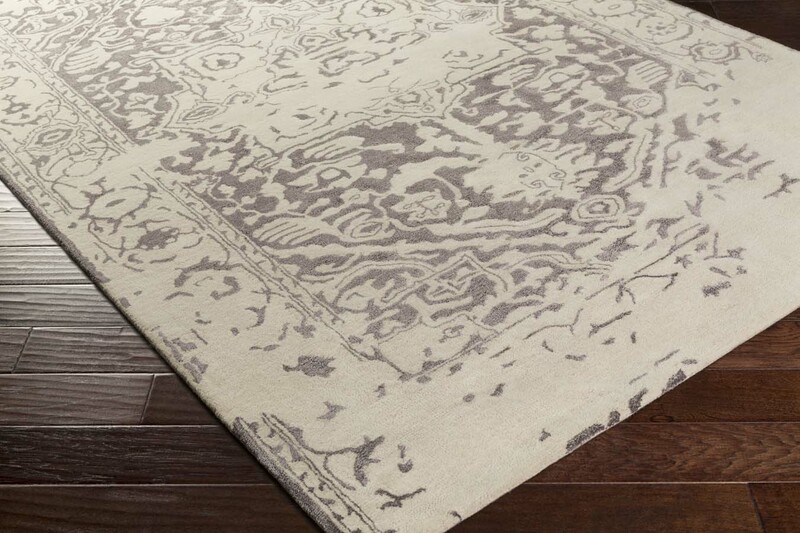 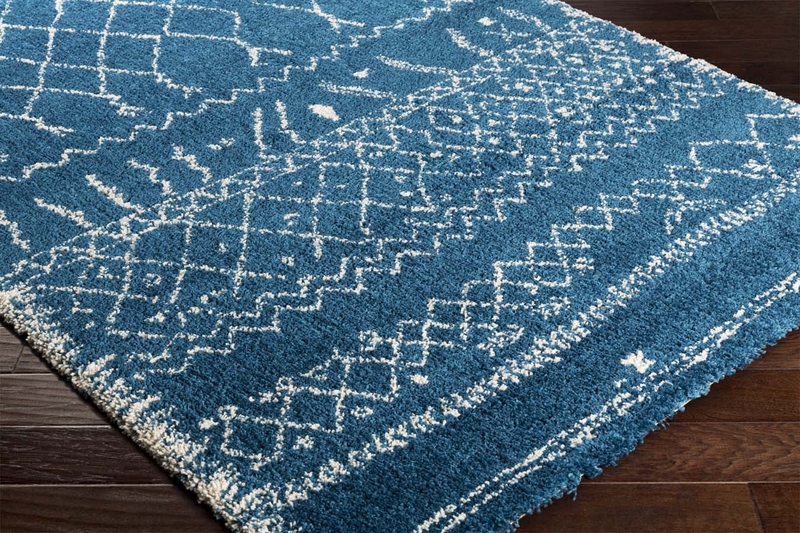 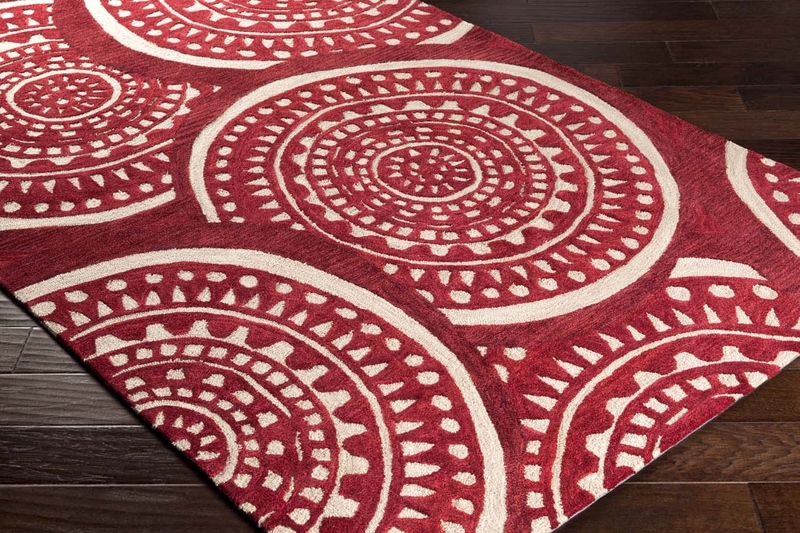 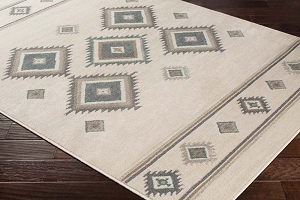 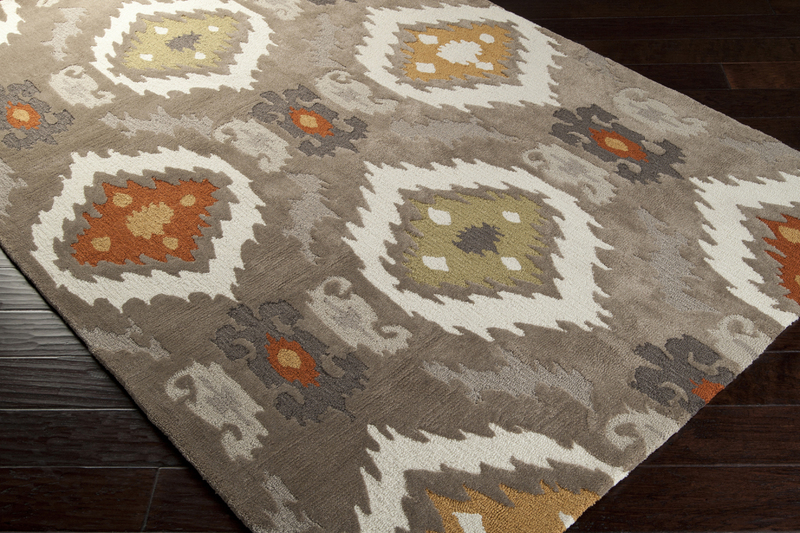 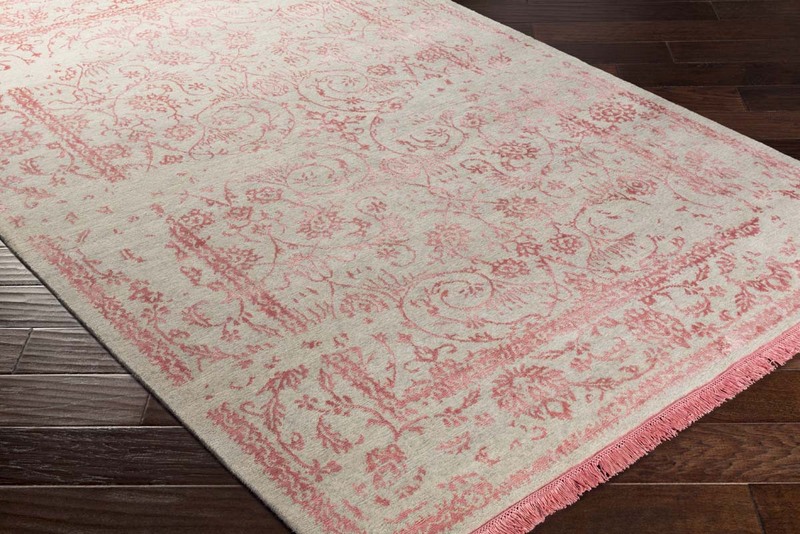 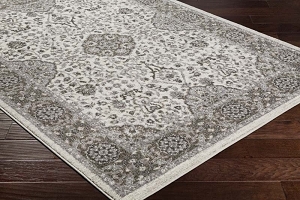 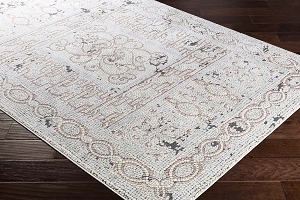 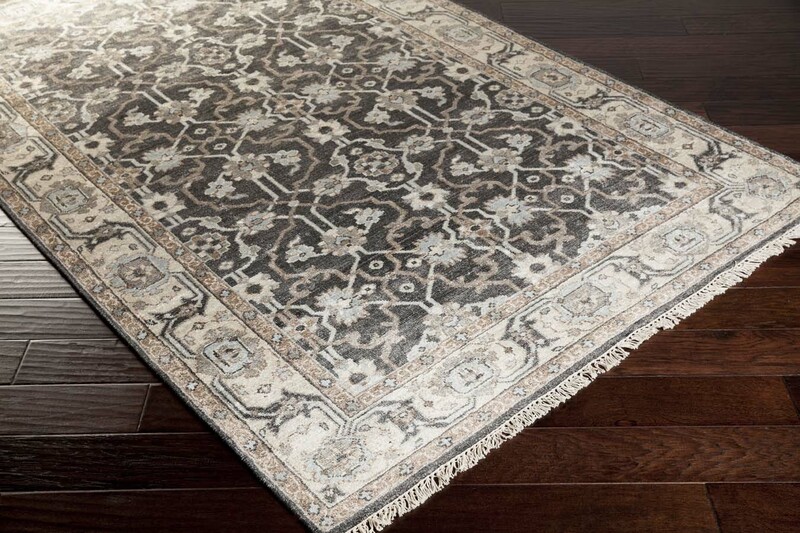 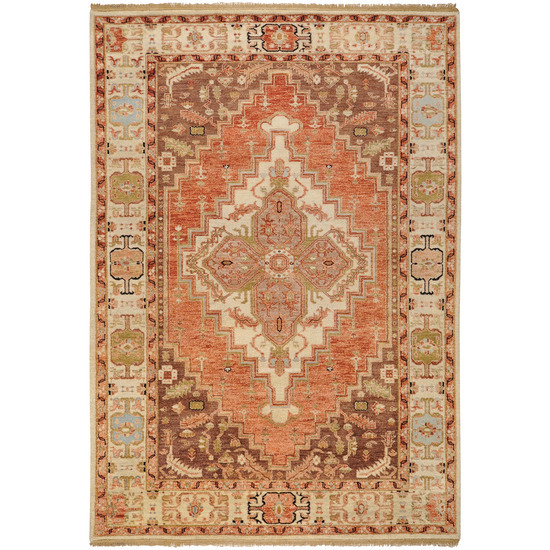 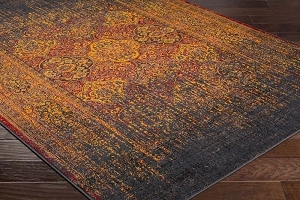 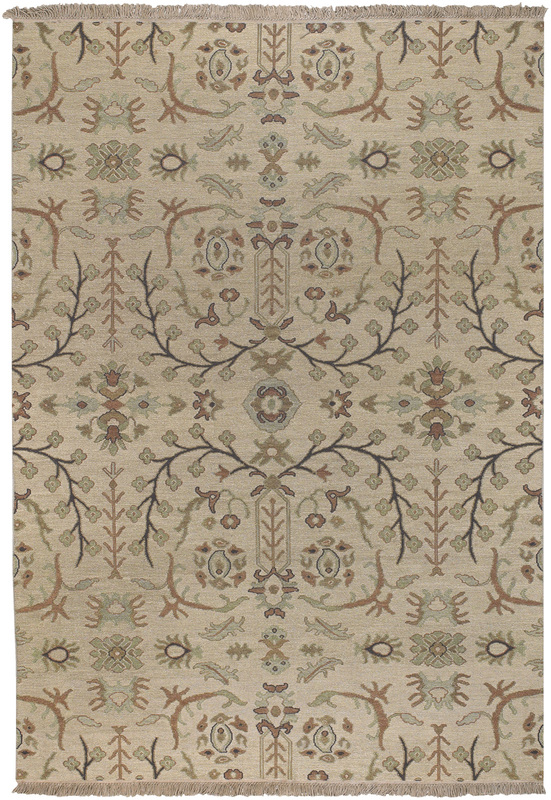 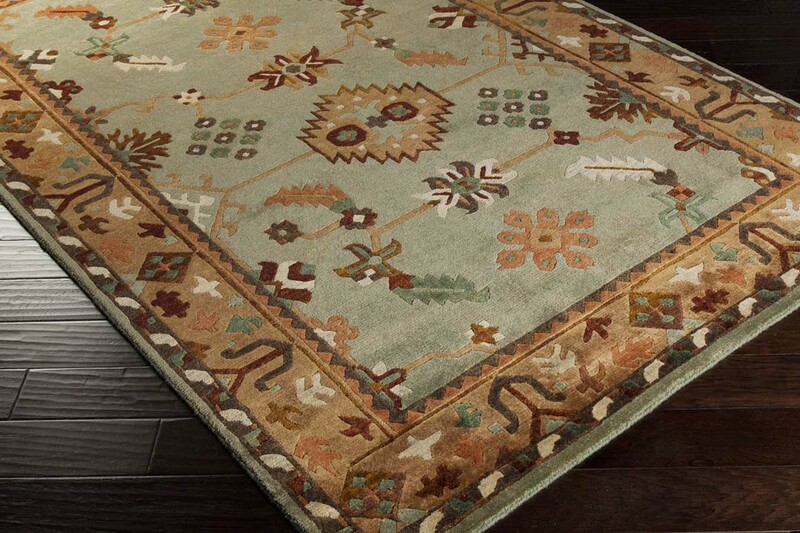 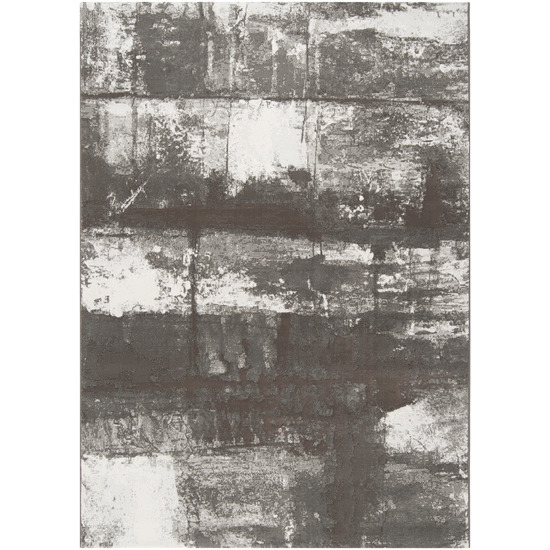 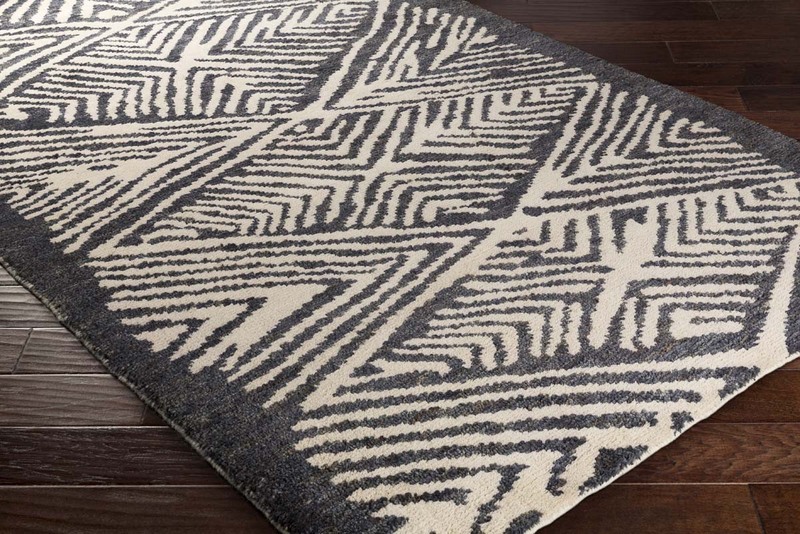 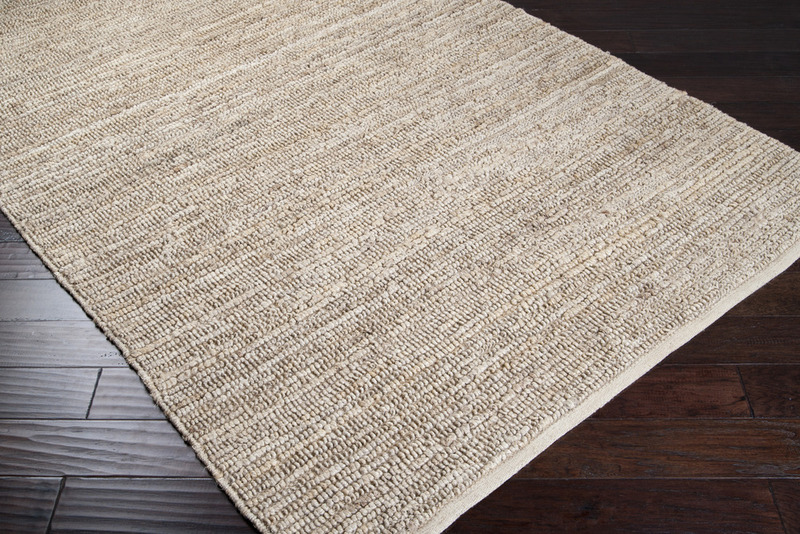 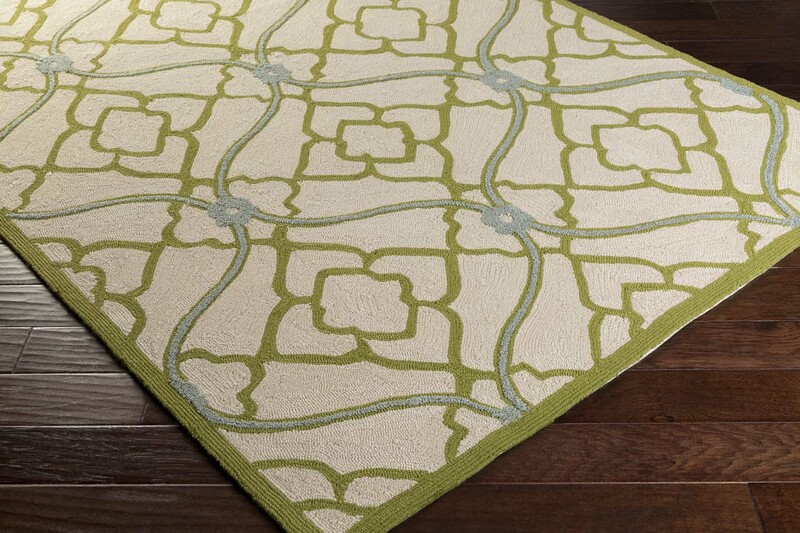 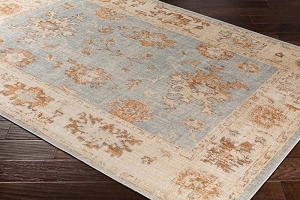 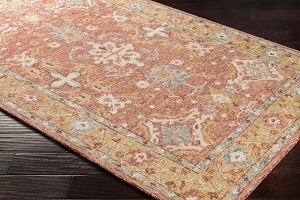 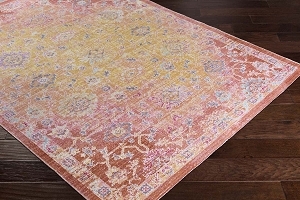 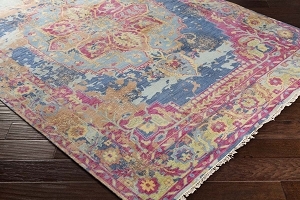 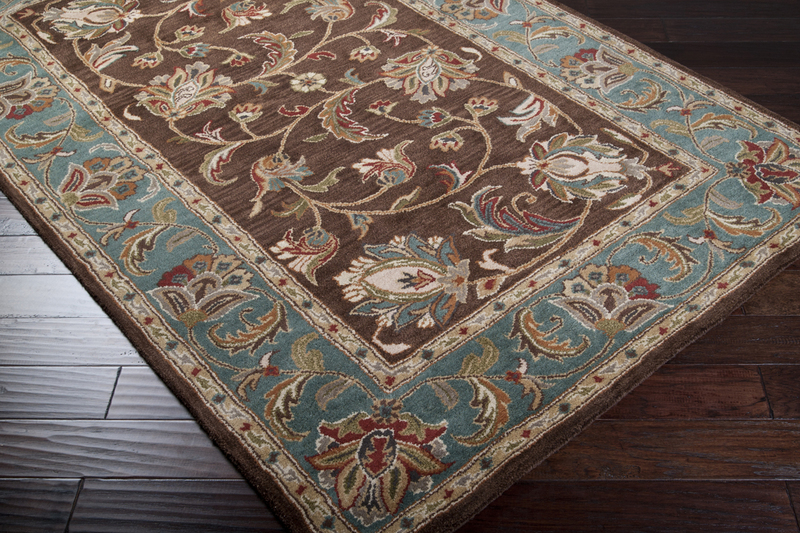 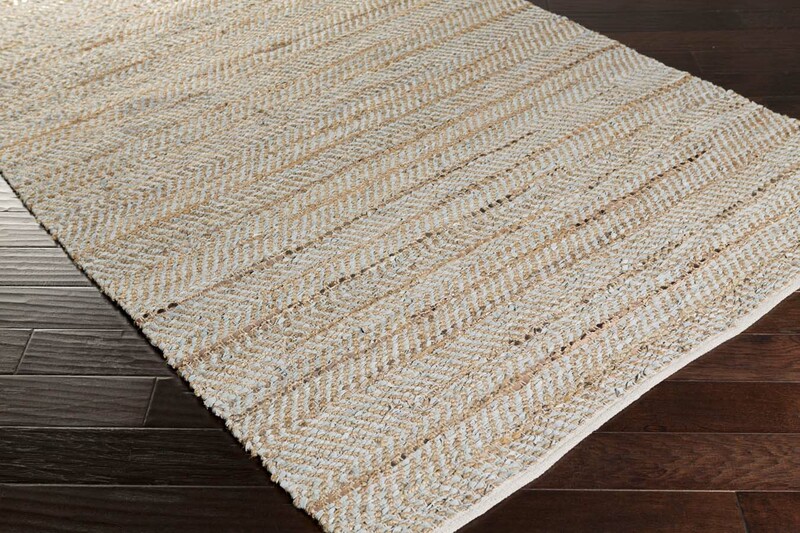 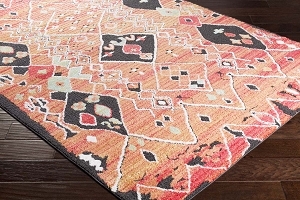 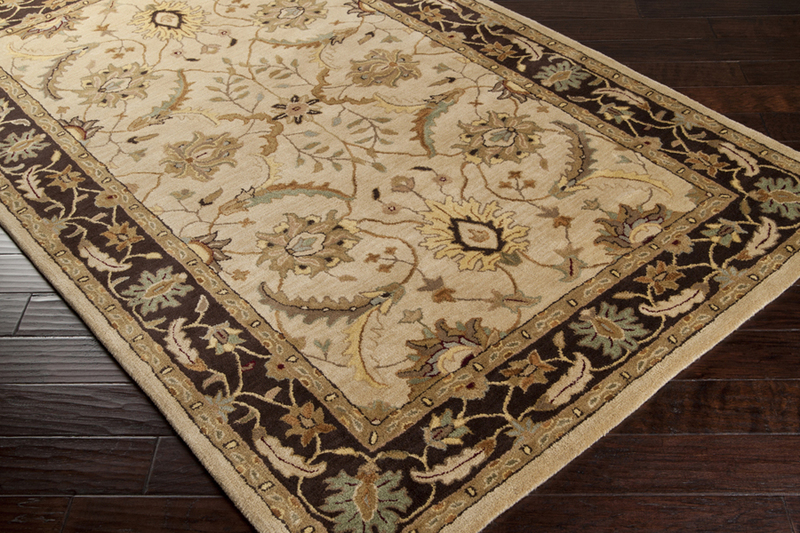 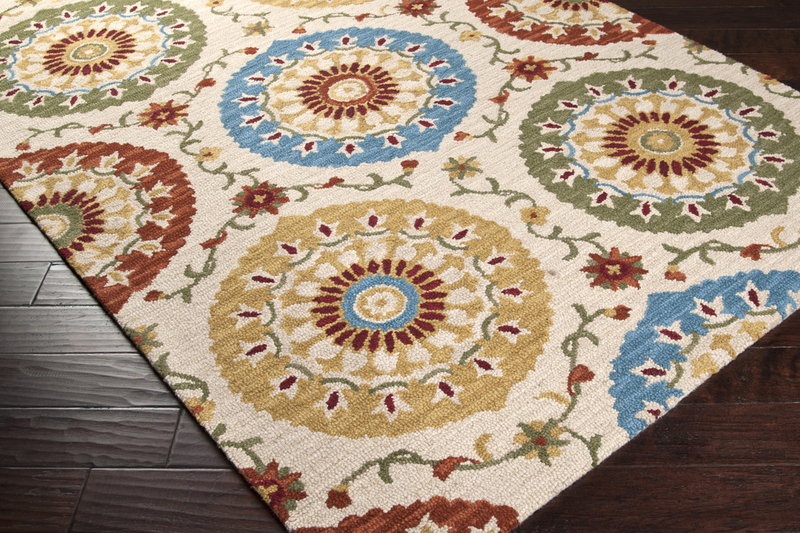 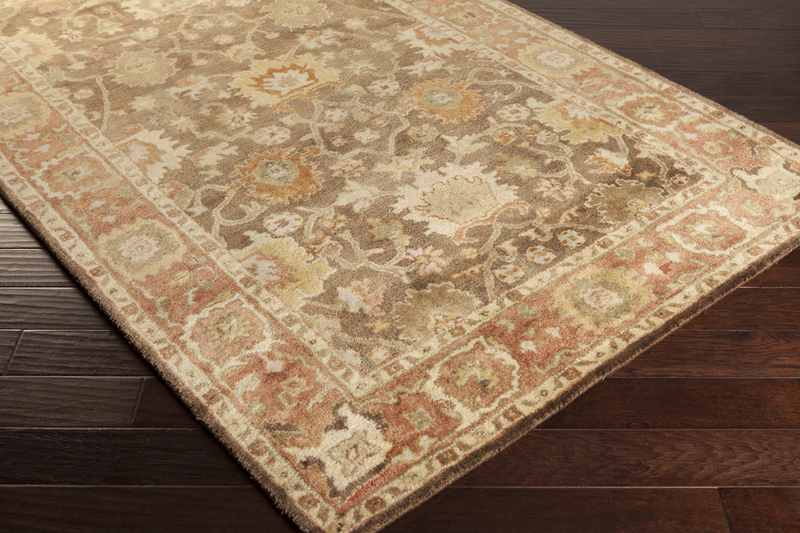 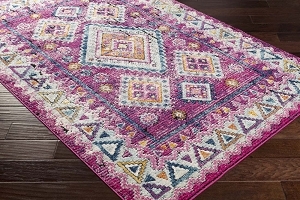 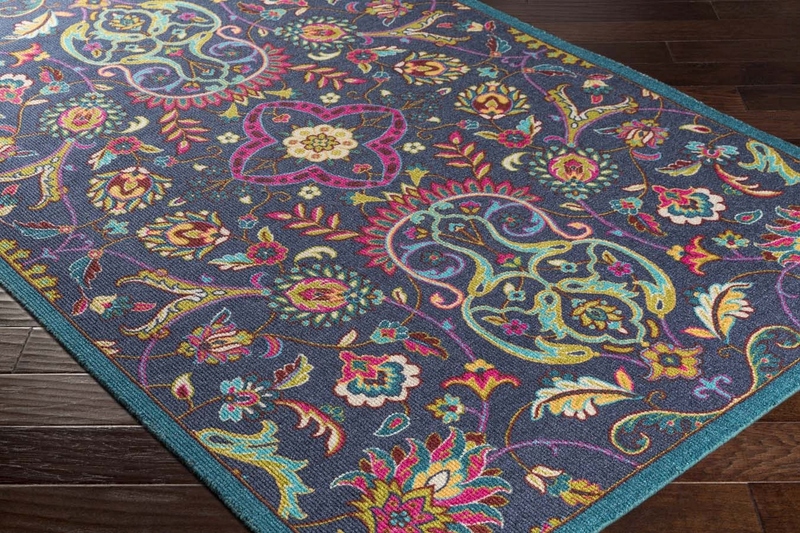 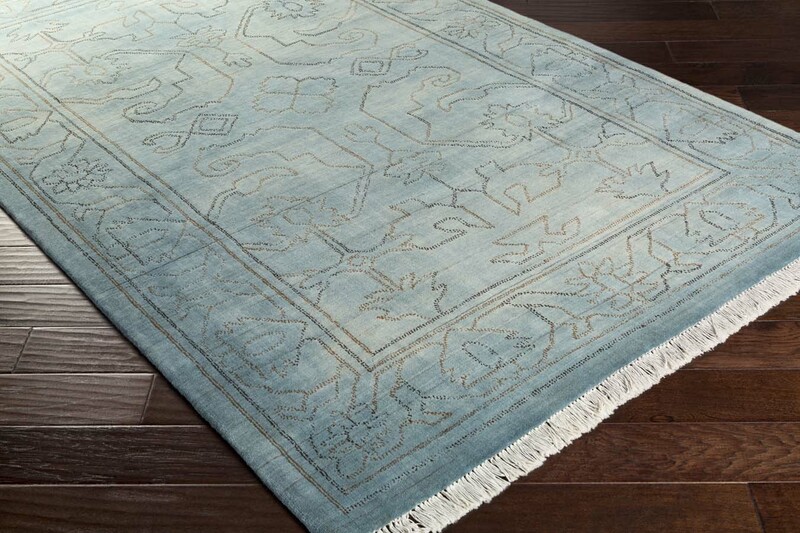 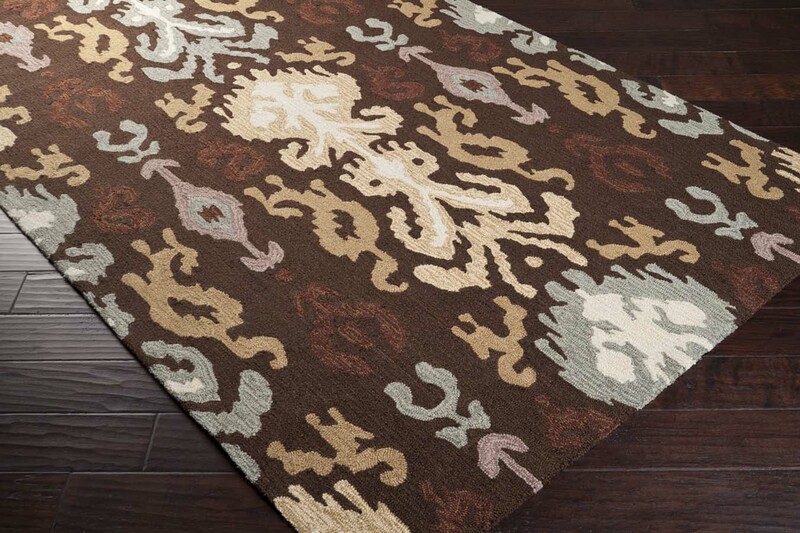 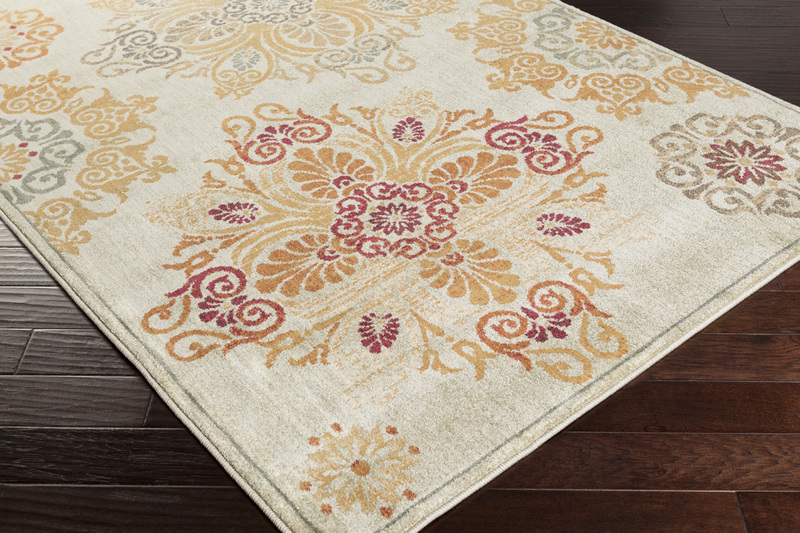 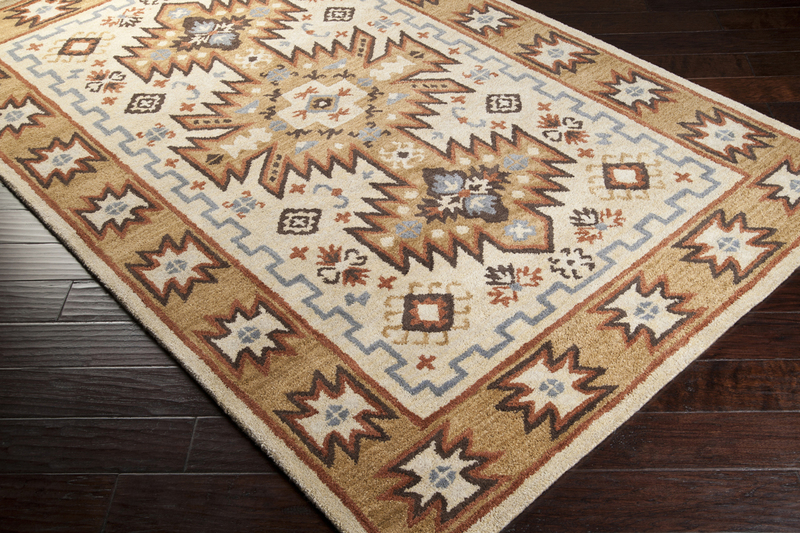 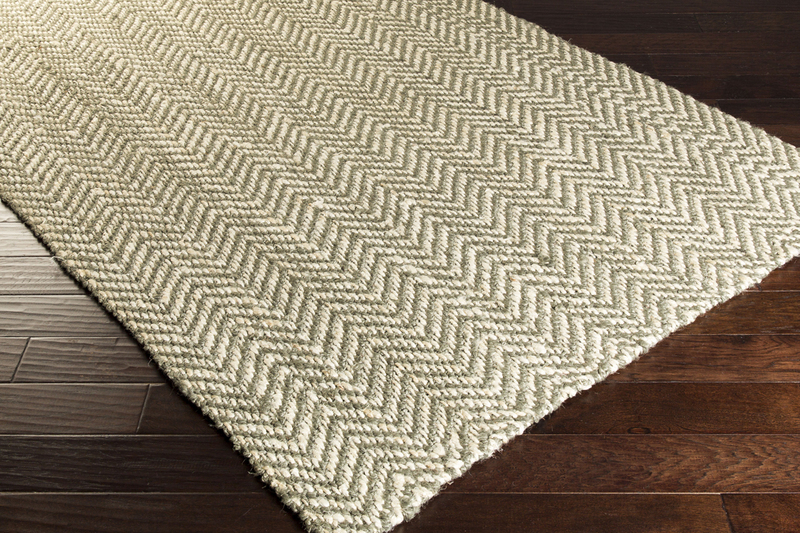 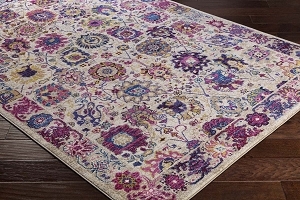 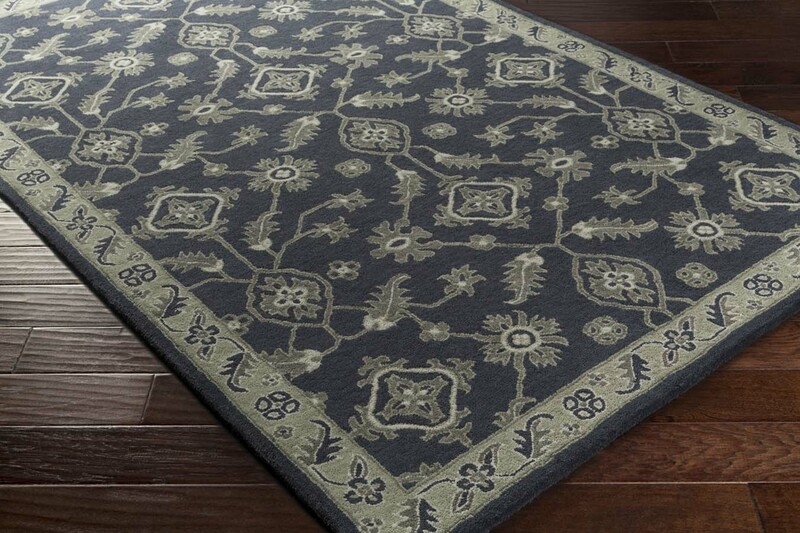 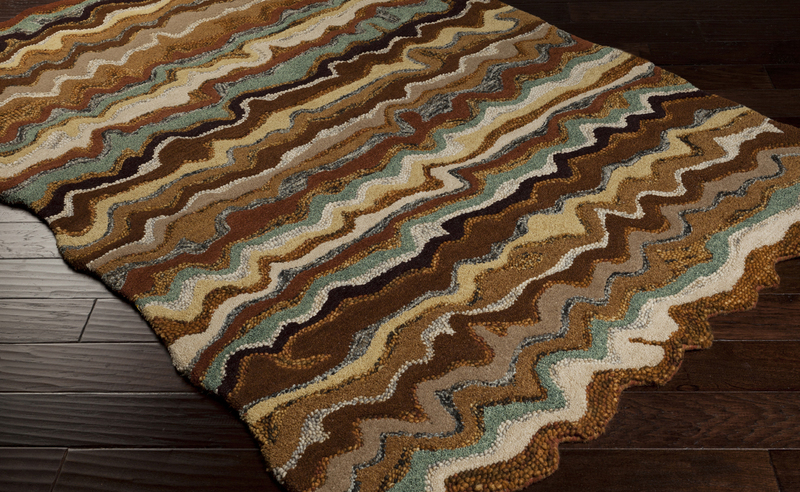 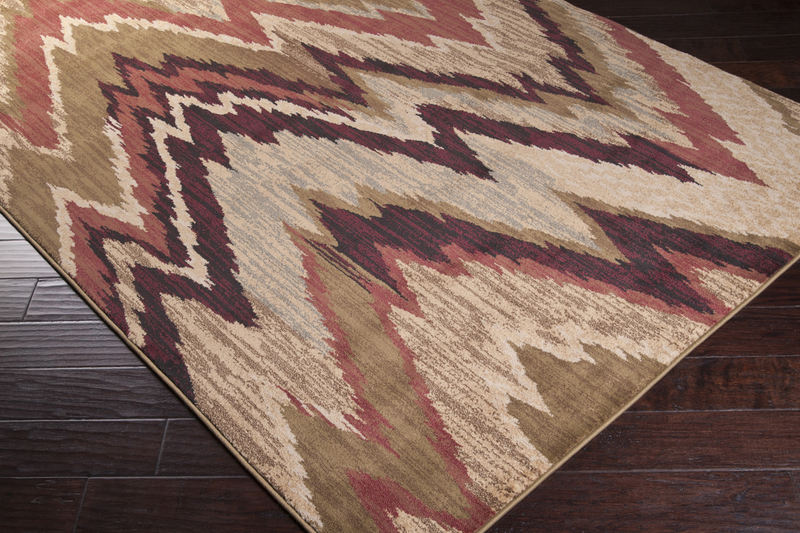 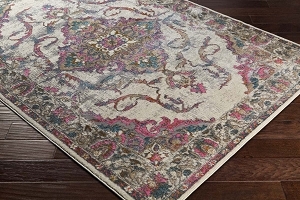 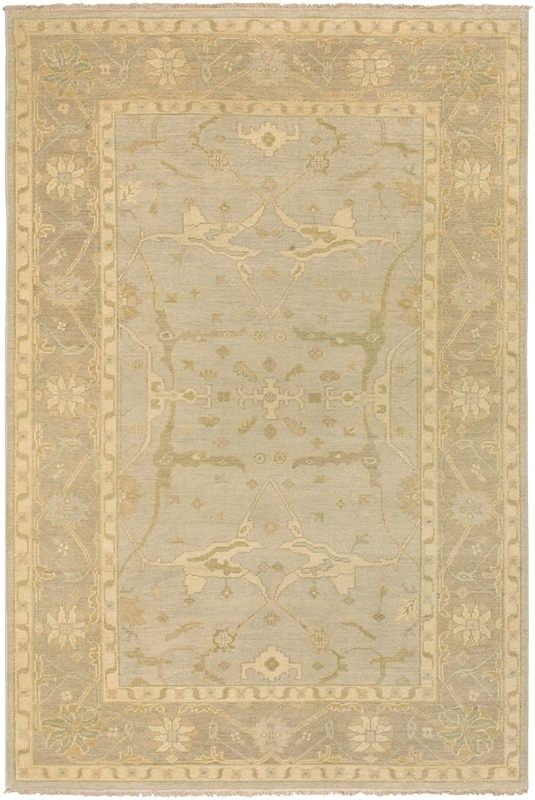 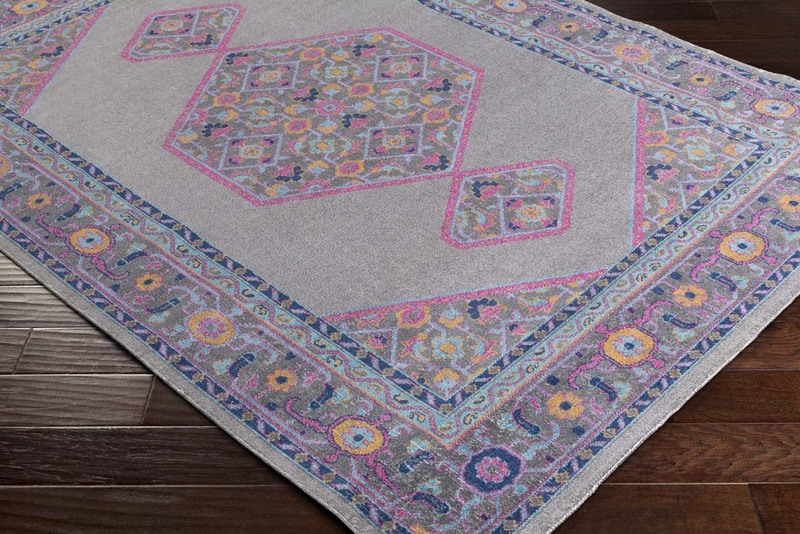 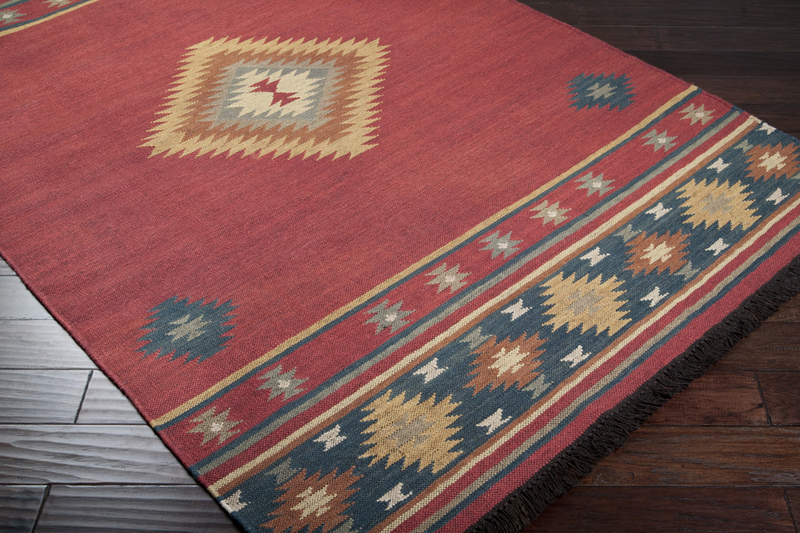 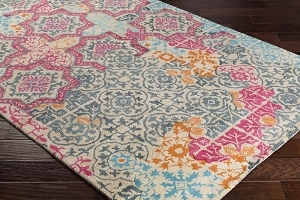 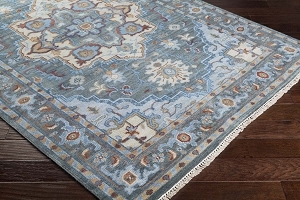 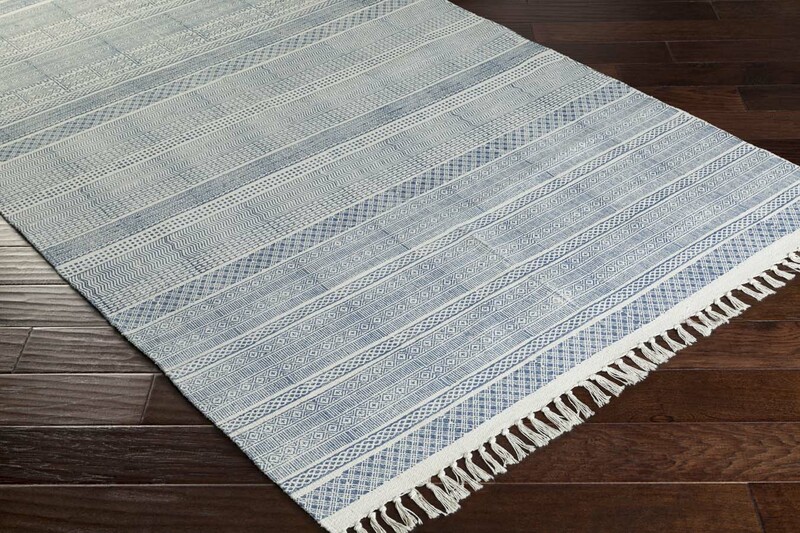 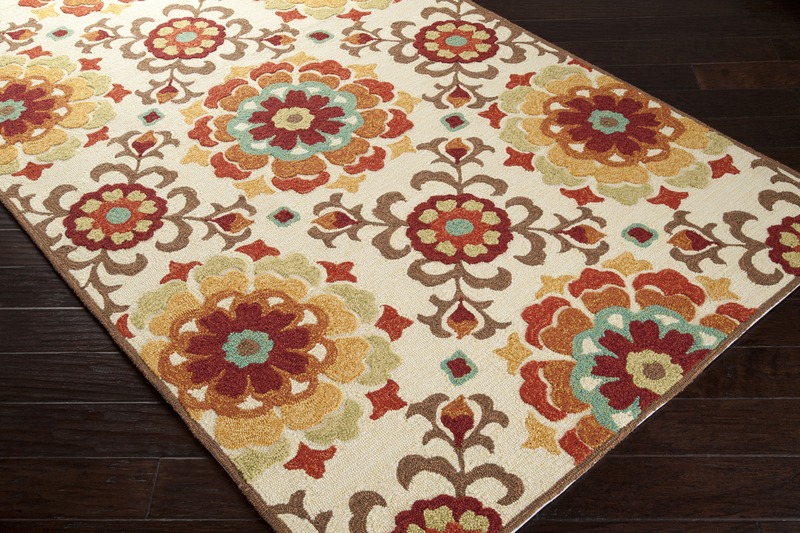 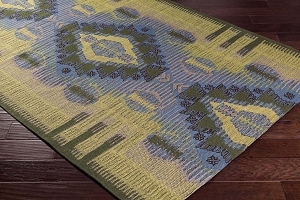 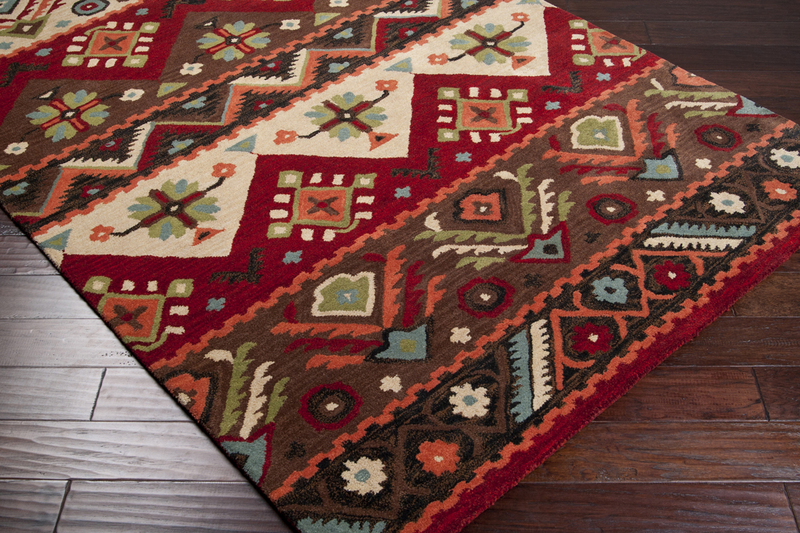 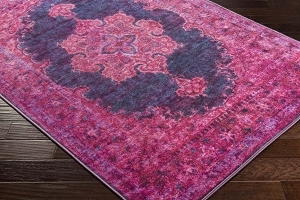 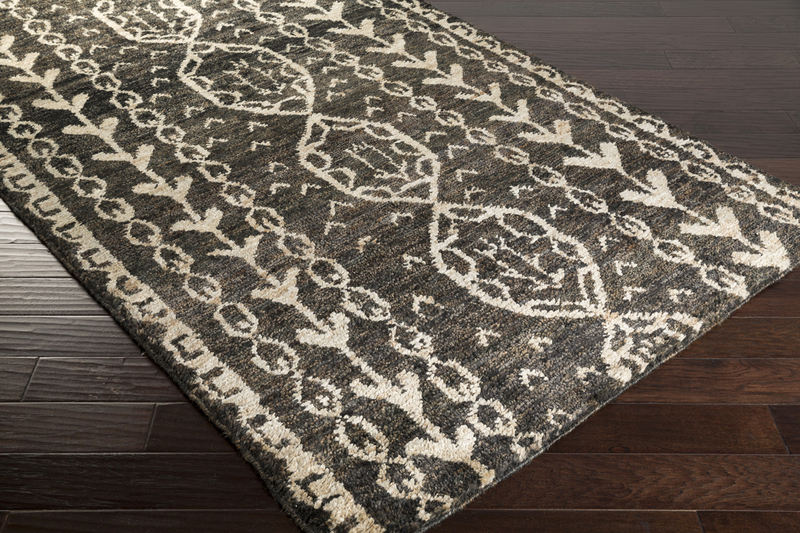 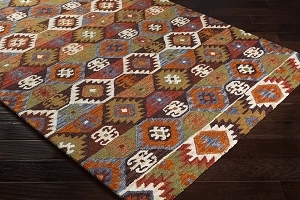 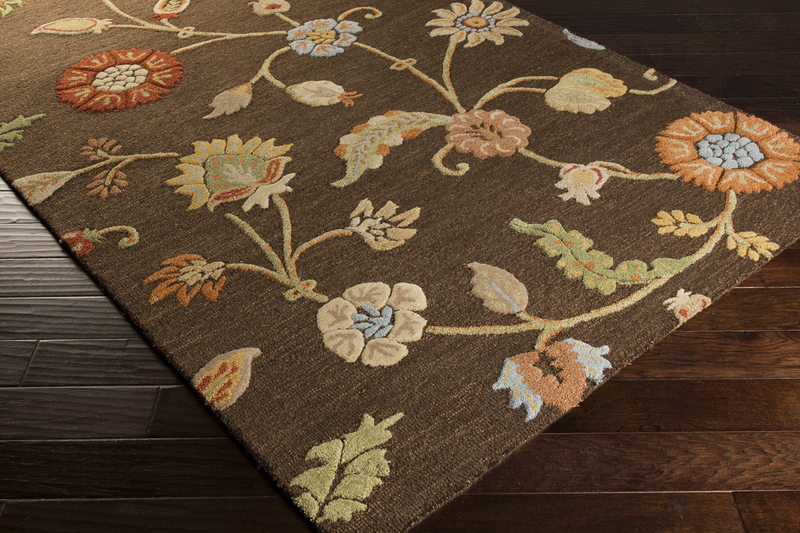 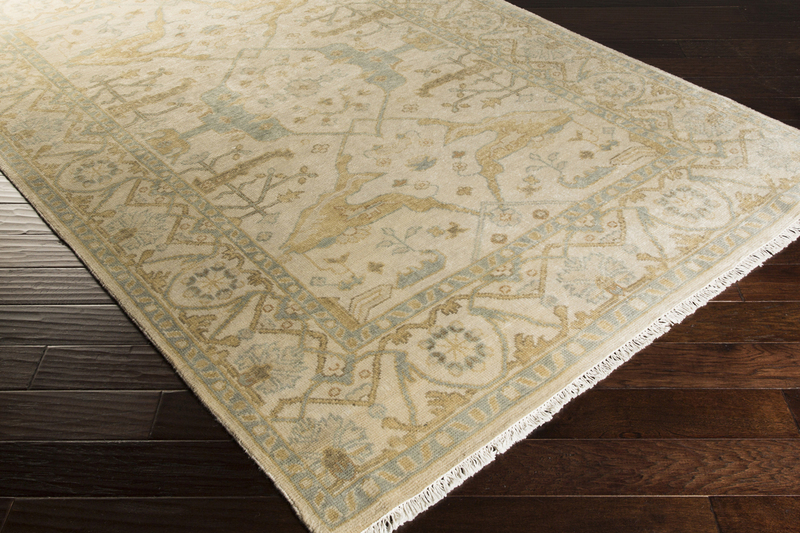 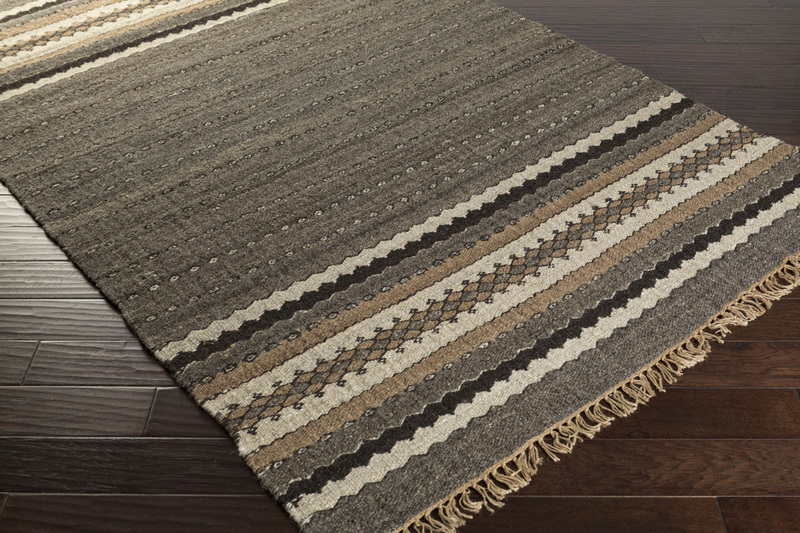 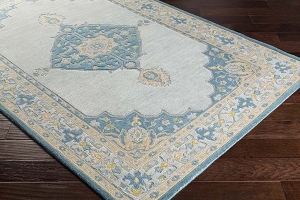 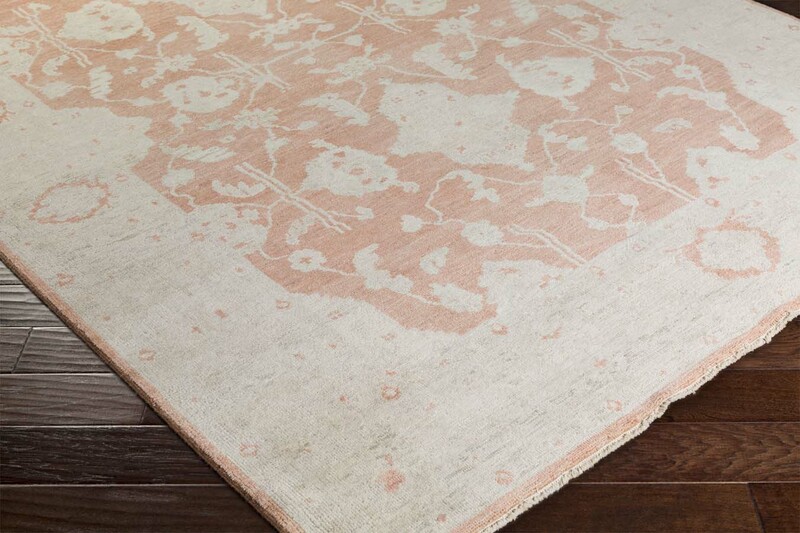 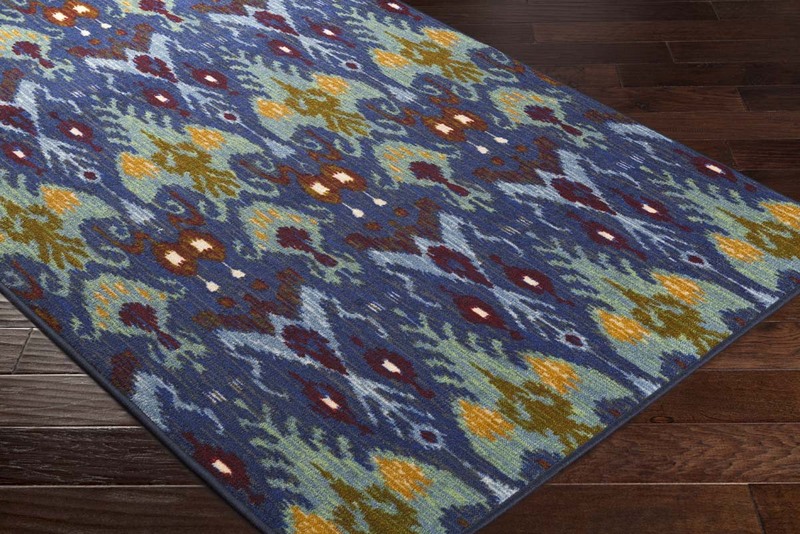 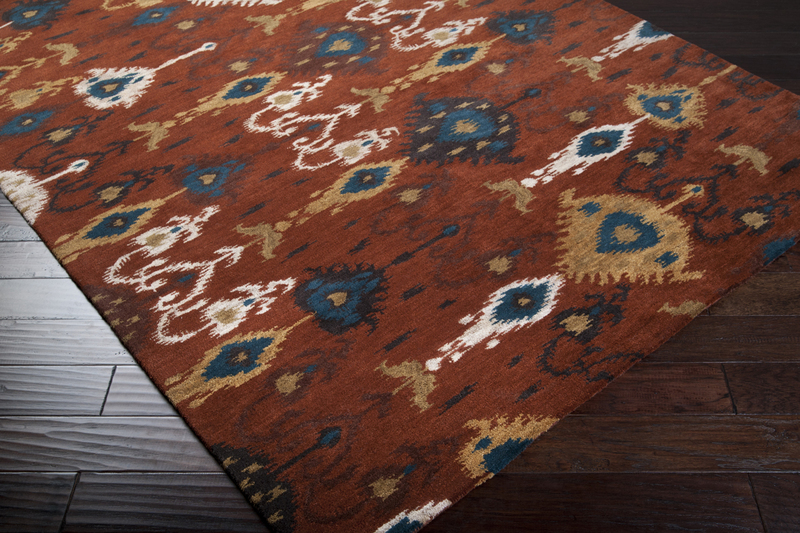 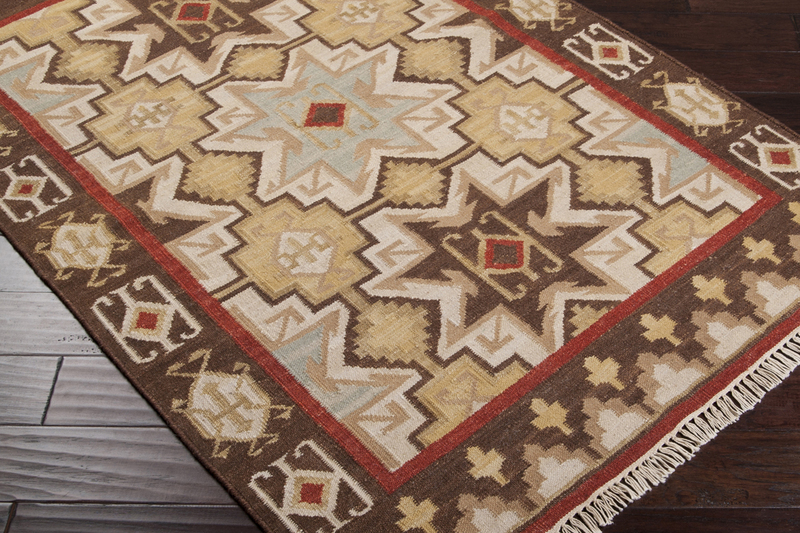 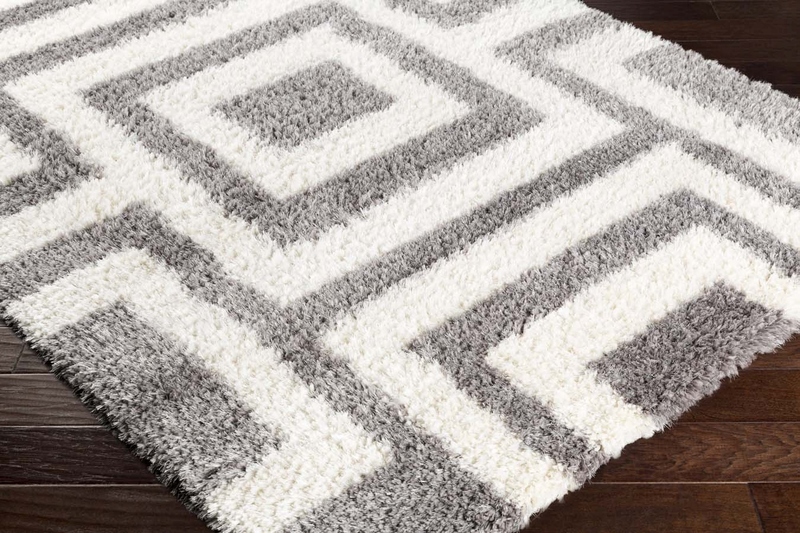 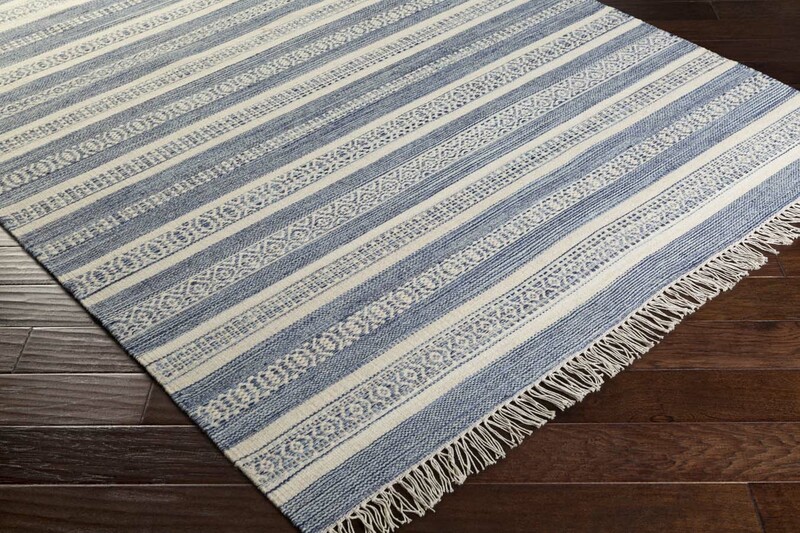 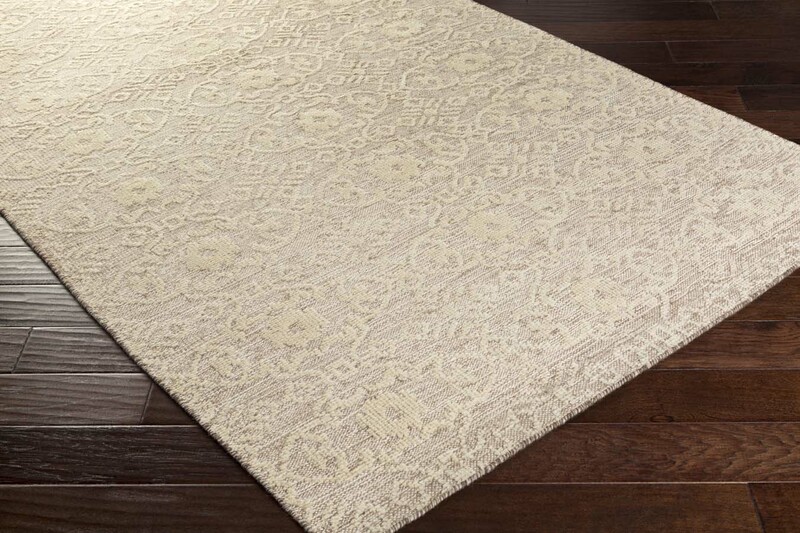 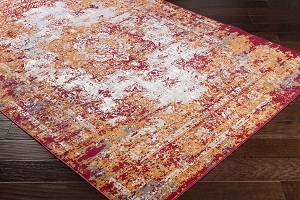 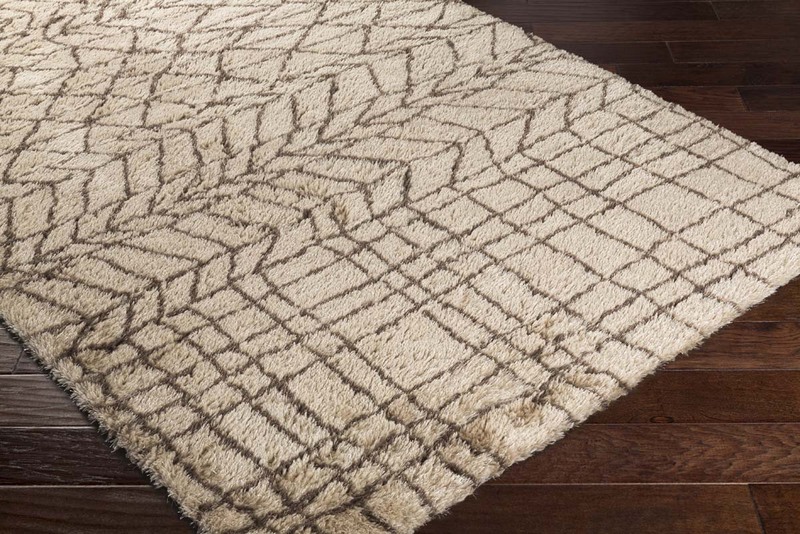 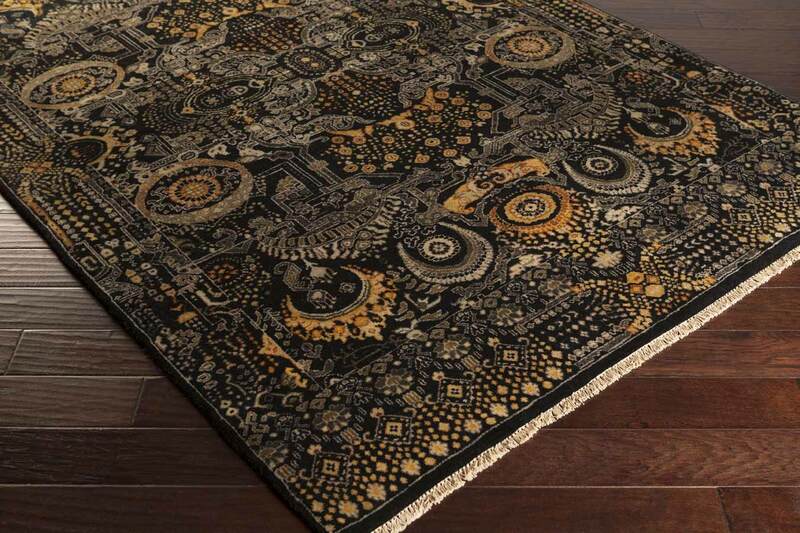 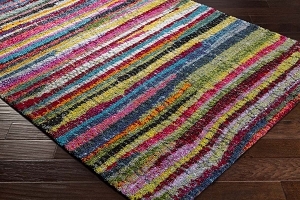 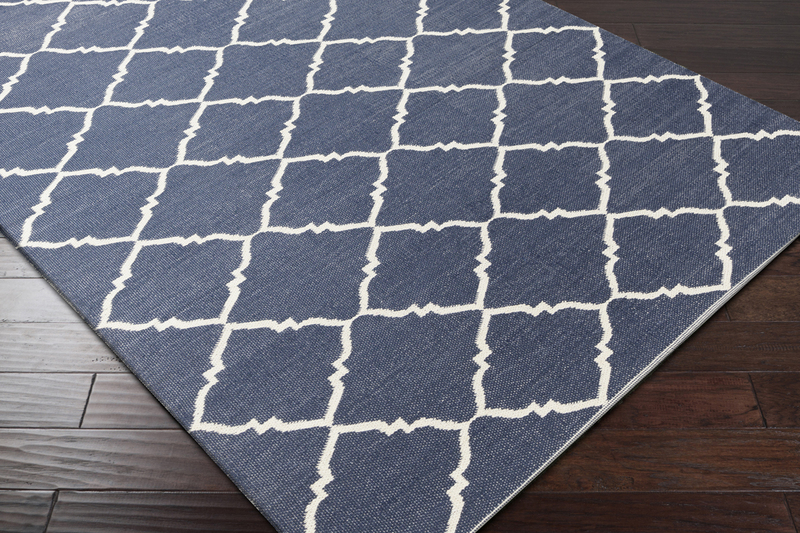 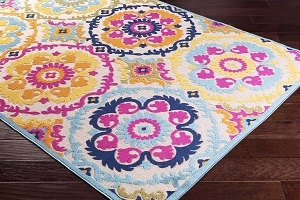 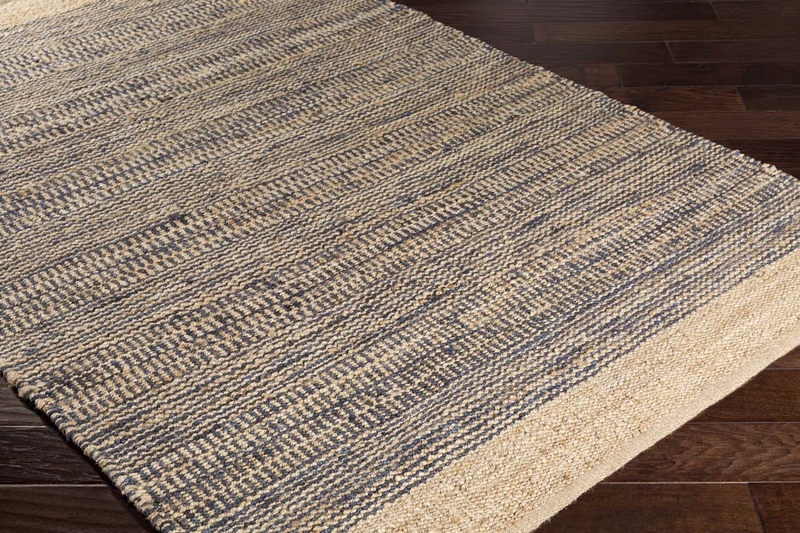 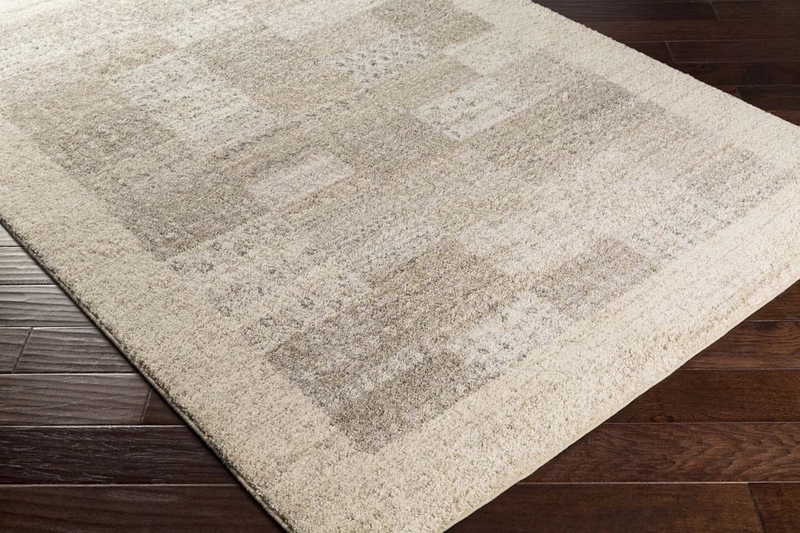 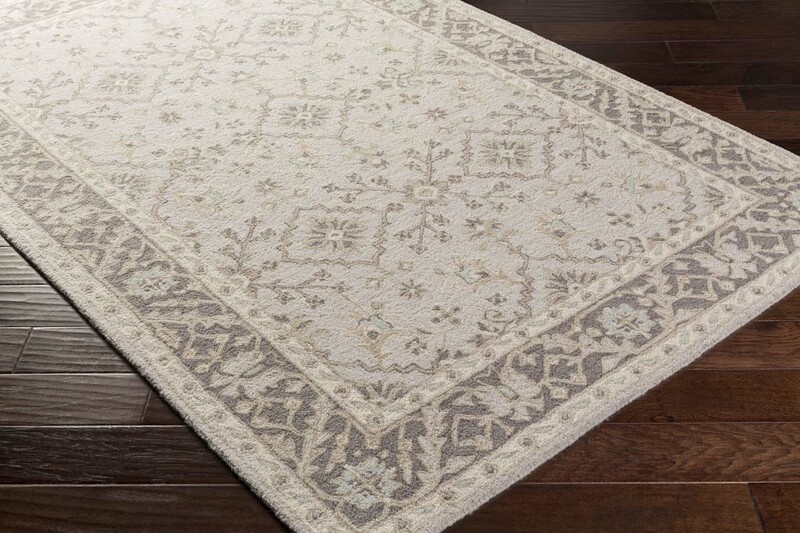 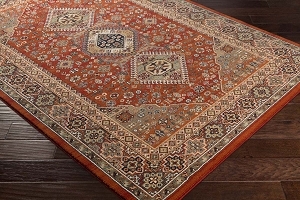 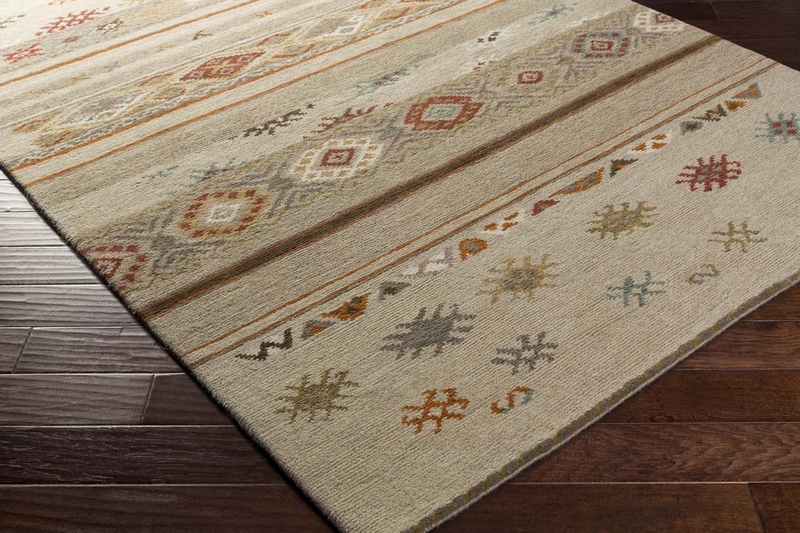 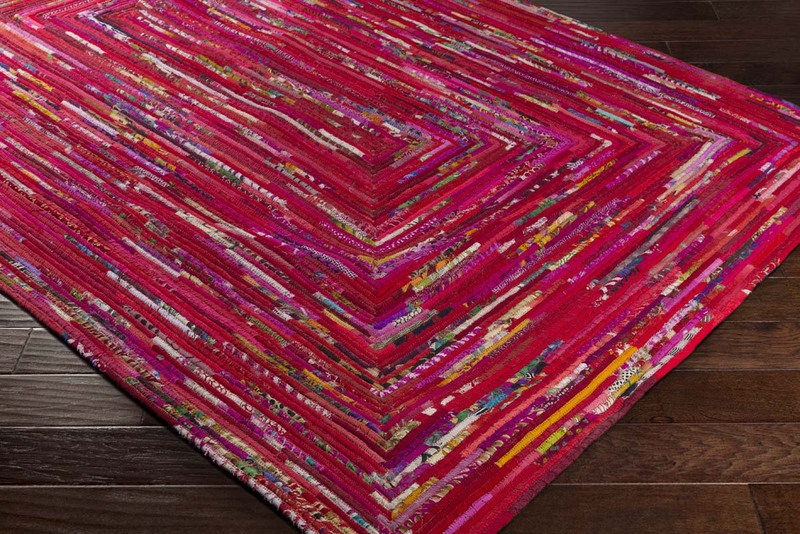 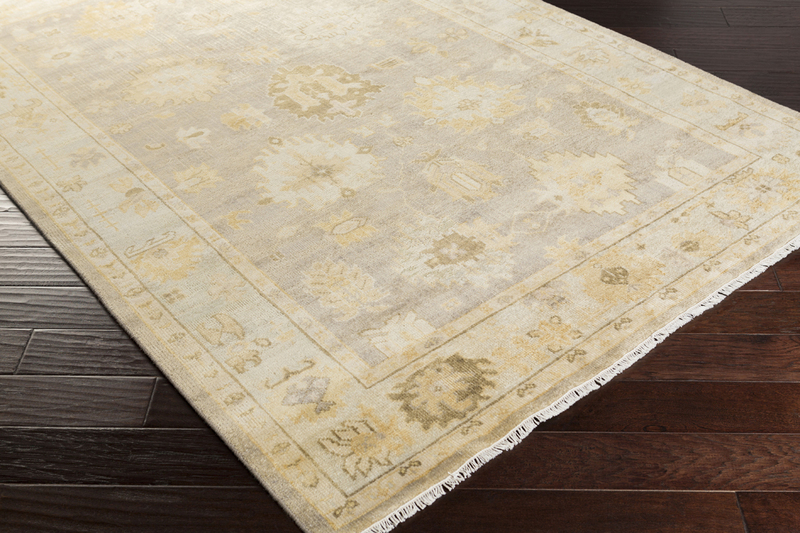 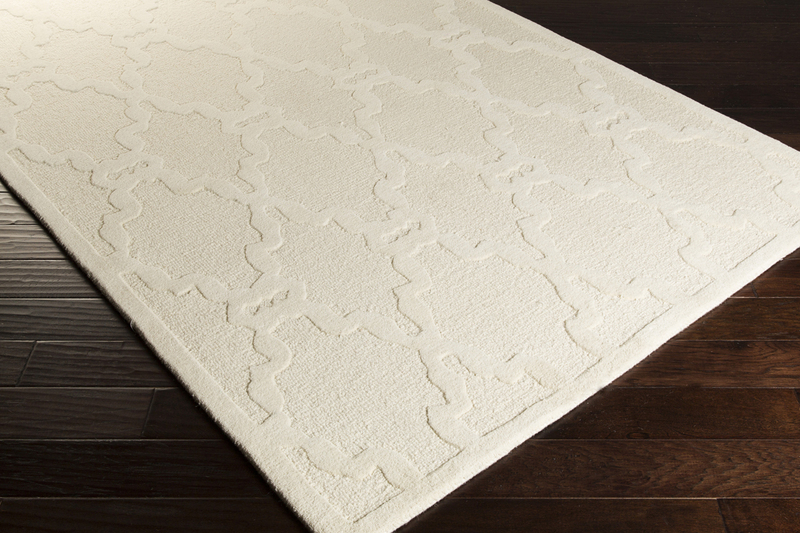 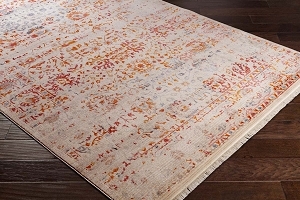 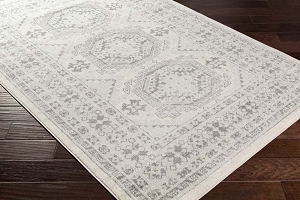 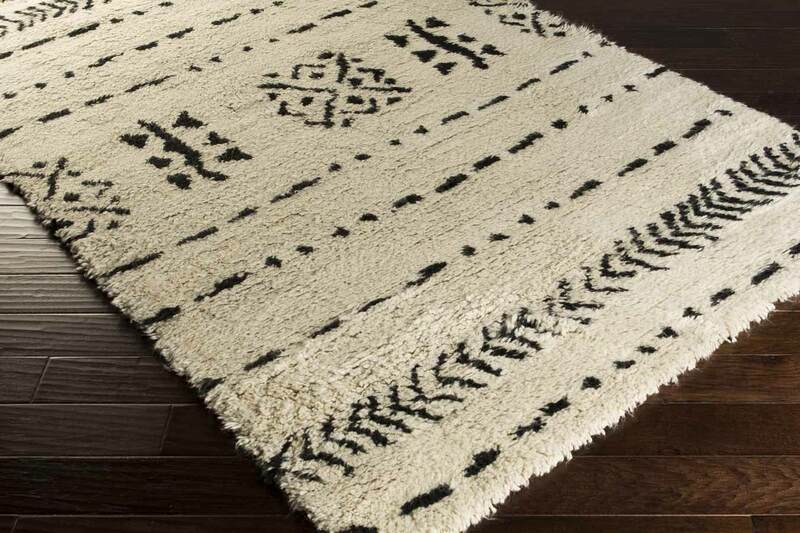 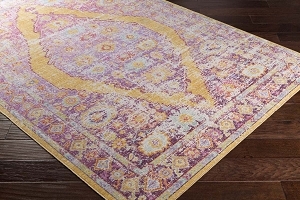 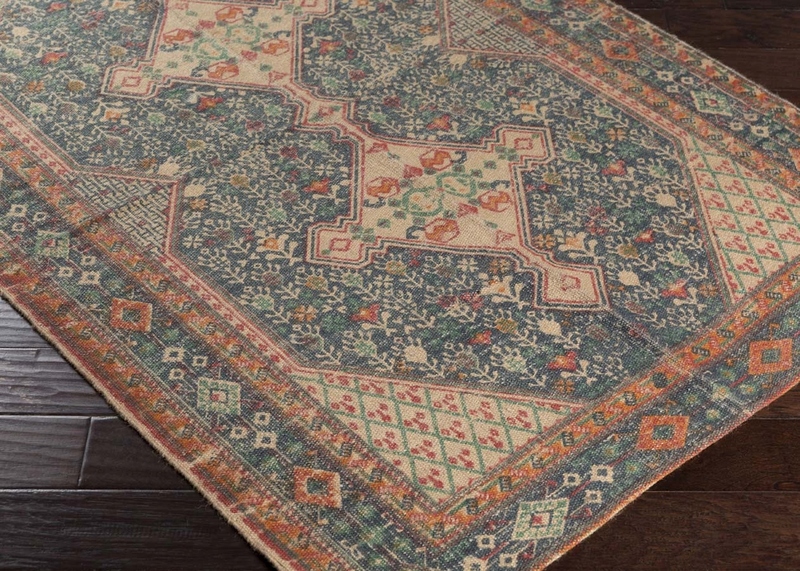 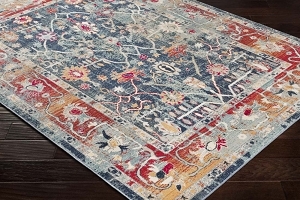 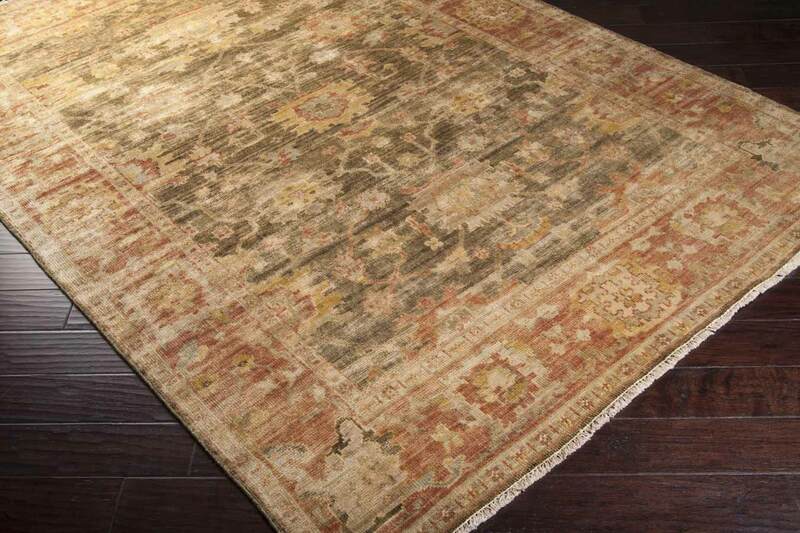 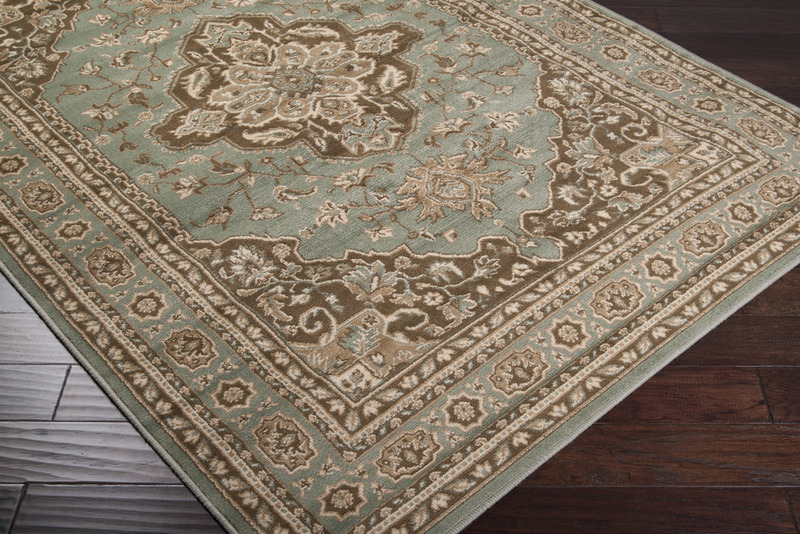 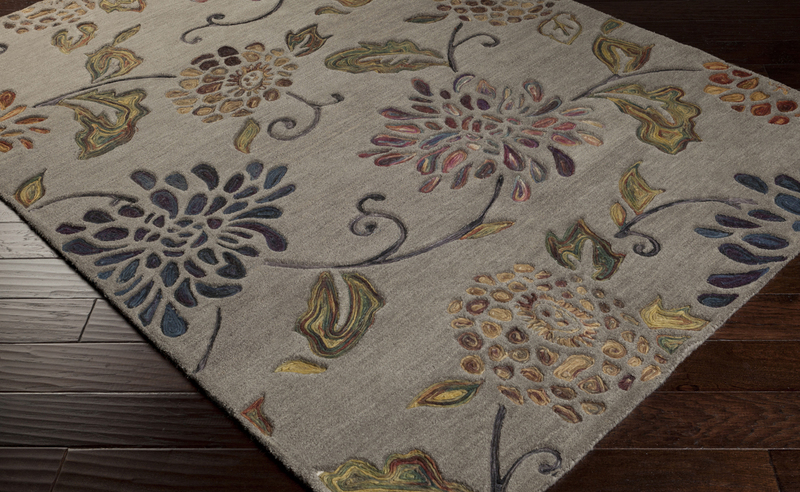 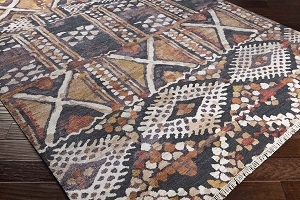 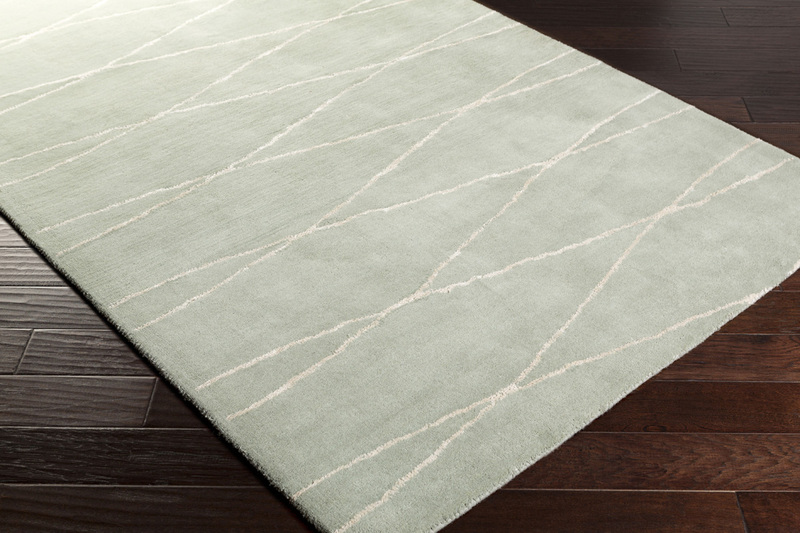 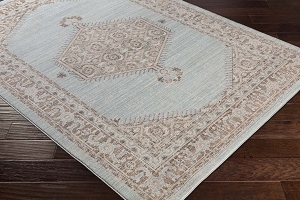 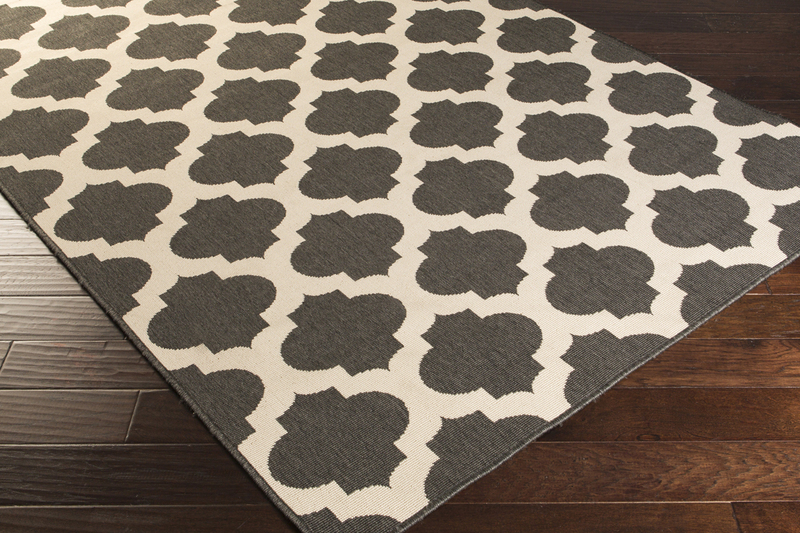 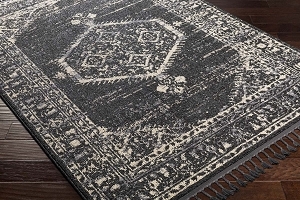 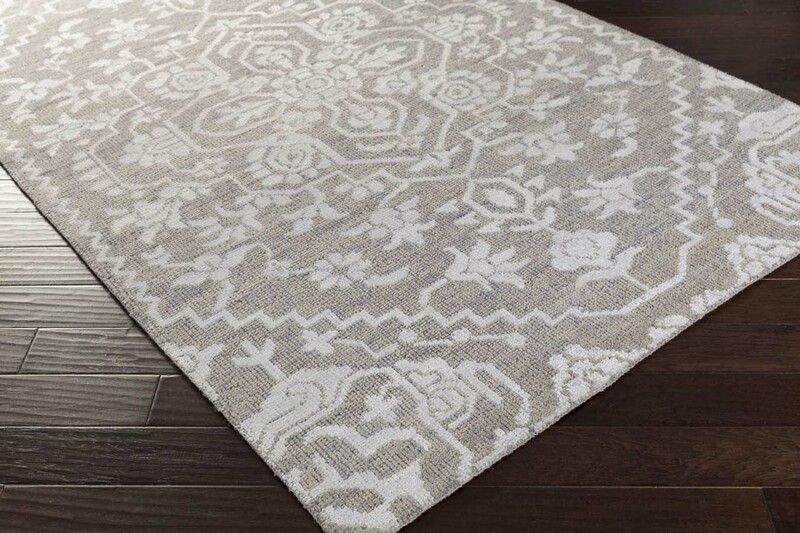 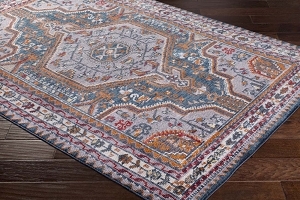 Each Surya rug is handmade with care and features a great style for your home. 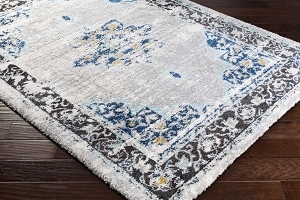 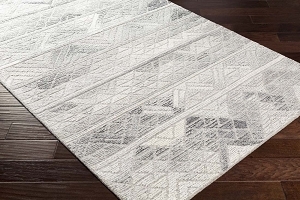 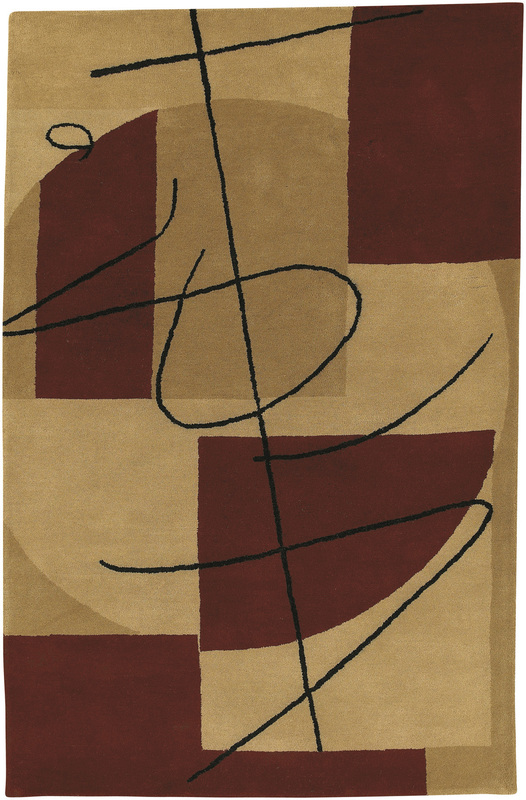 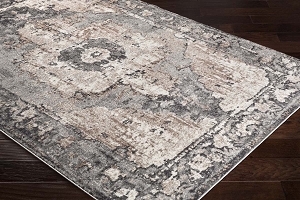 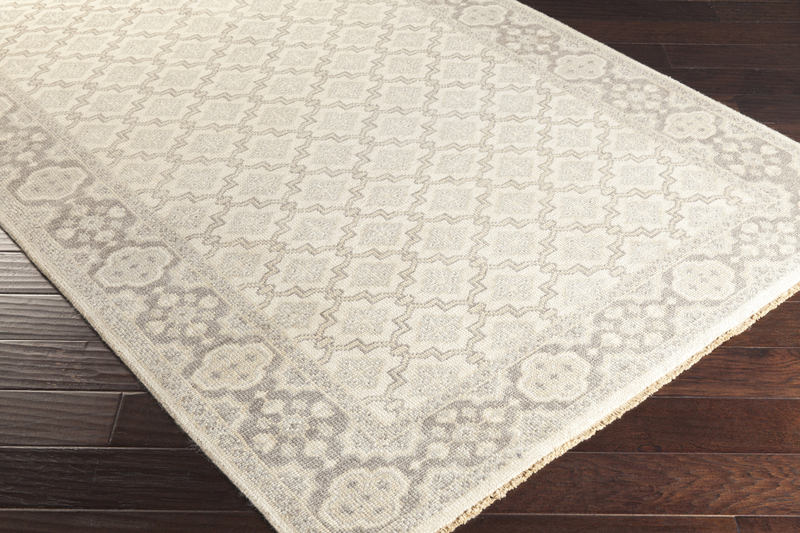 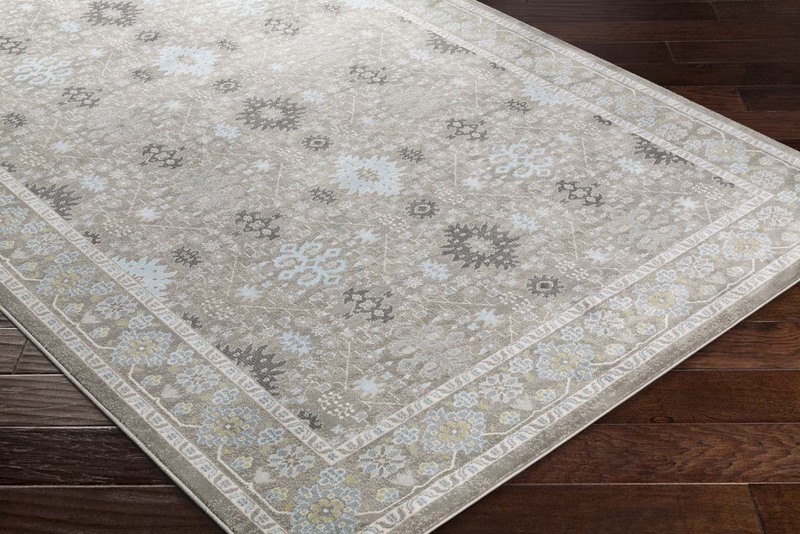 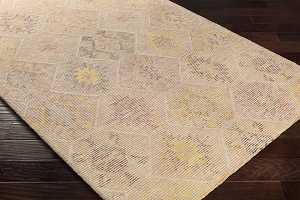 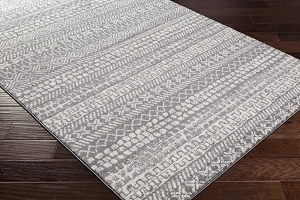 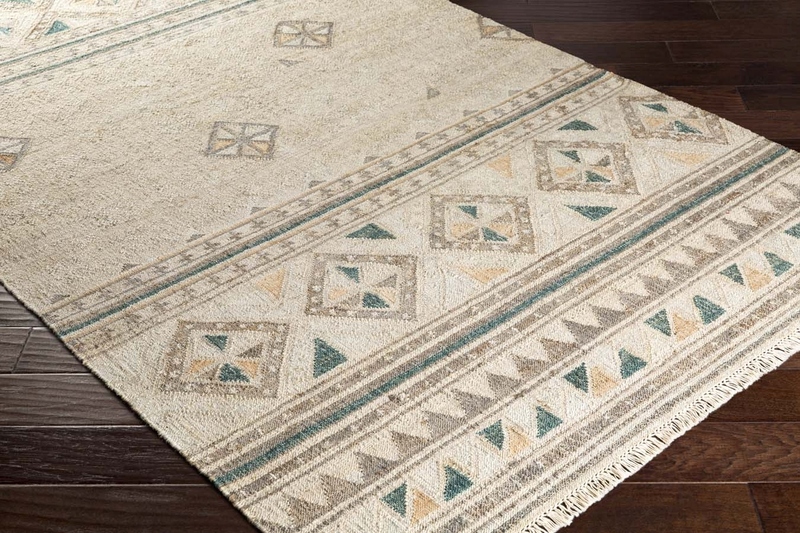 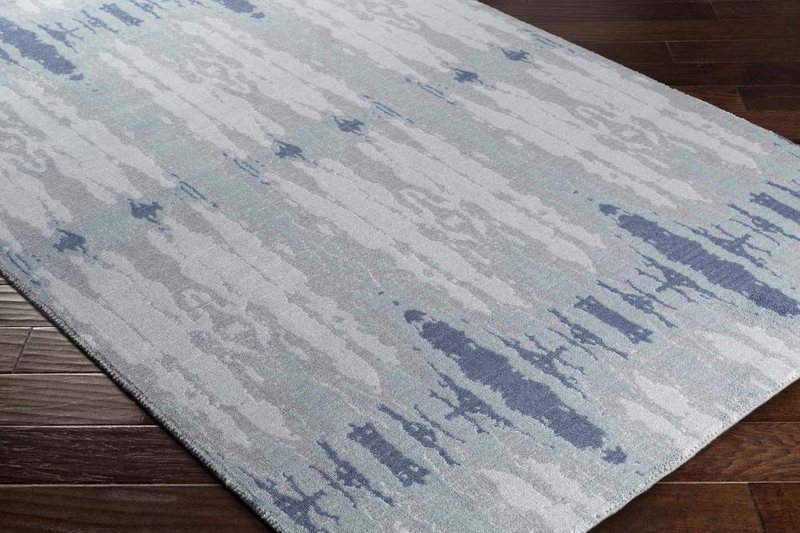 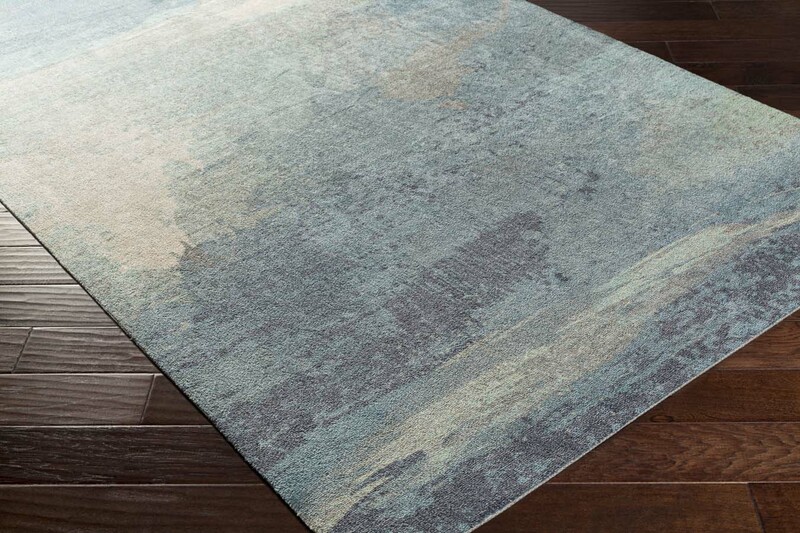 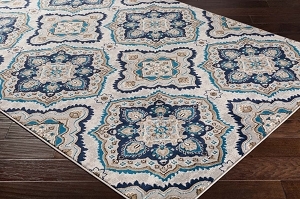 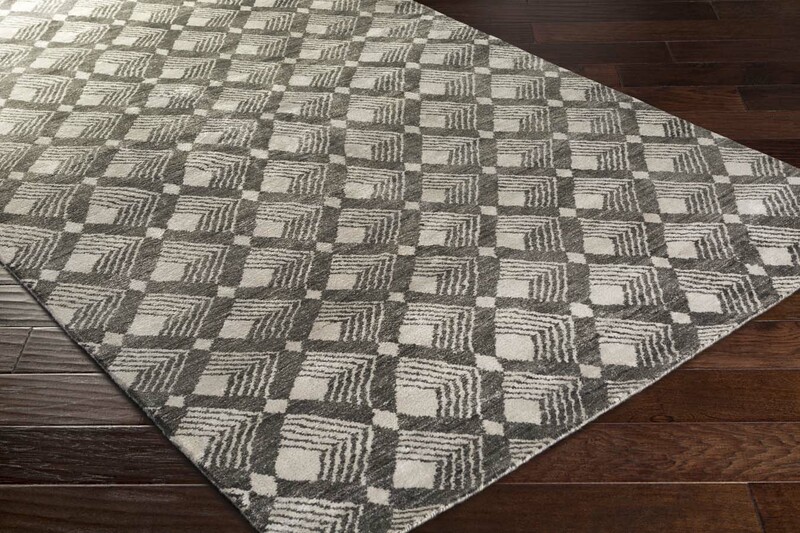 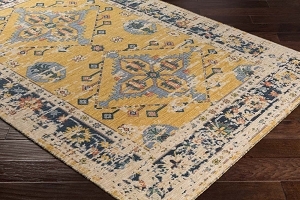 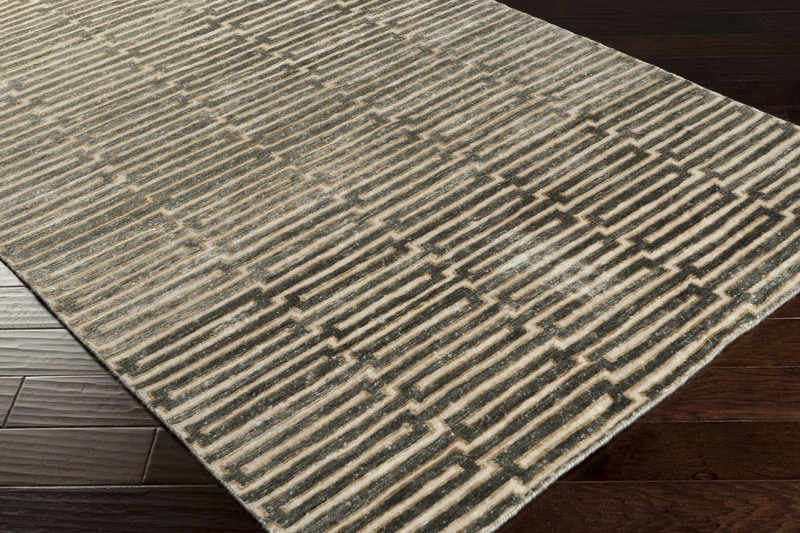 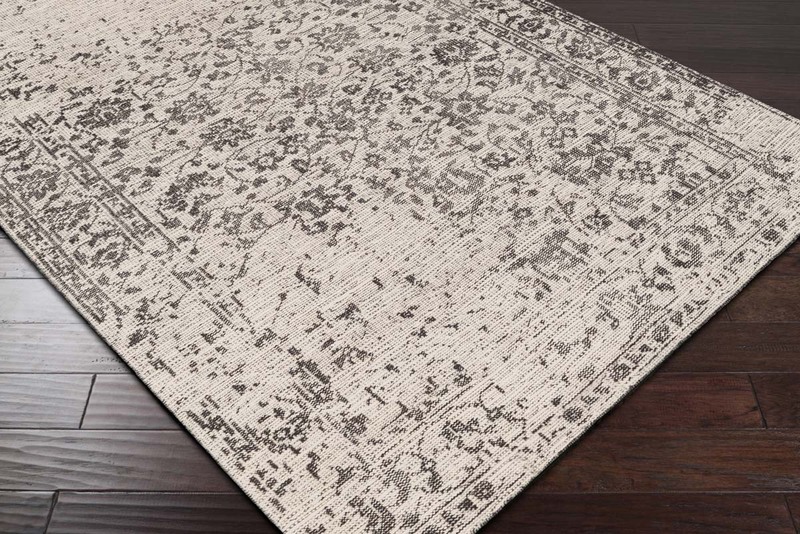 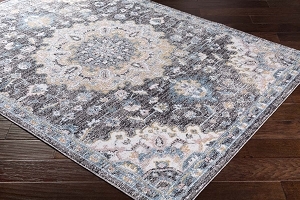 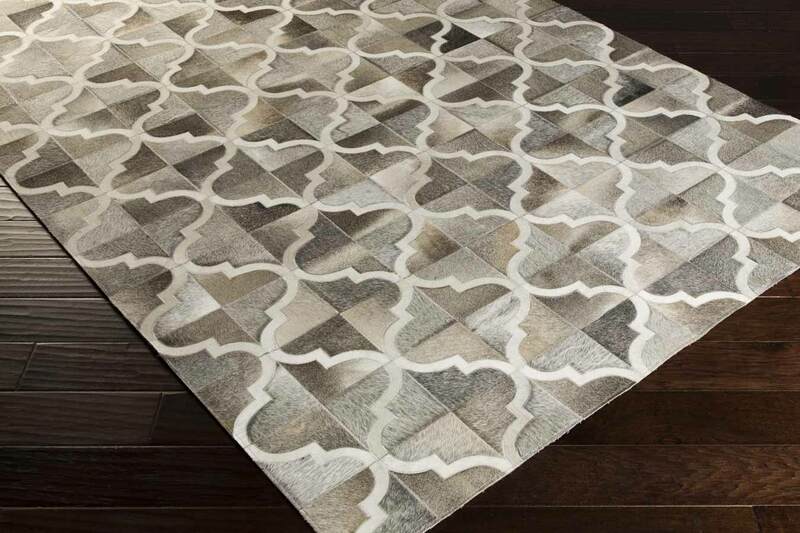 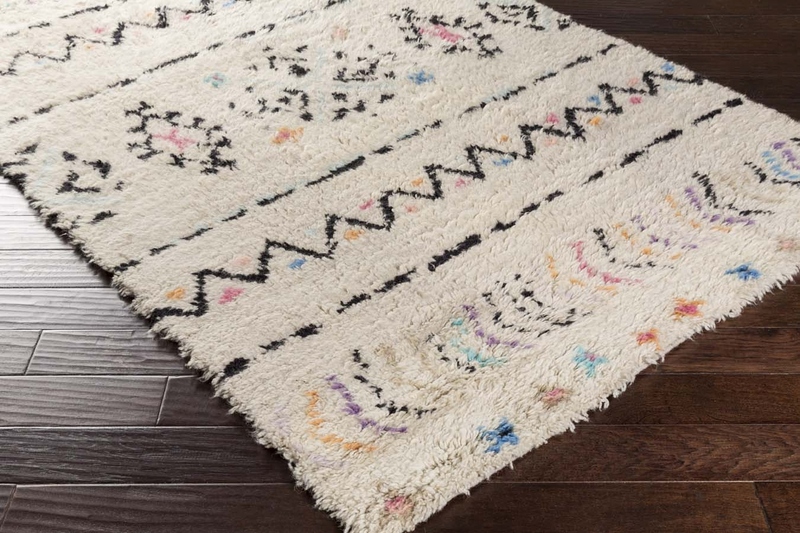 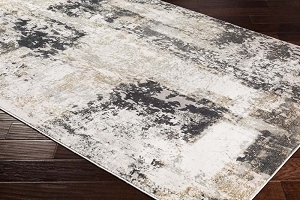 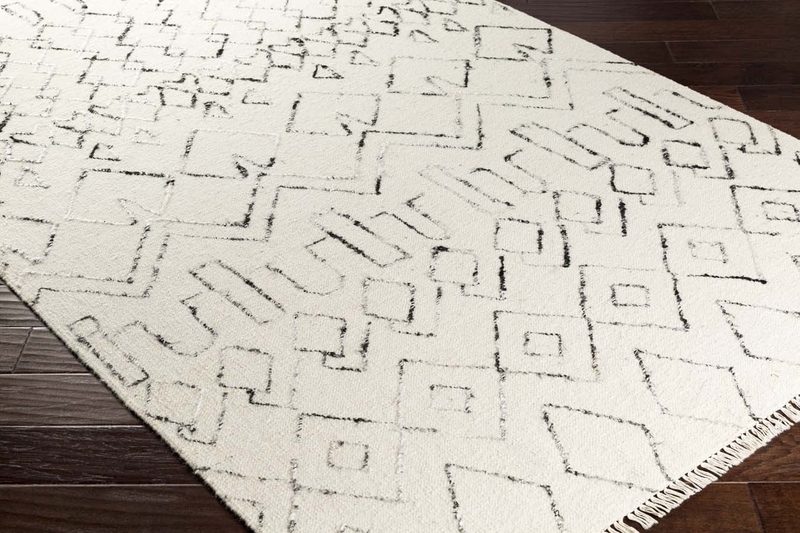 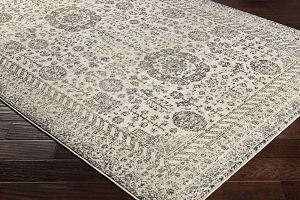 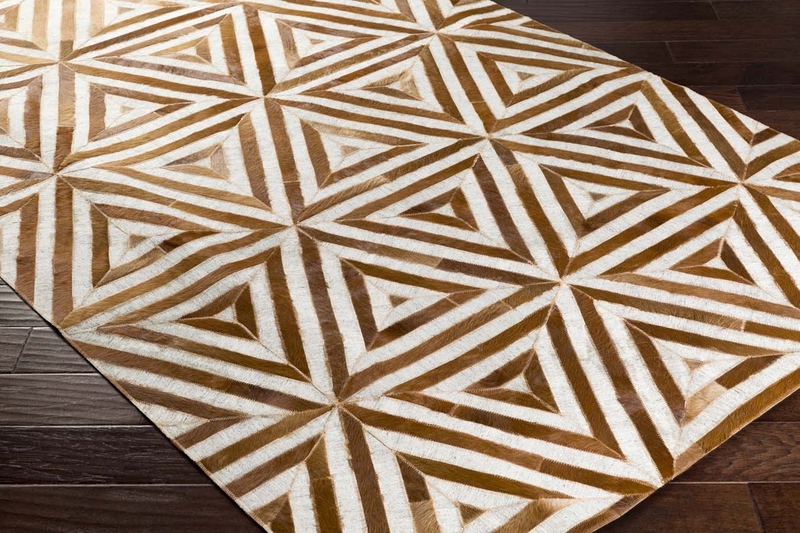 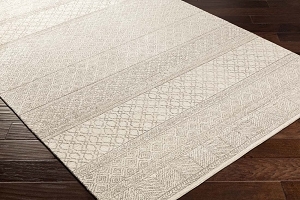 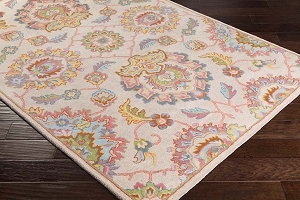 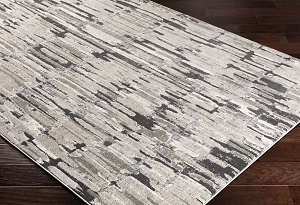 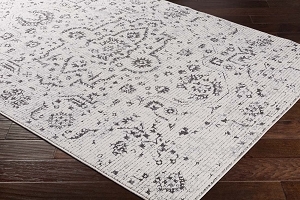 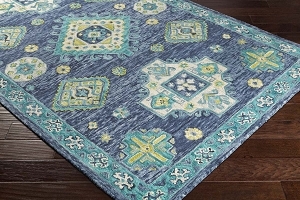 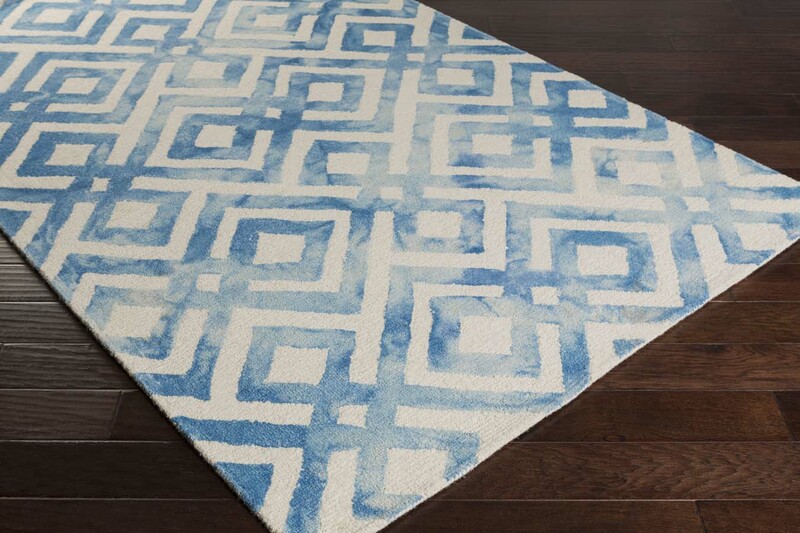 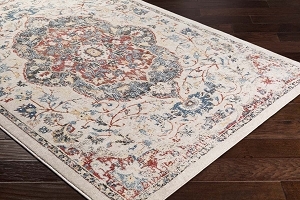 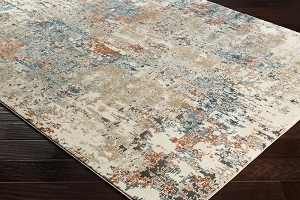 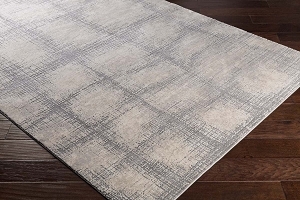 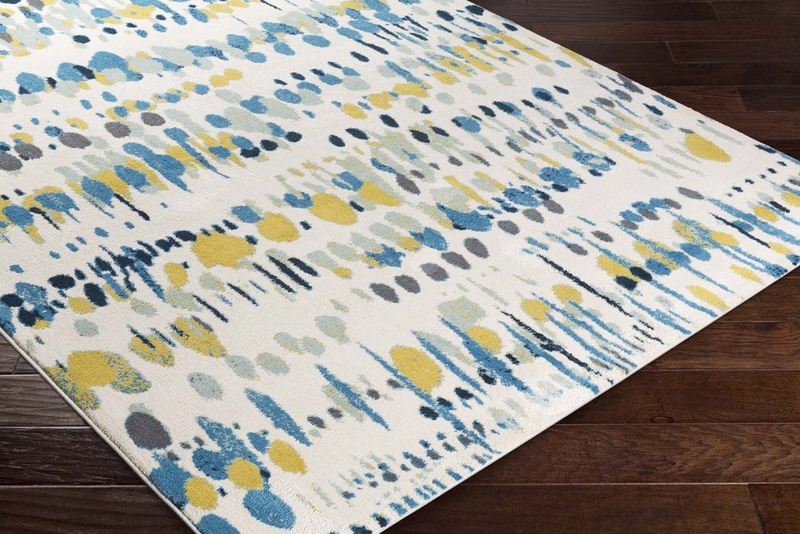 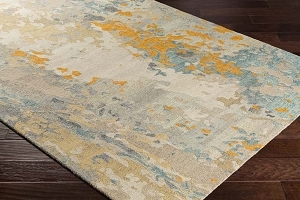 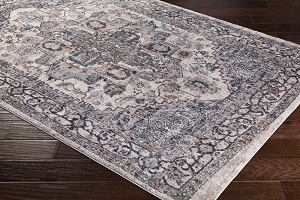 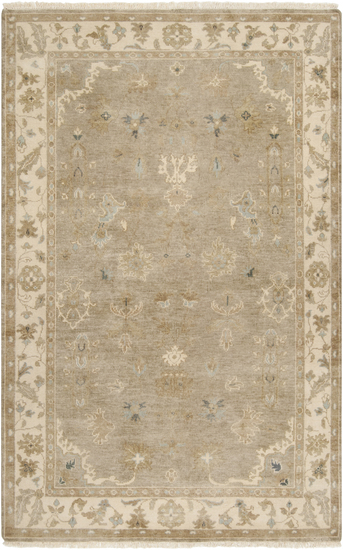 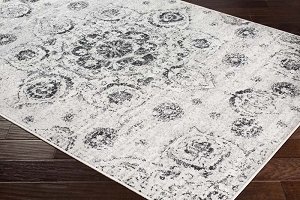 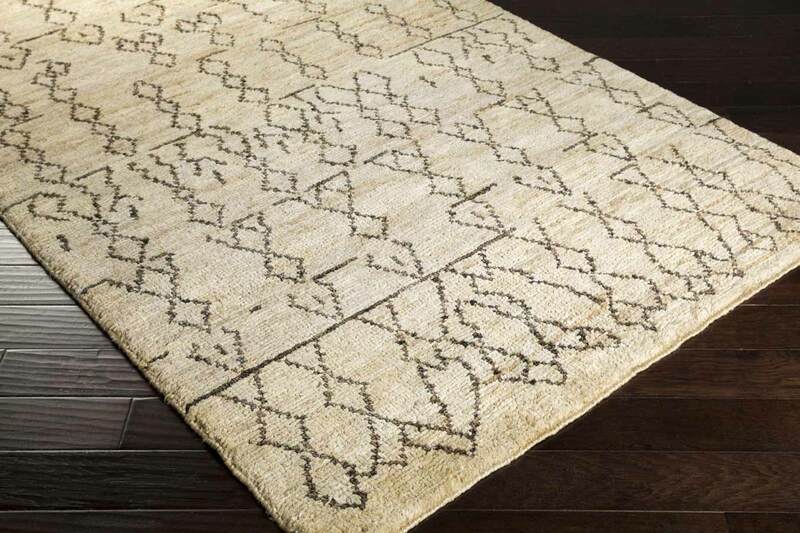 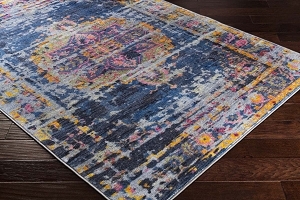 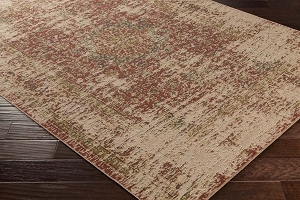 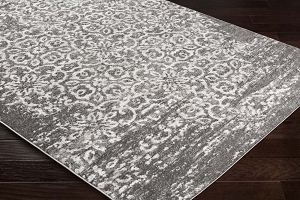 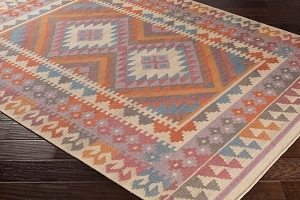 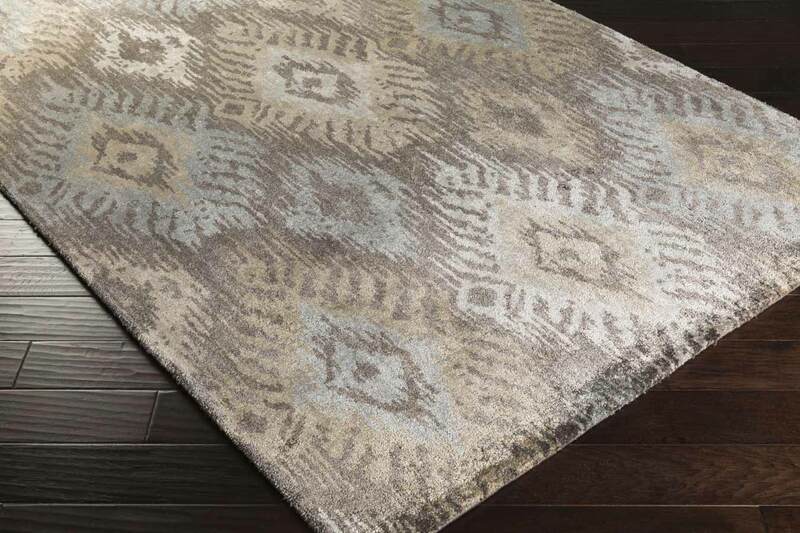 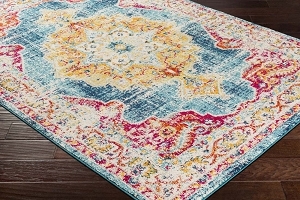 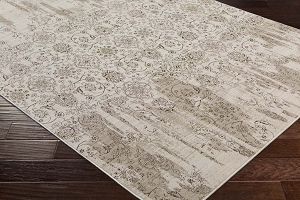 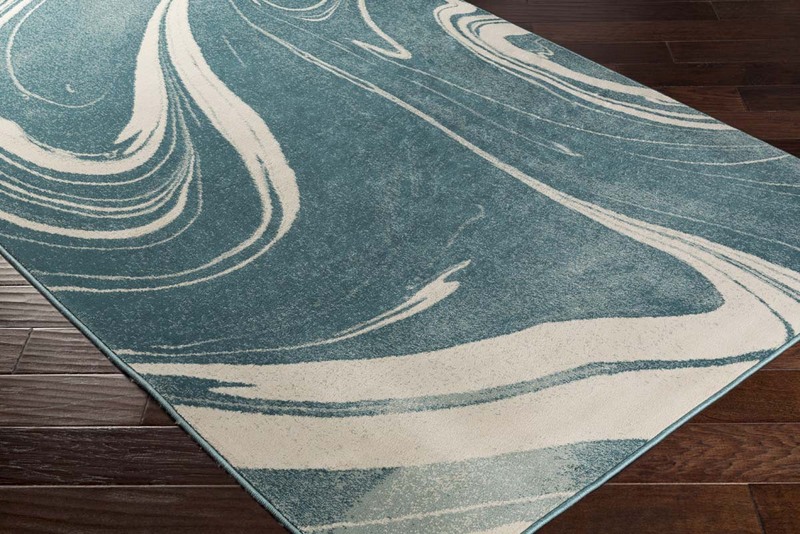 The designs vary from classic, like the Surya vintage rug collections, to contemporary, like in the Surya mystique rug collection and everything in between. 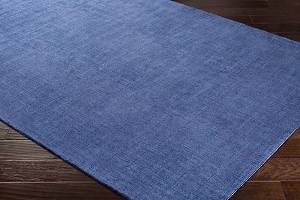 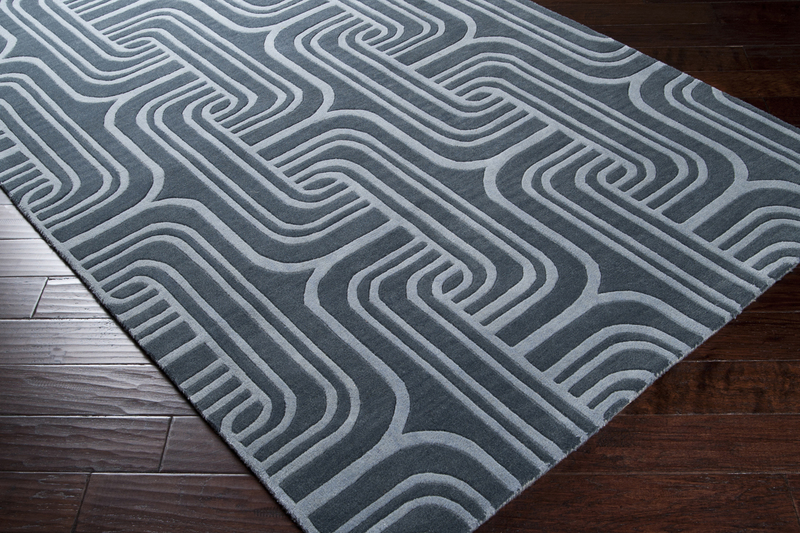 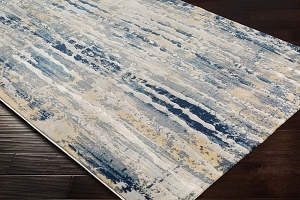 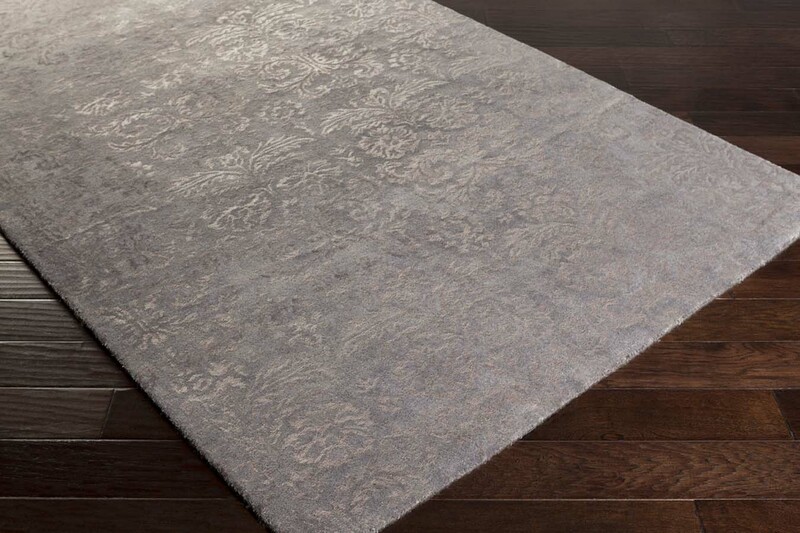 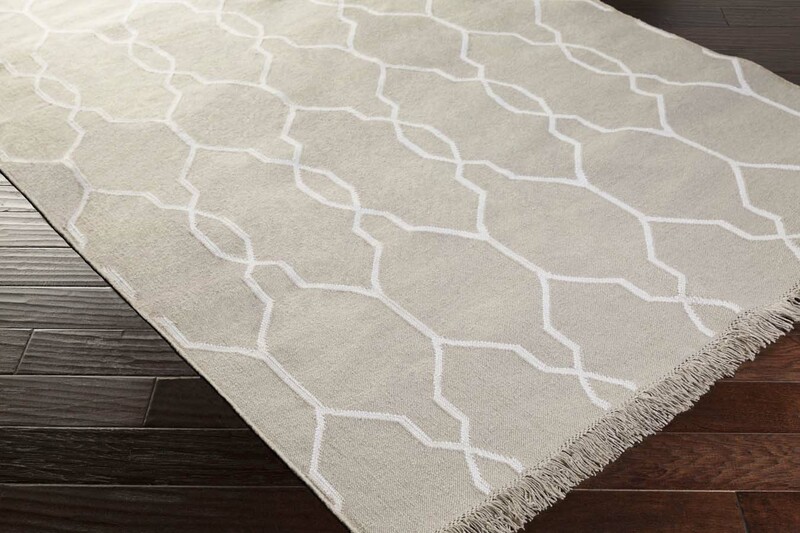 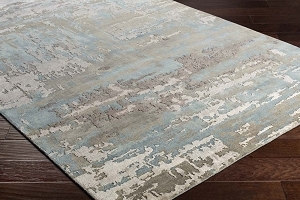 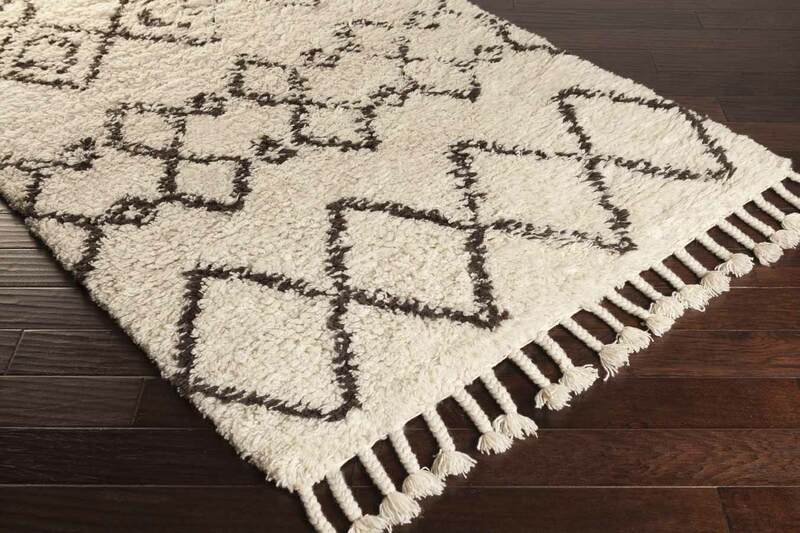 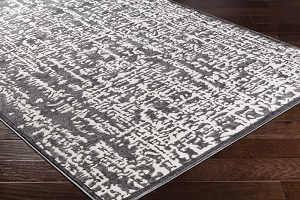 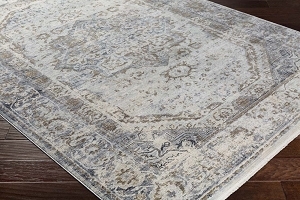 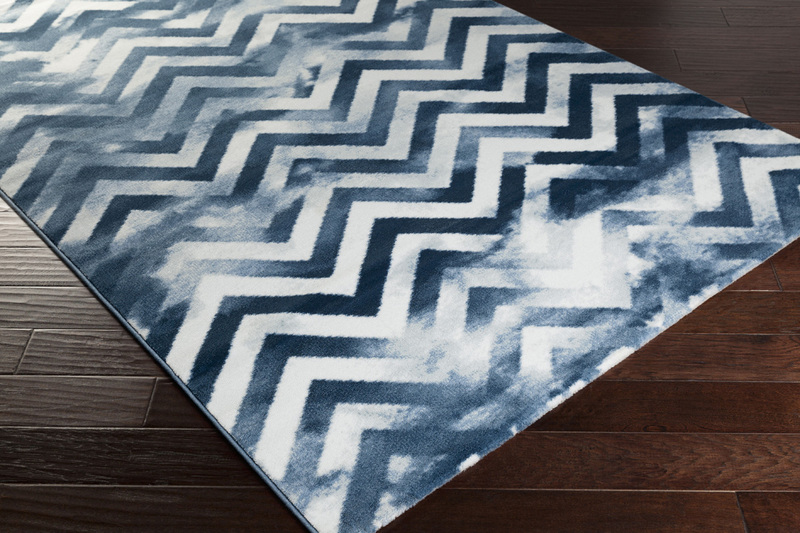 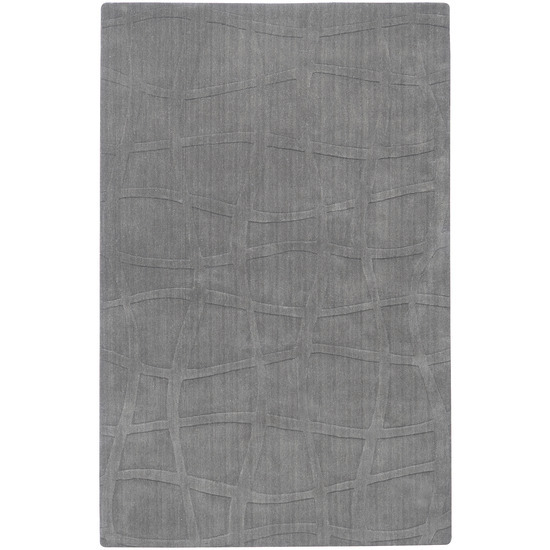 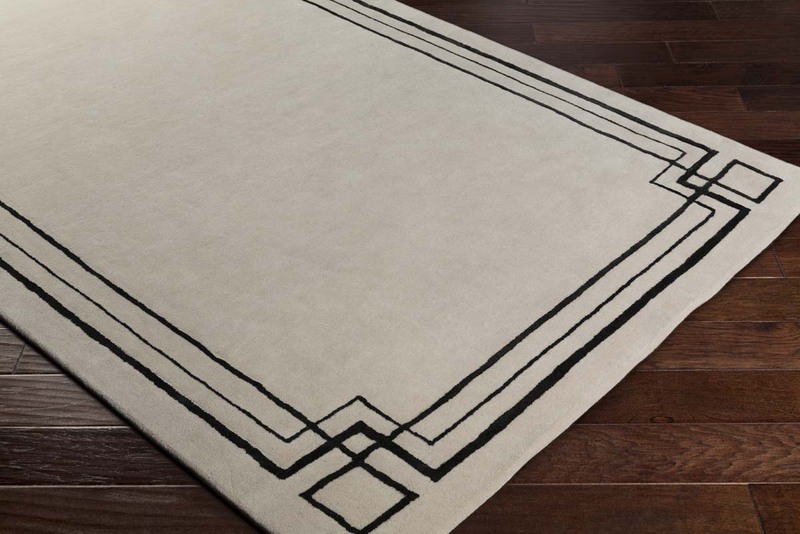 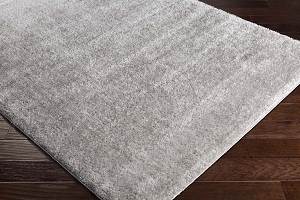 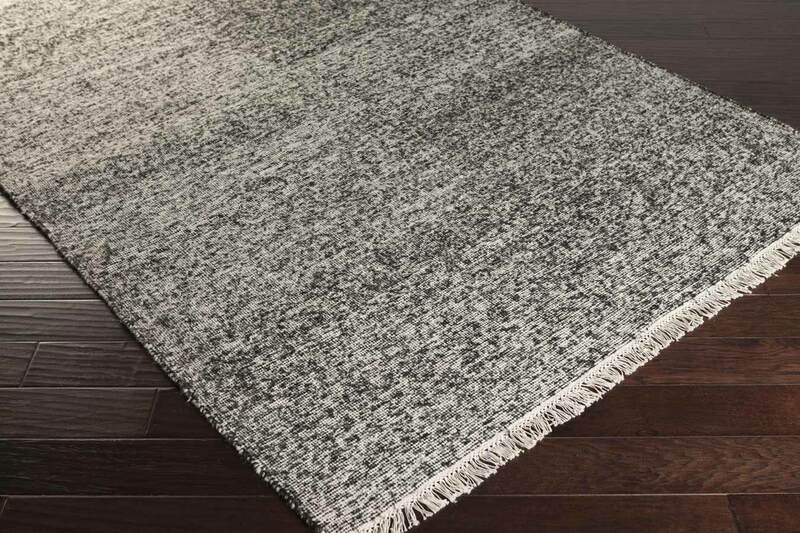 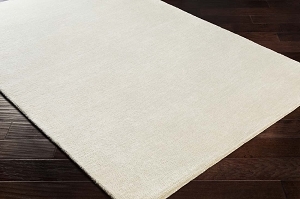 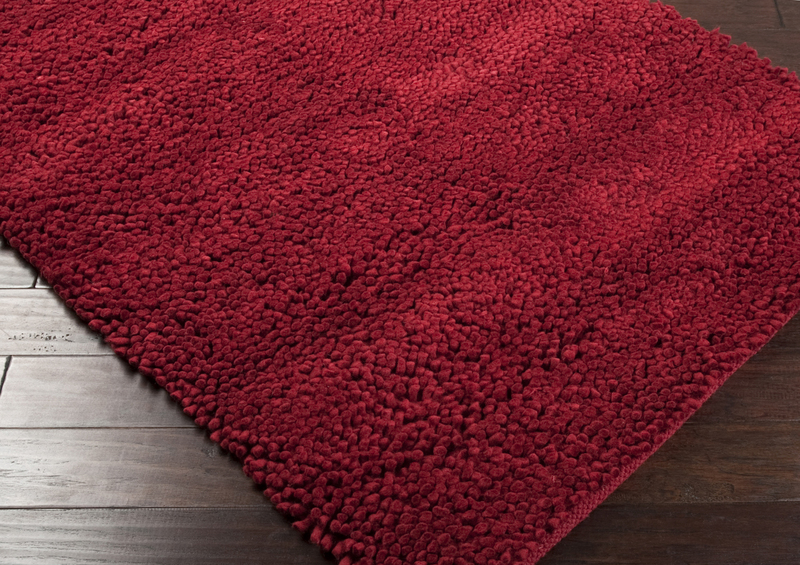 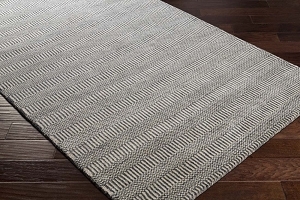 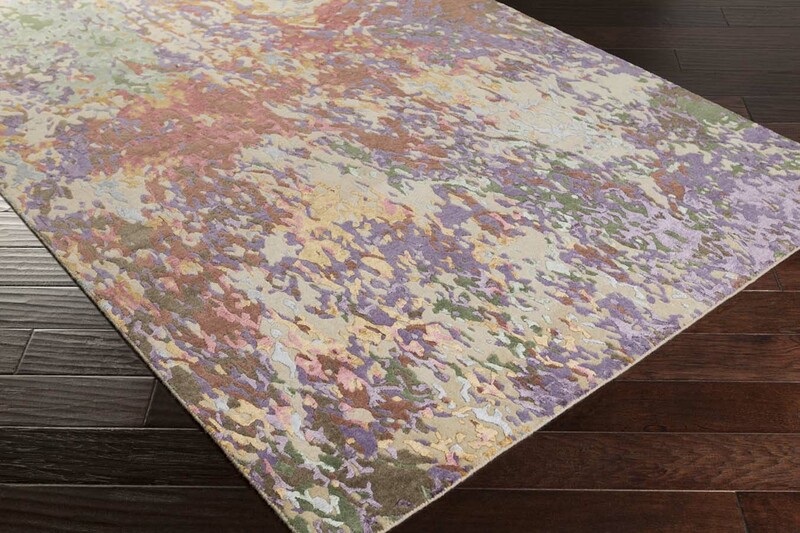 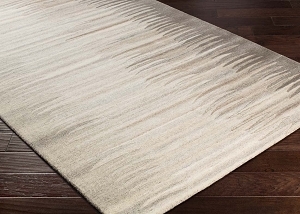 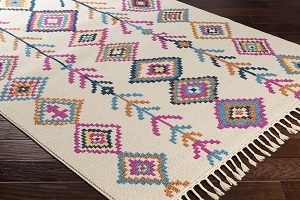 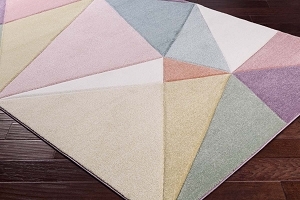 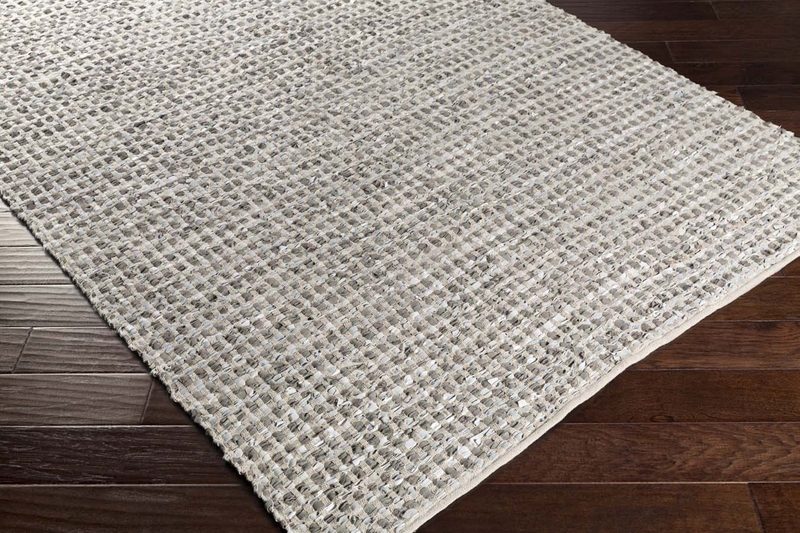 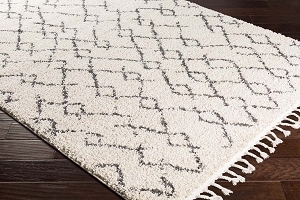 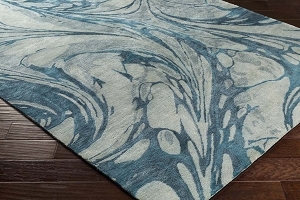 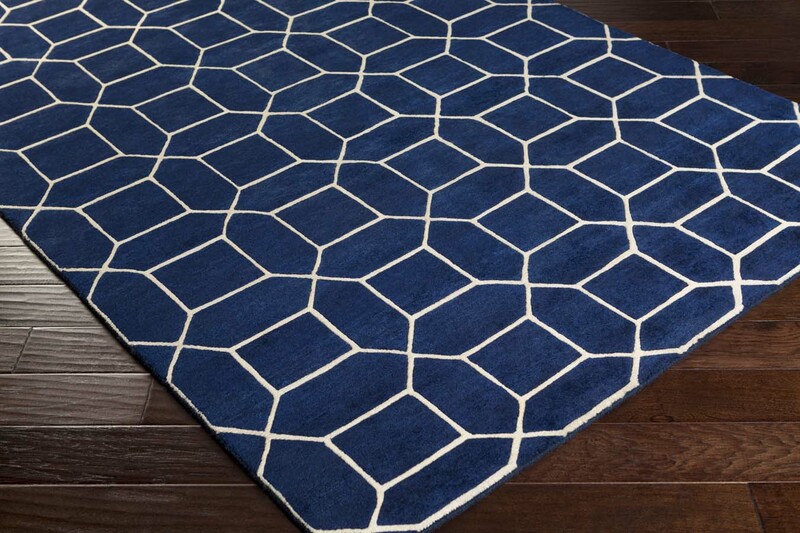 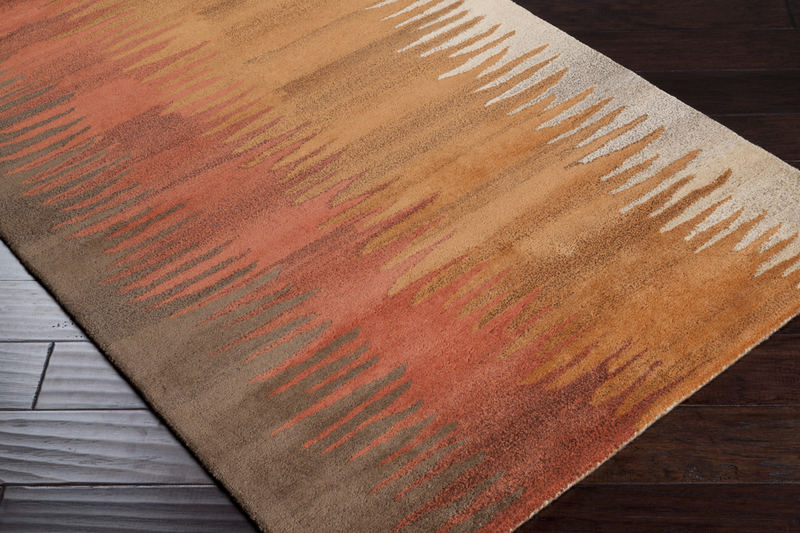 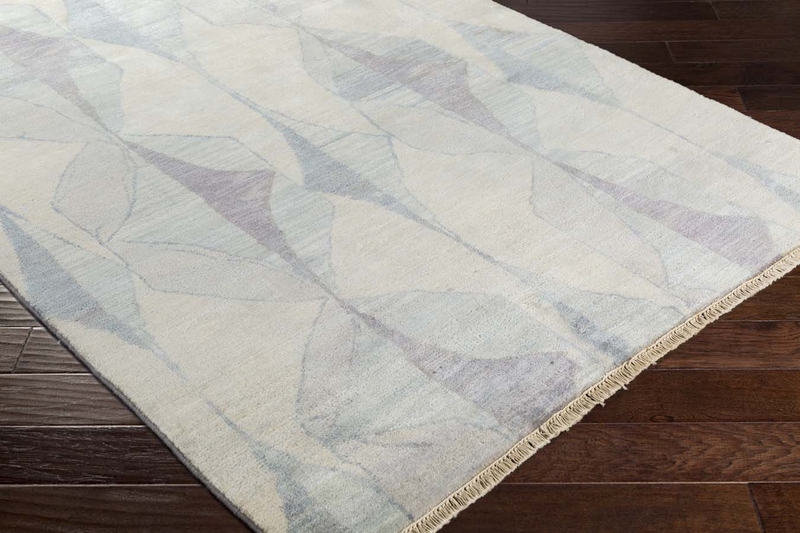 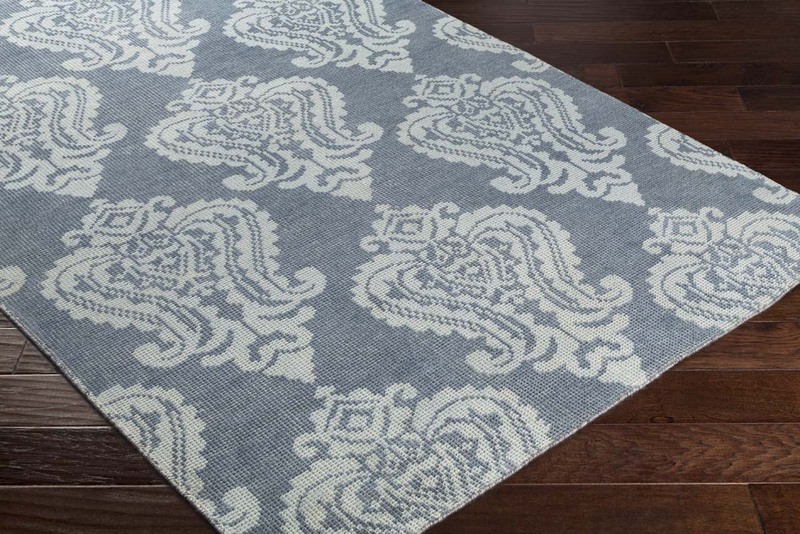 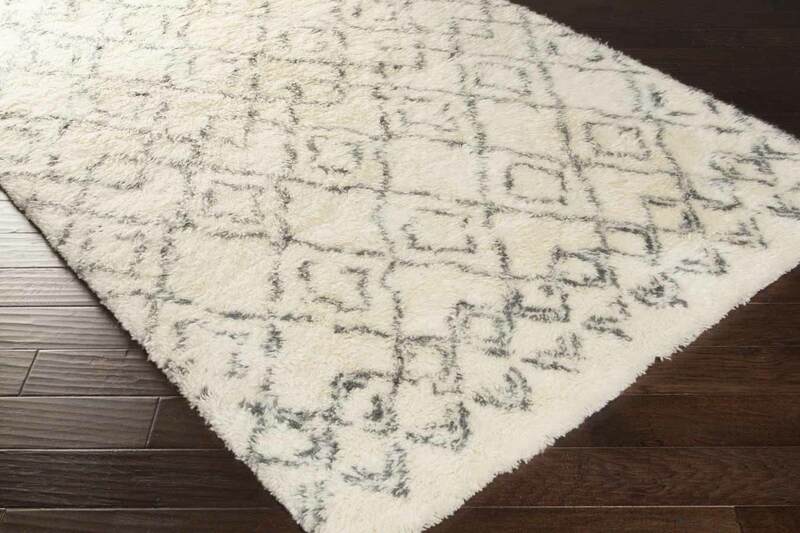 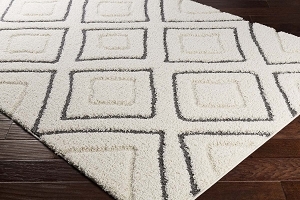 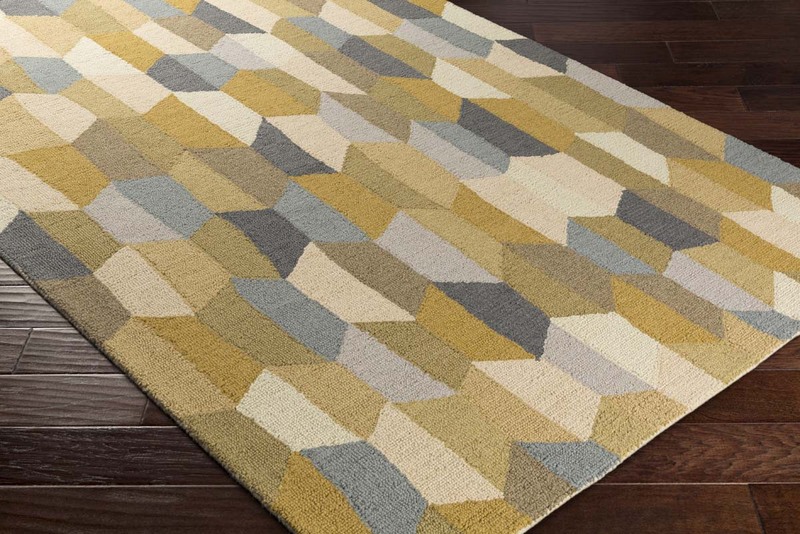 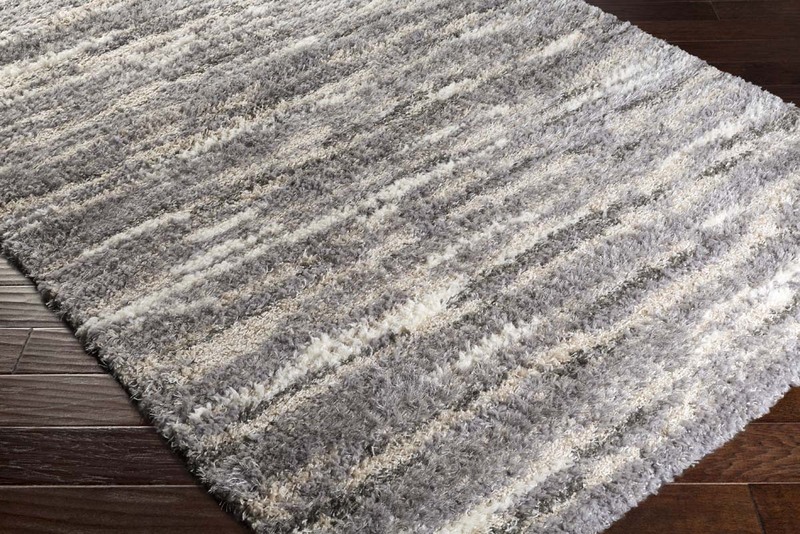 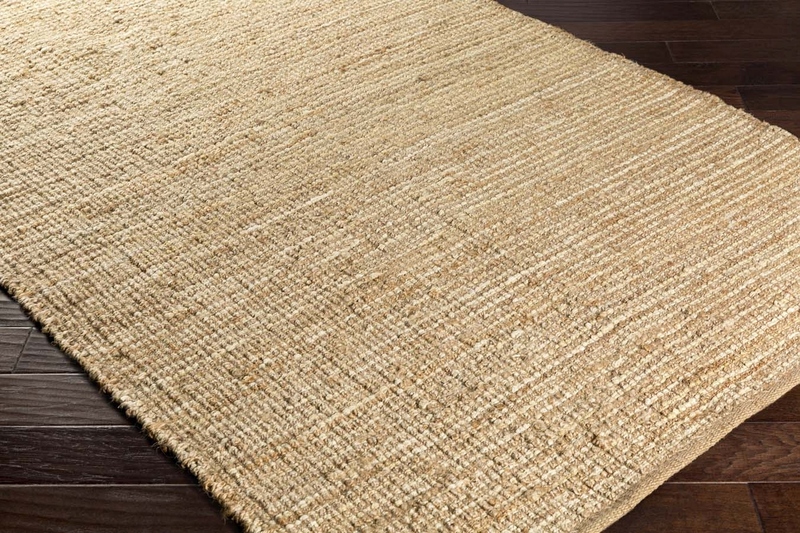 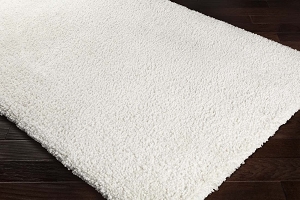 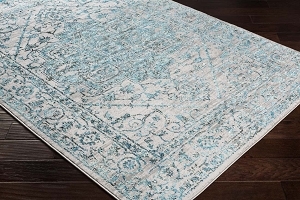 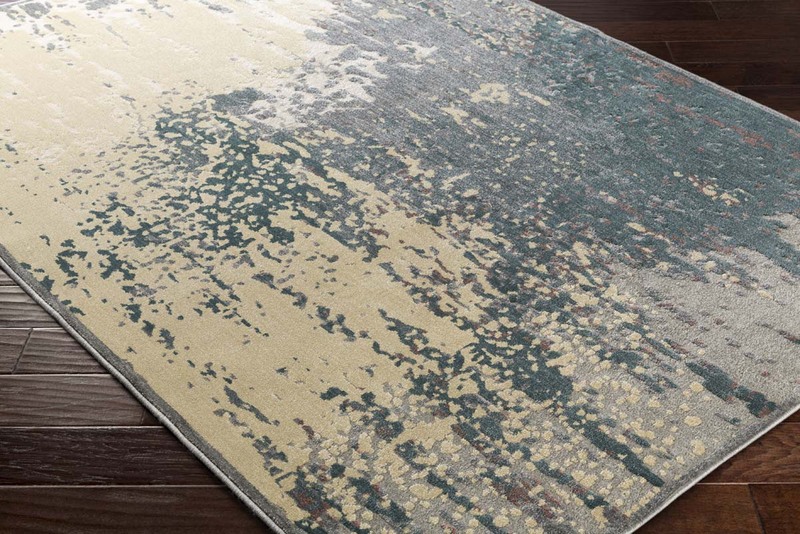 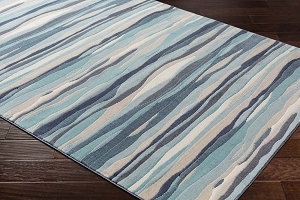 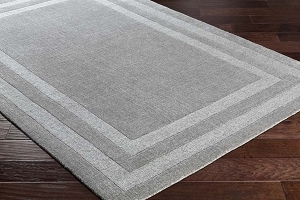 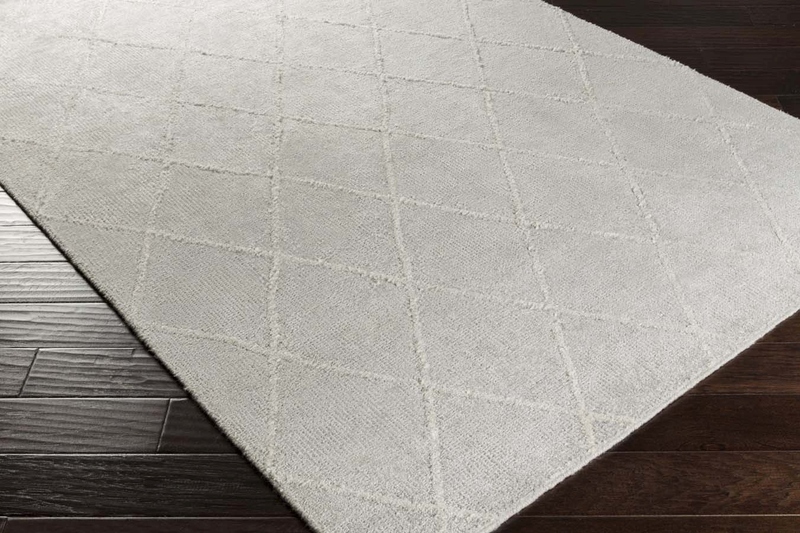 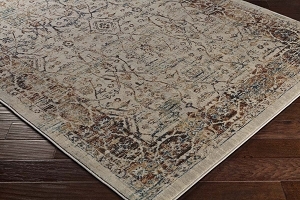 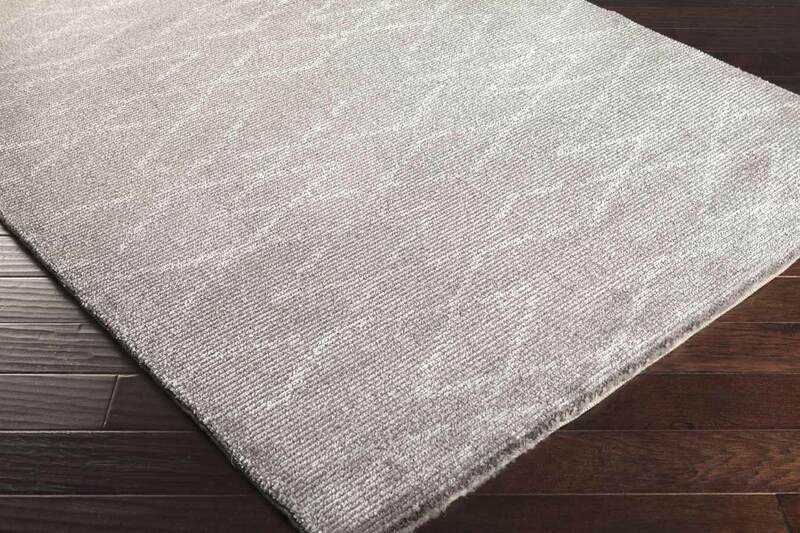 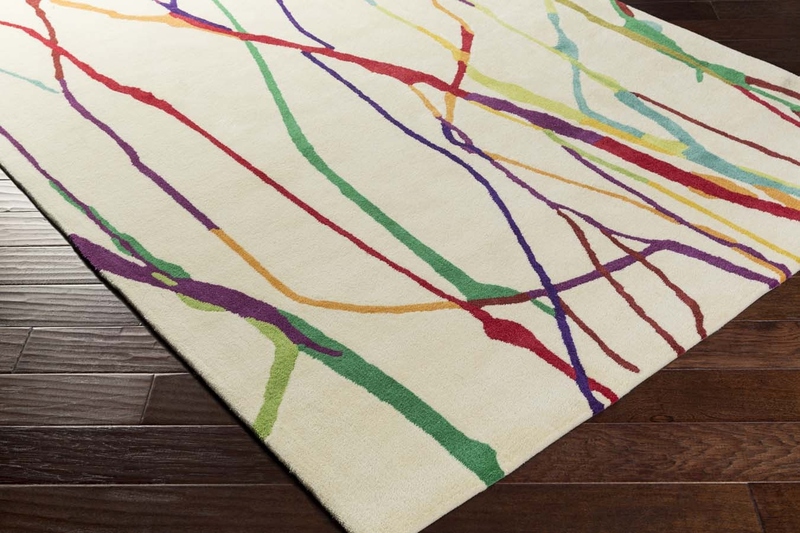 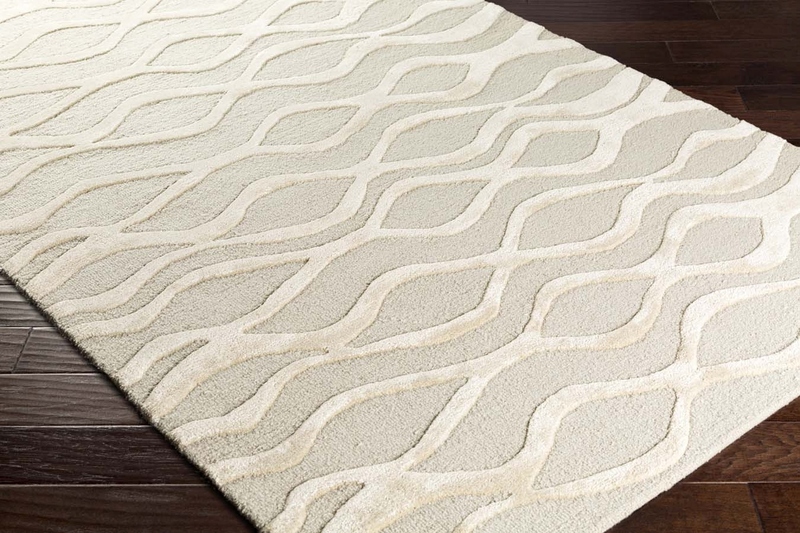 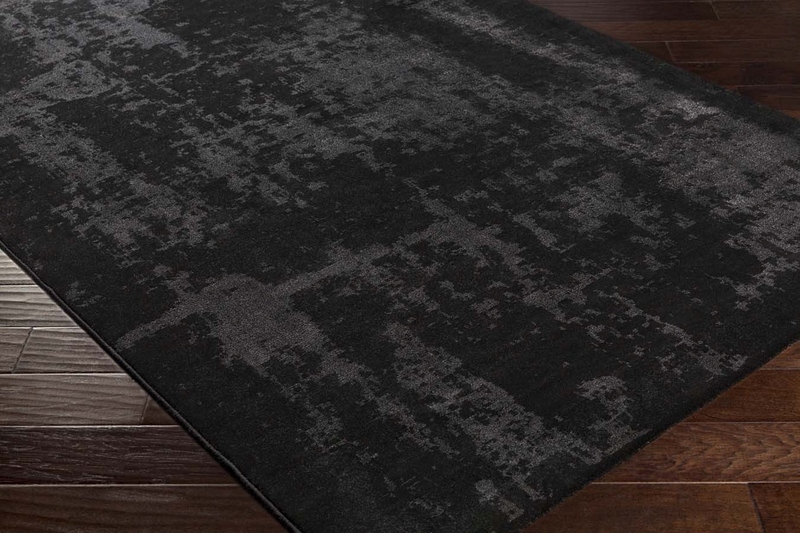 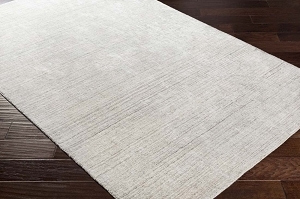 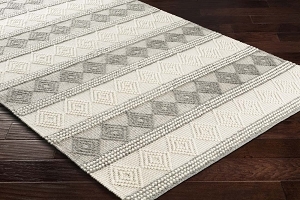 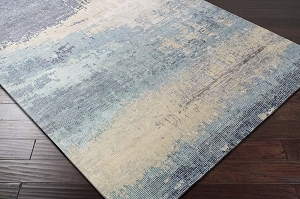 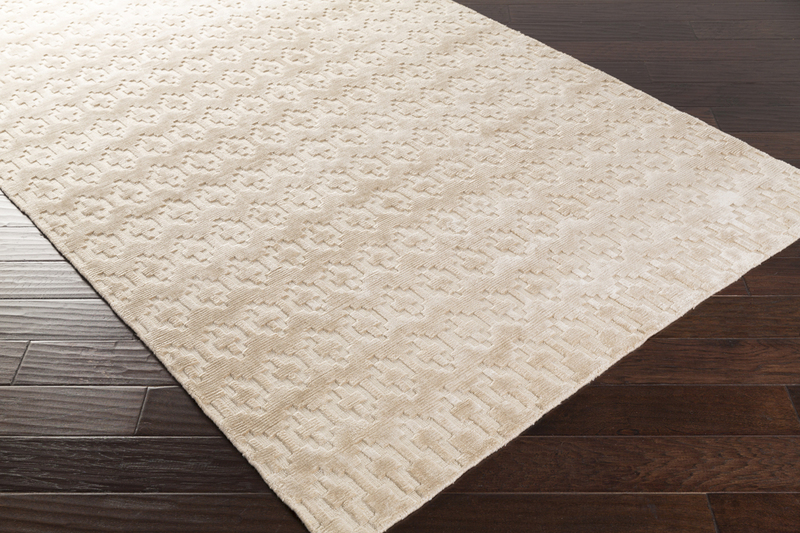 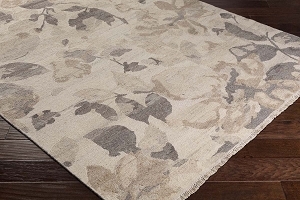 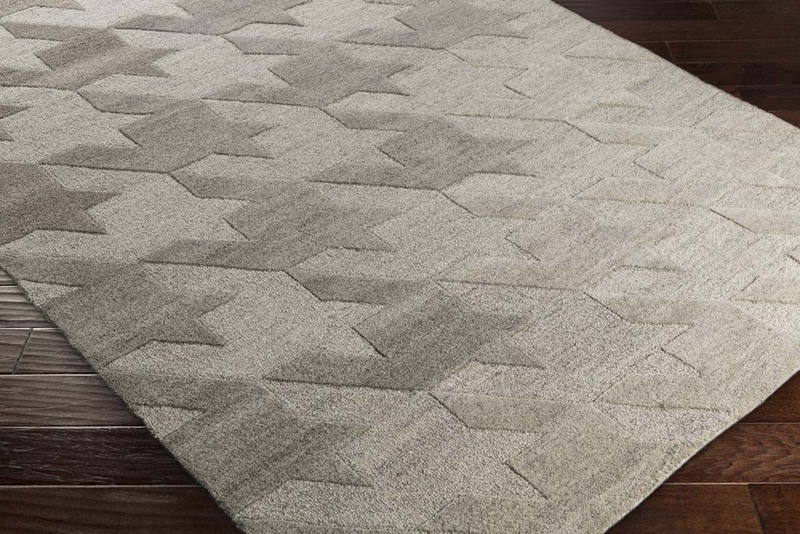 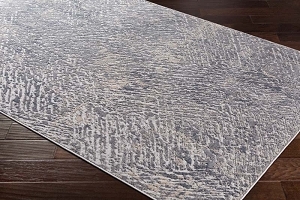 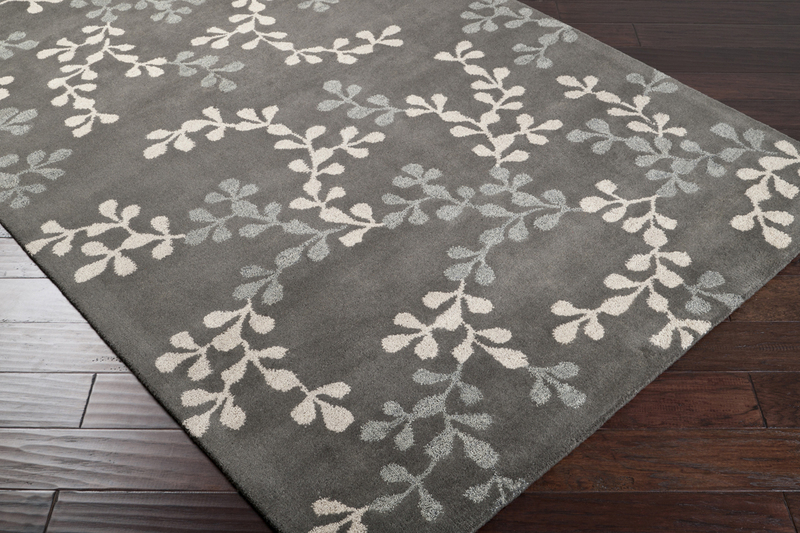 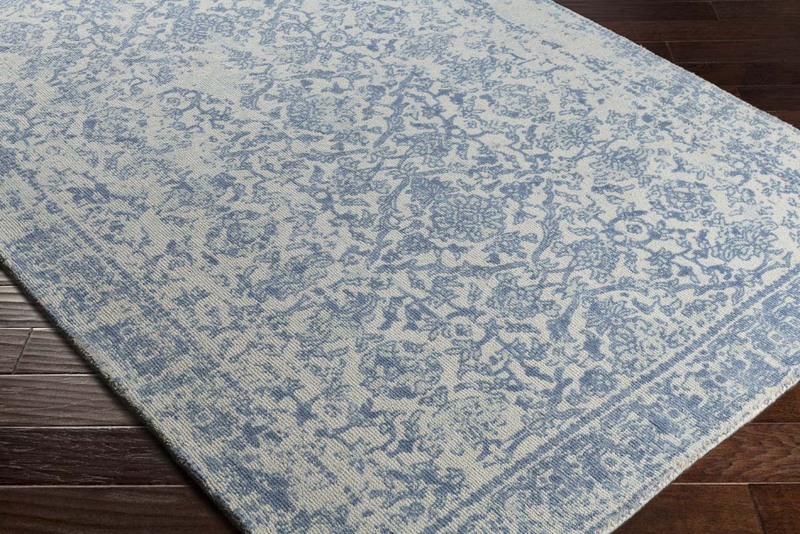 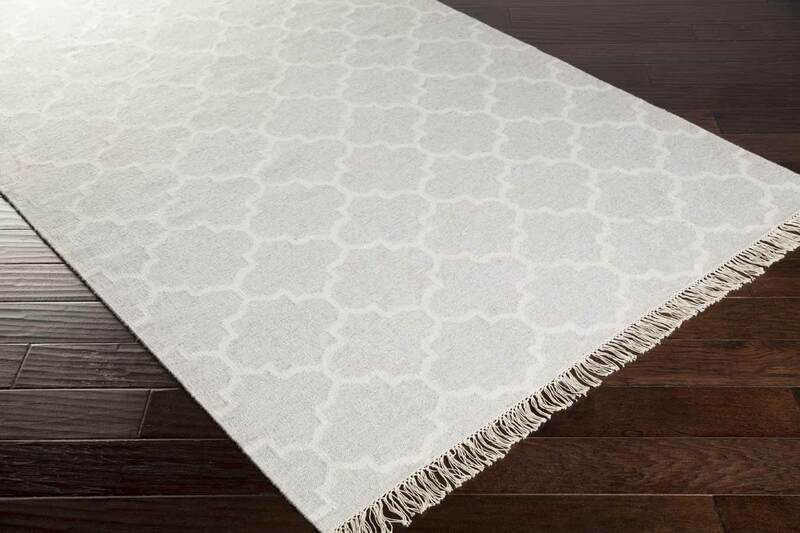 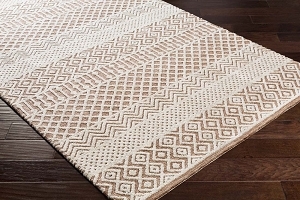 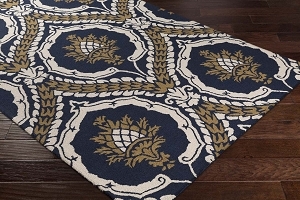 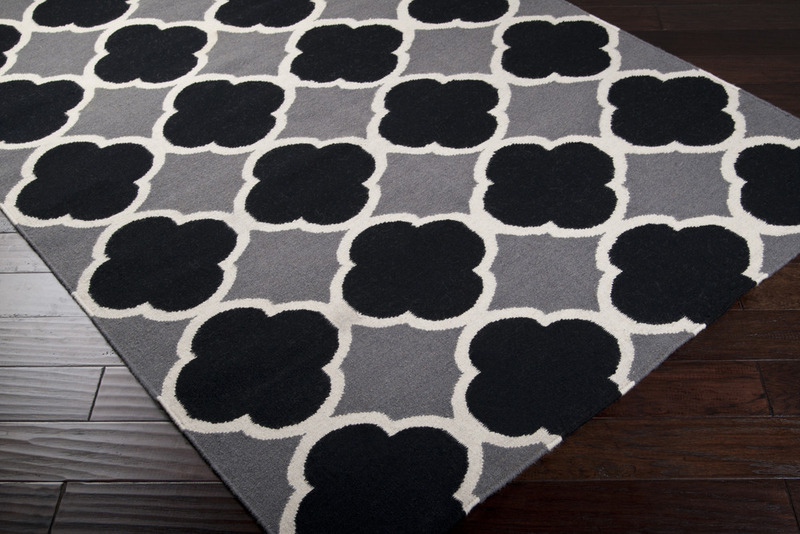 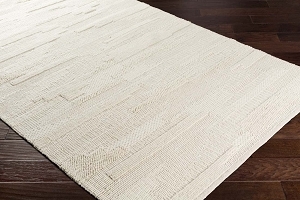 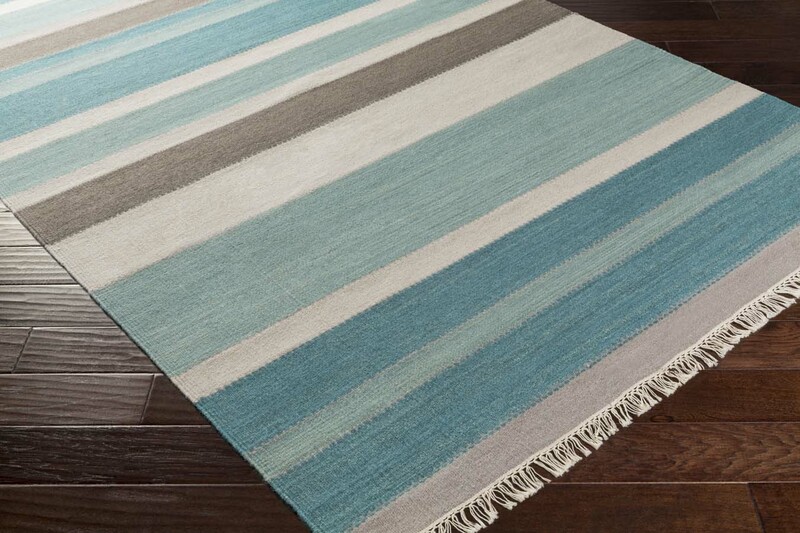 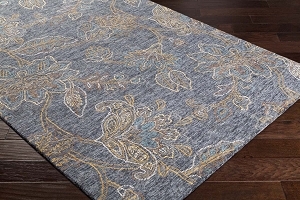 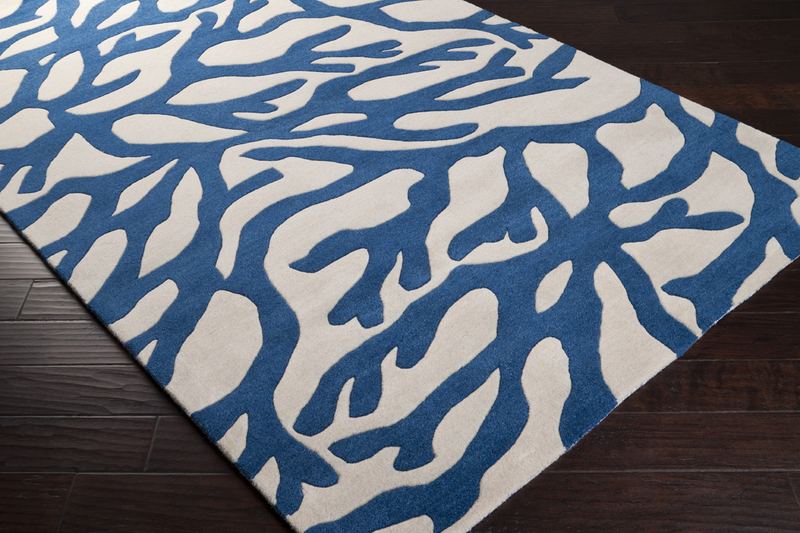 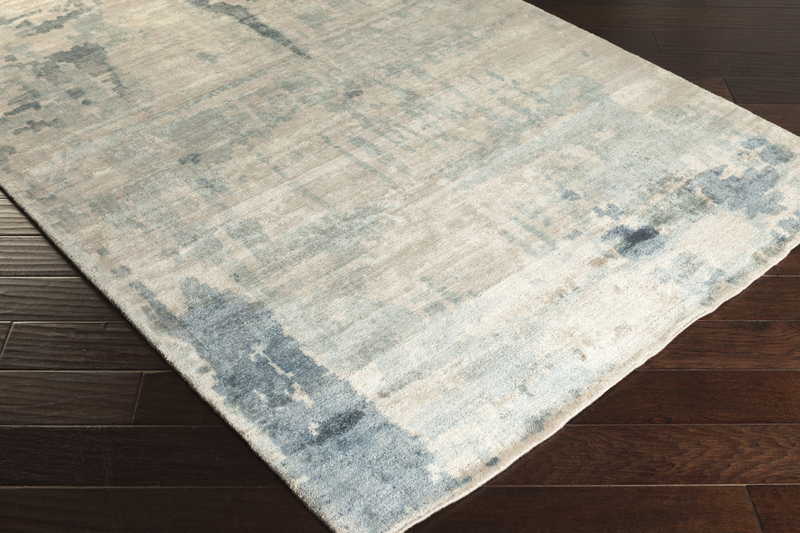 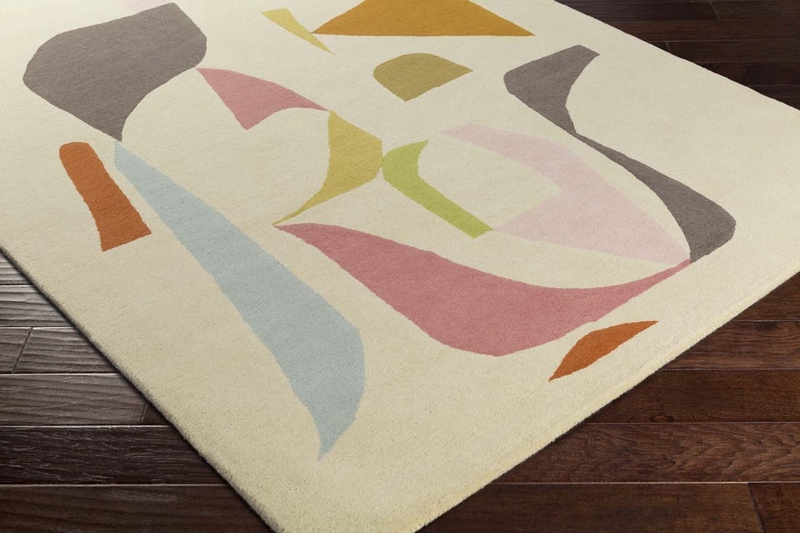 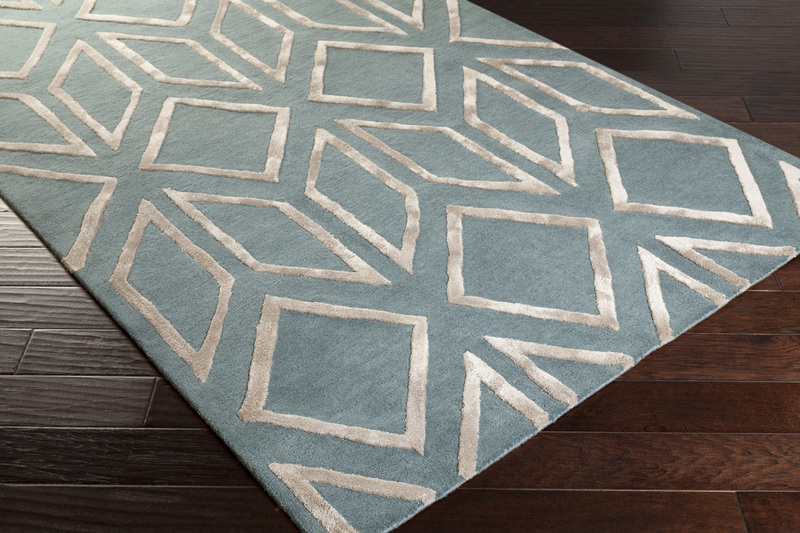 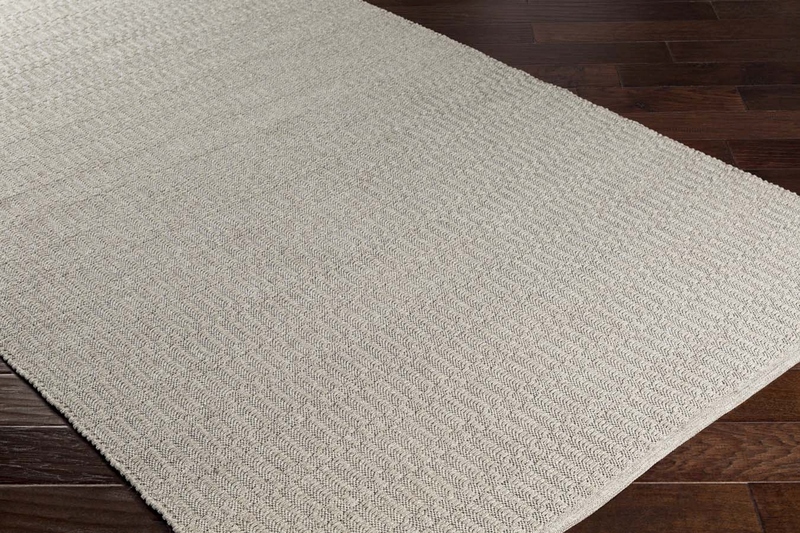 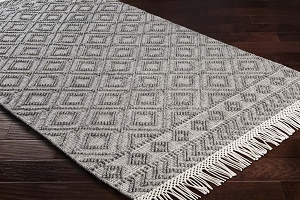 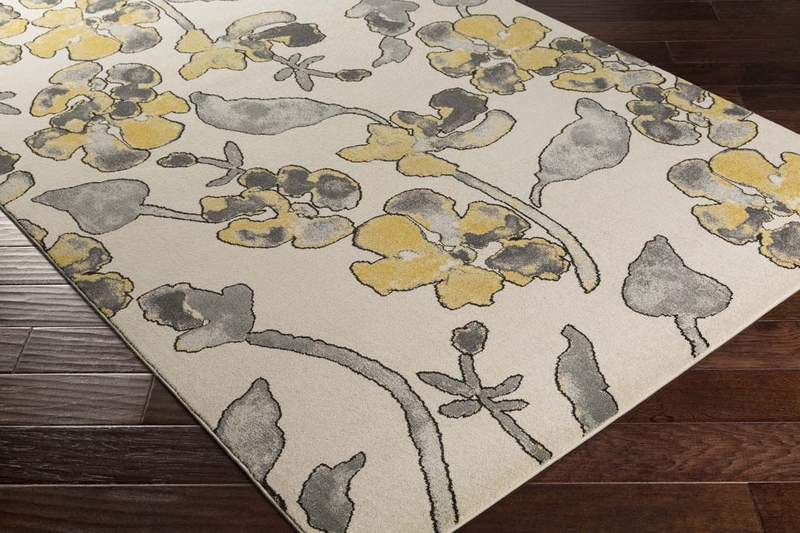 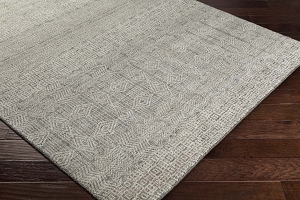 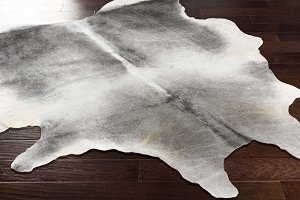 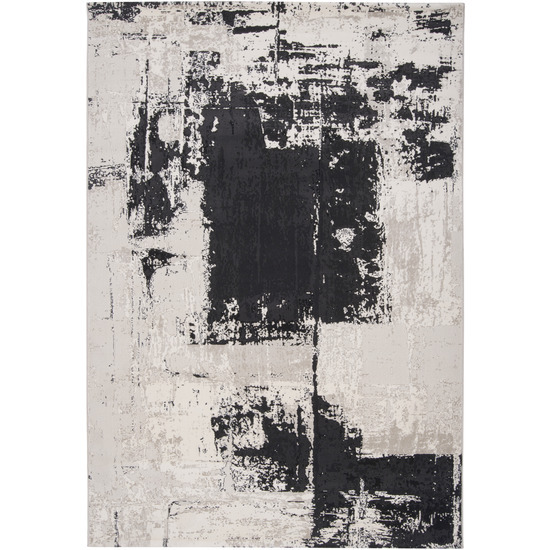 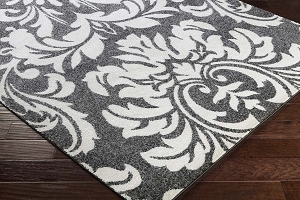 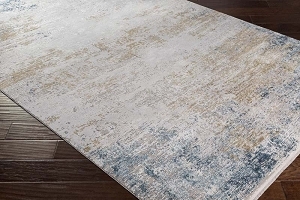 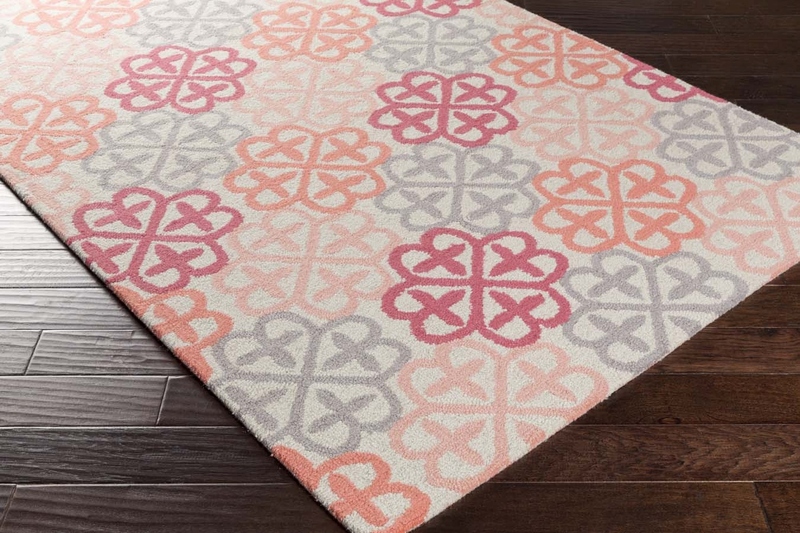 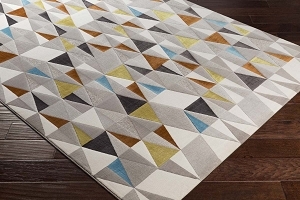 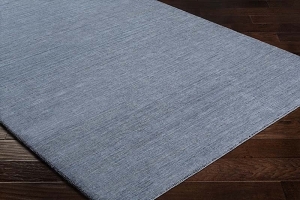 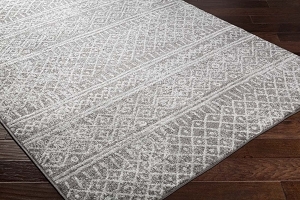 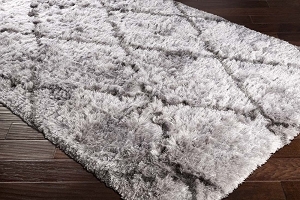 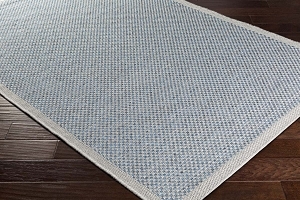 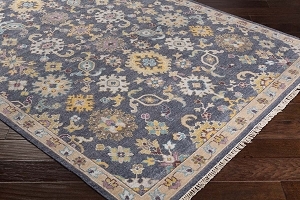 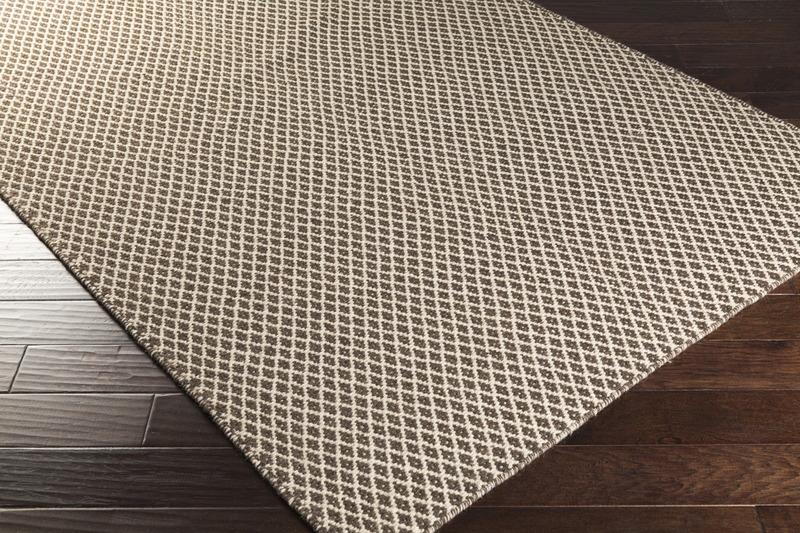 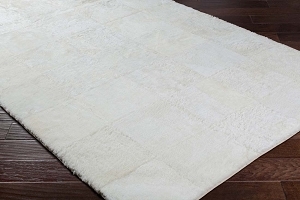 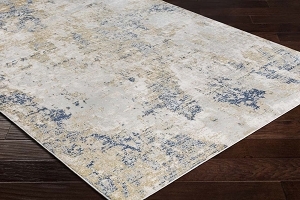 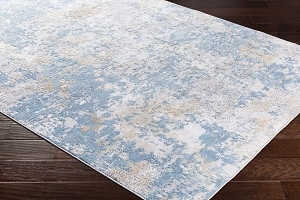 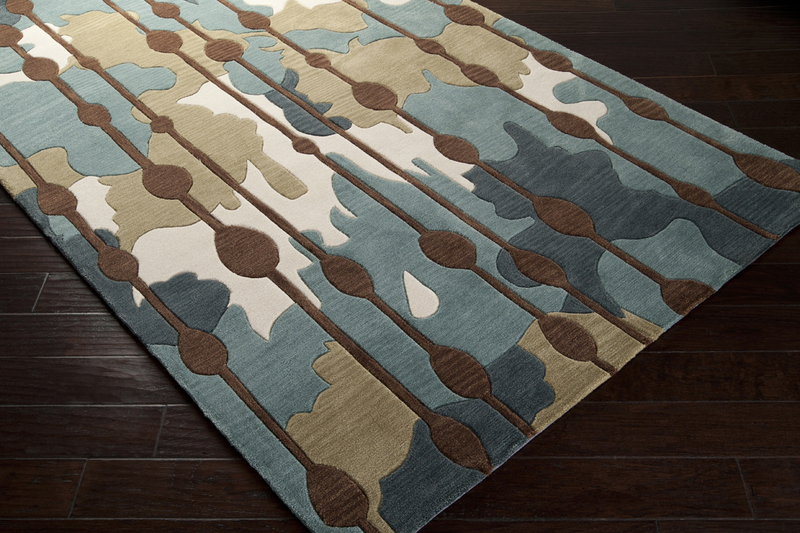 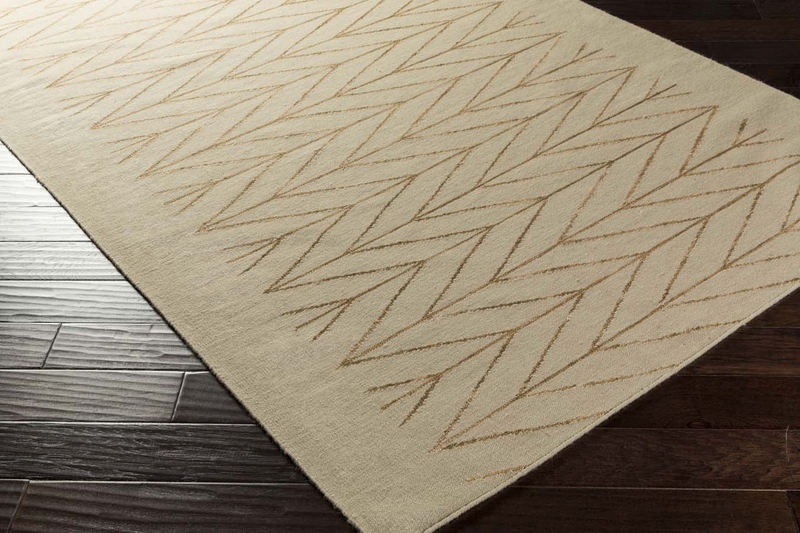 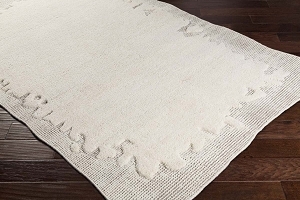 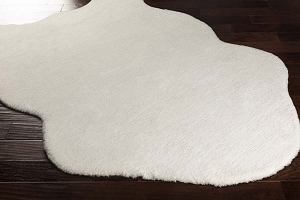 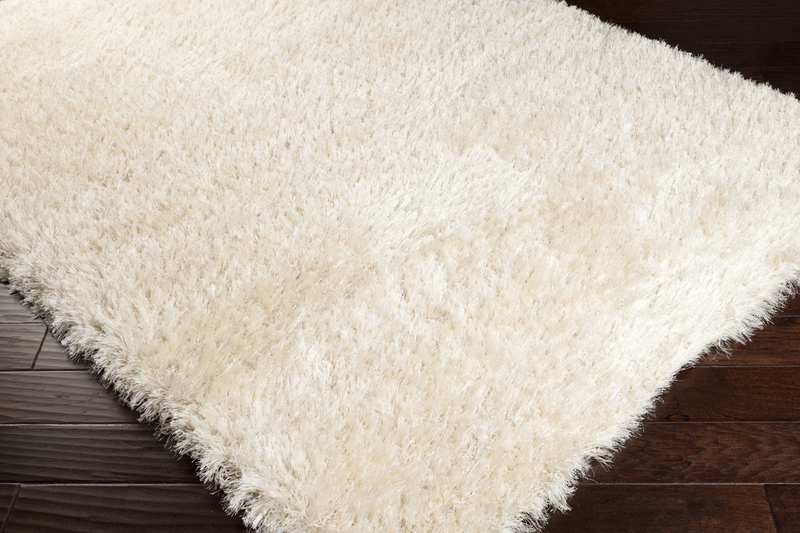 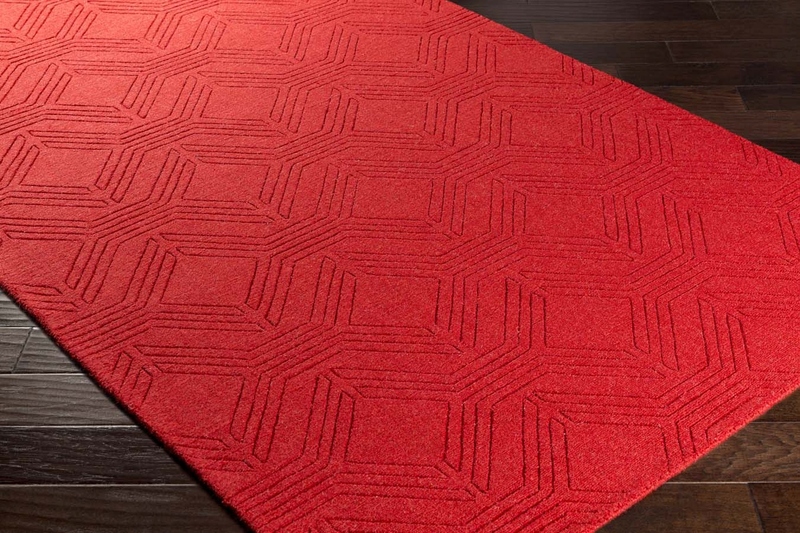 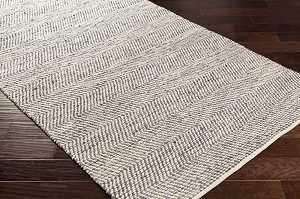 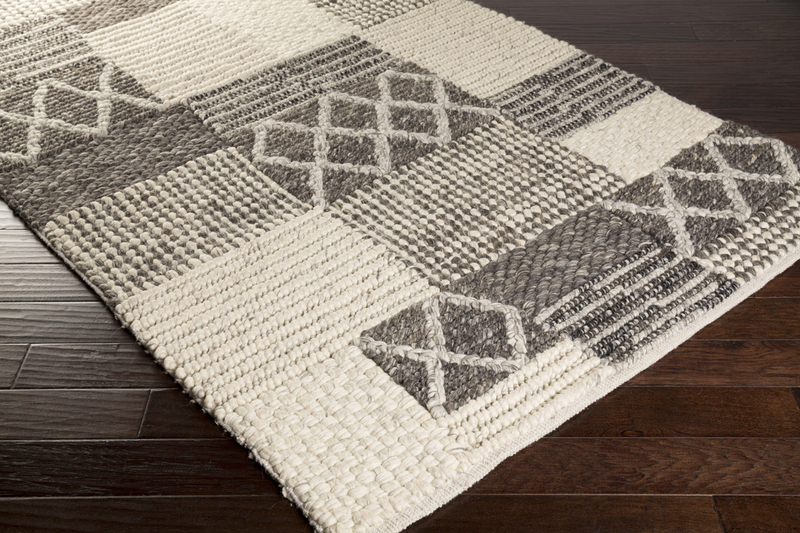 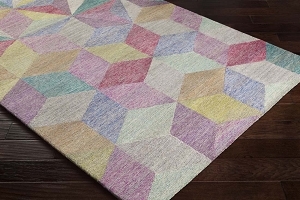 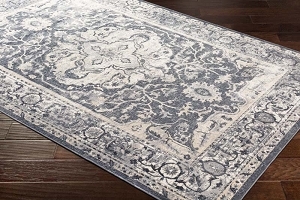 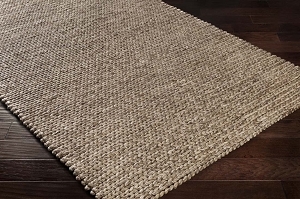 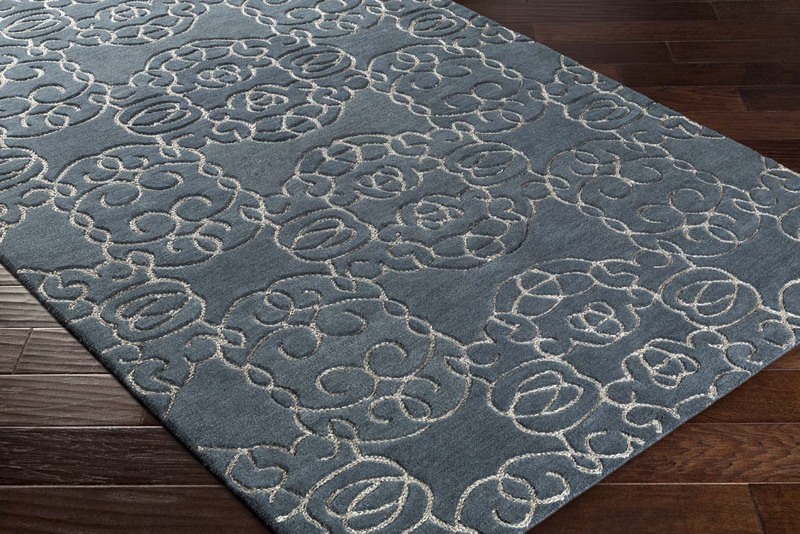 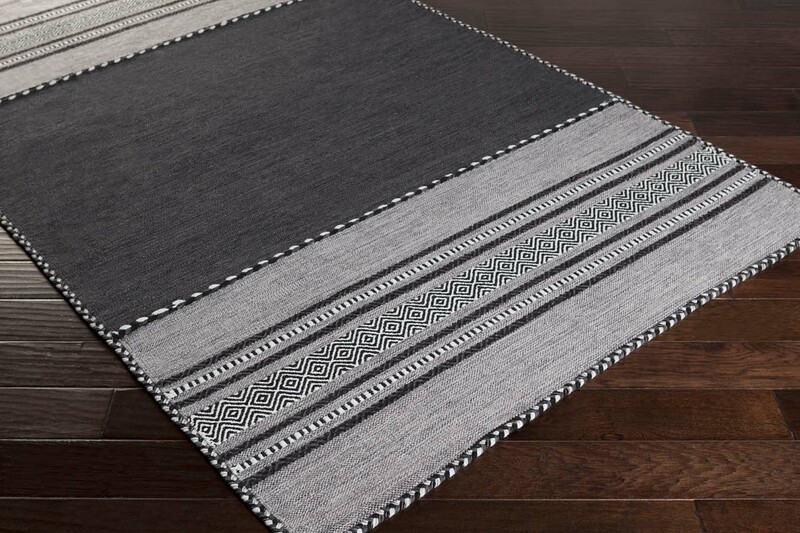 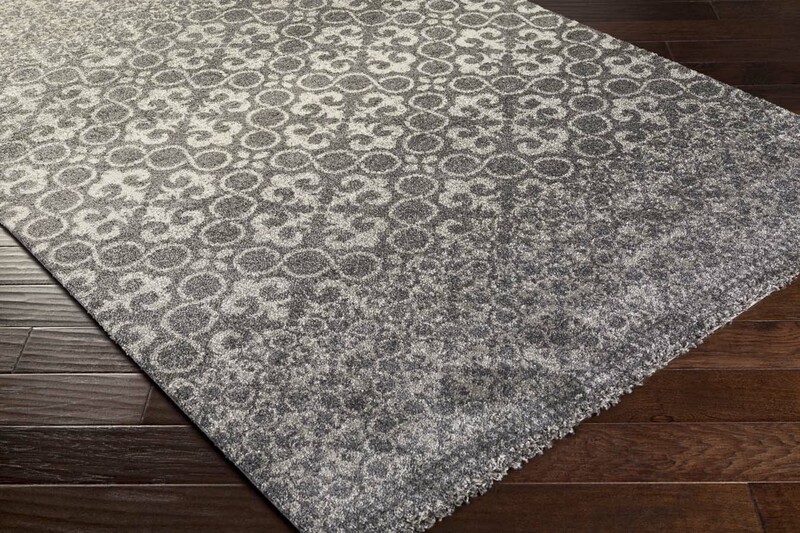 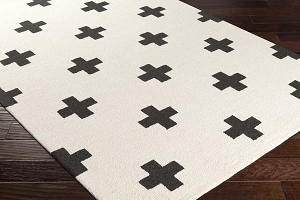 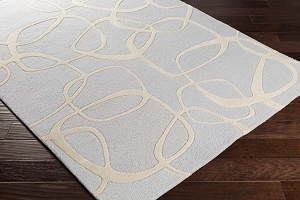 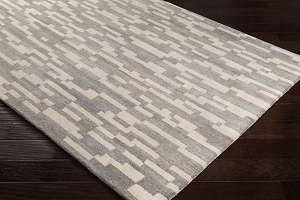 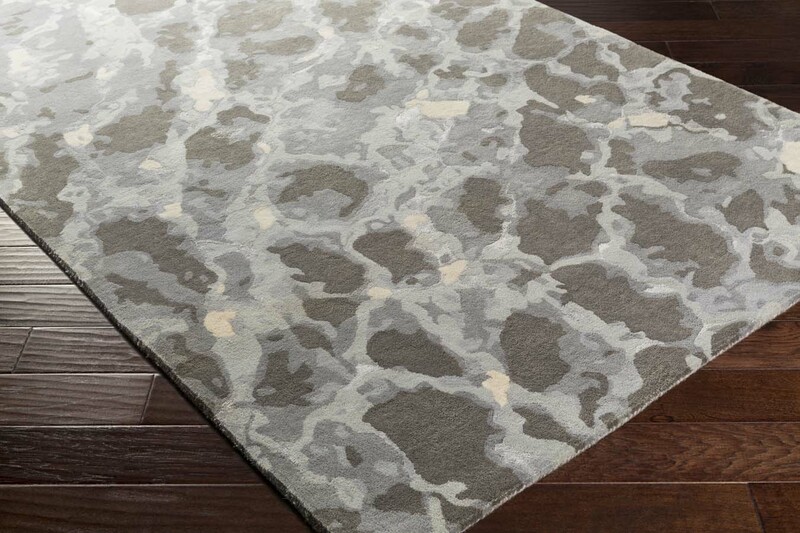 So whether you live in a cozy cottage or a city condo, you can find Surya area rugs that perfectly suit your unique tastes. 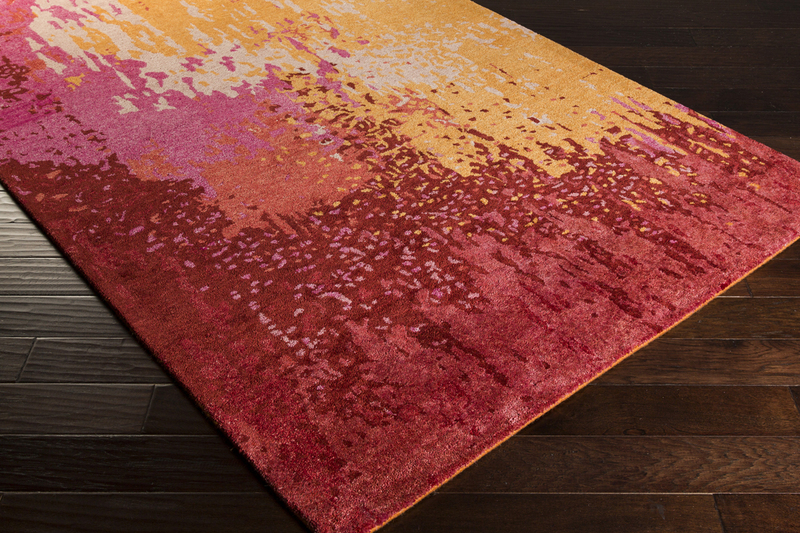 Color is a major source of style in Surya rugs, which is why you'll find plenty of options imbued with rich, brilliant tones. 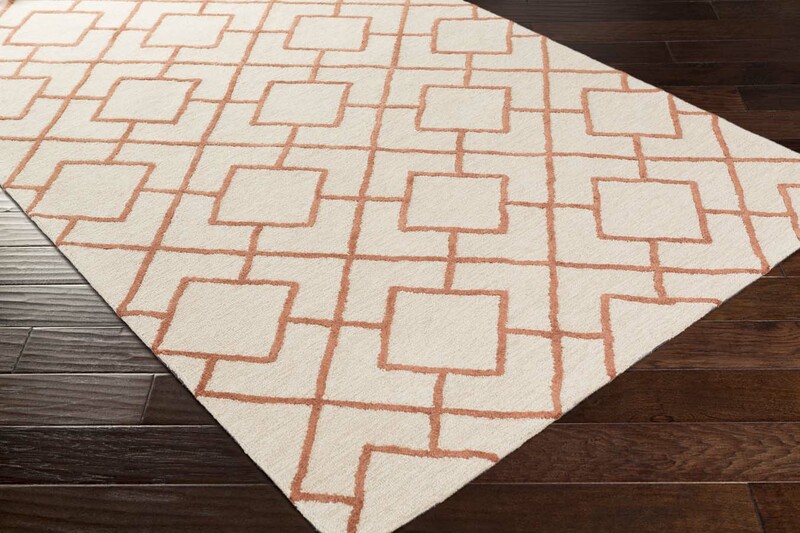 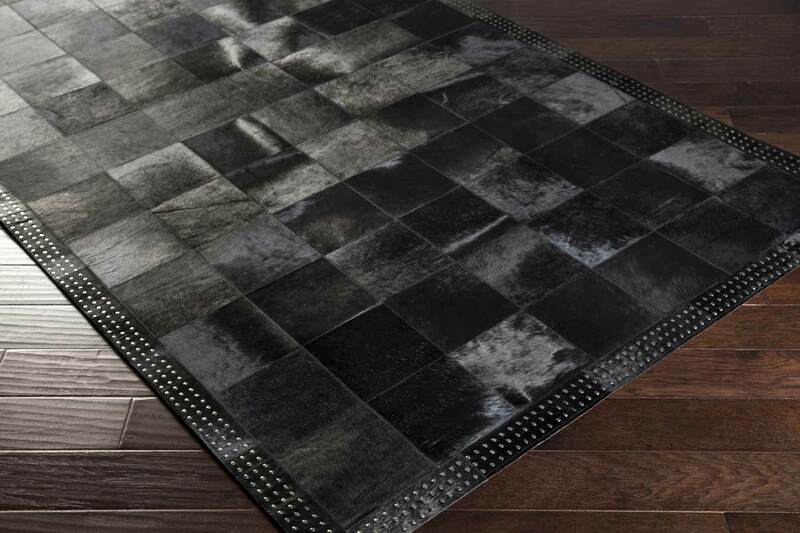 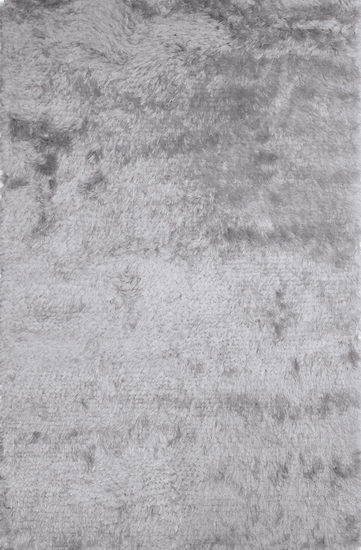 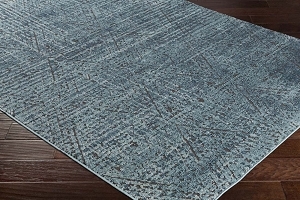 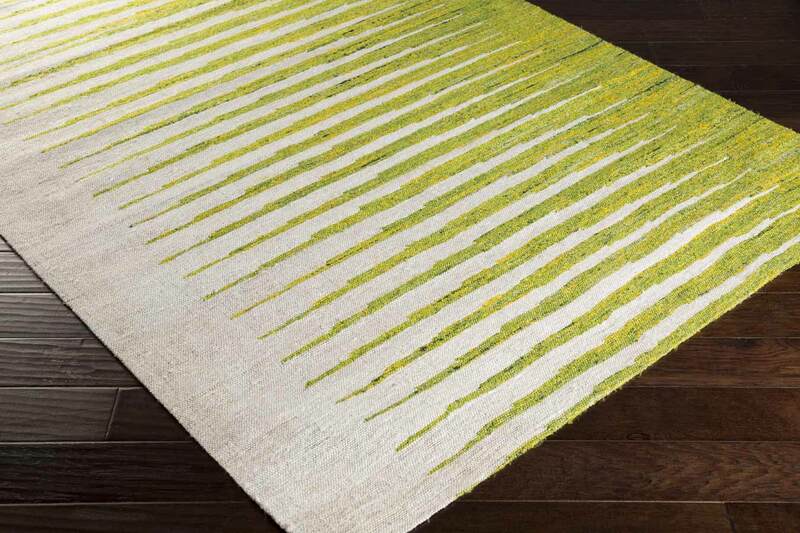 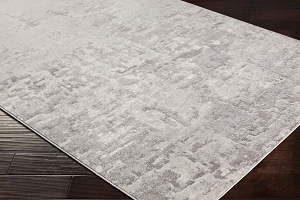 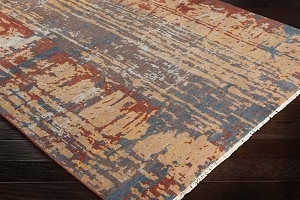 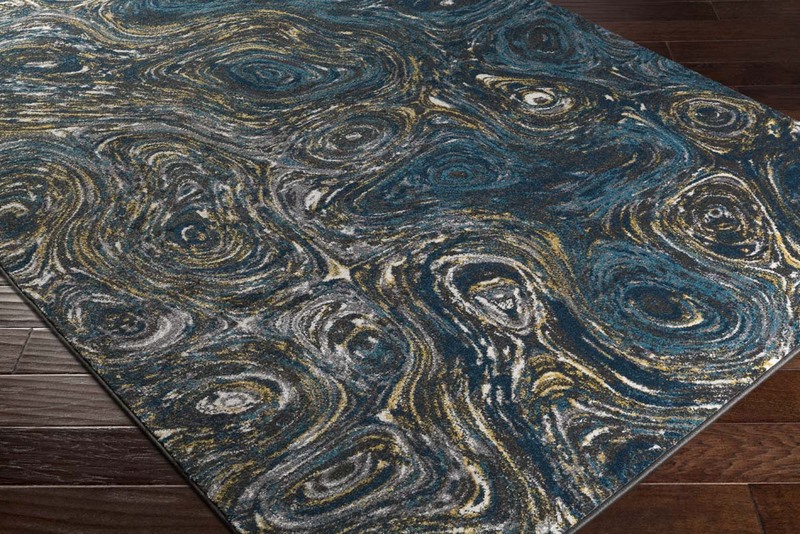 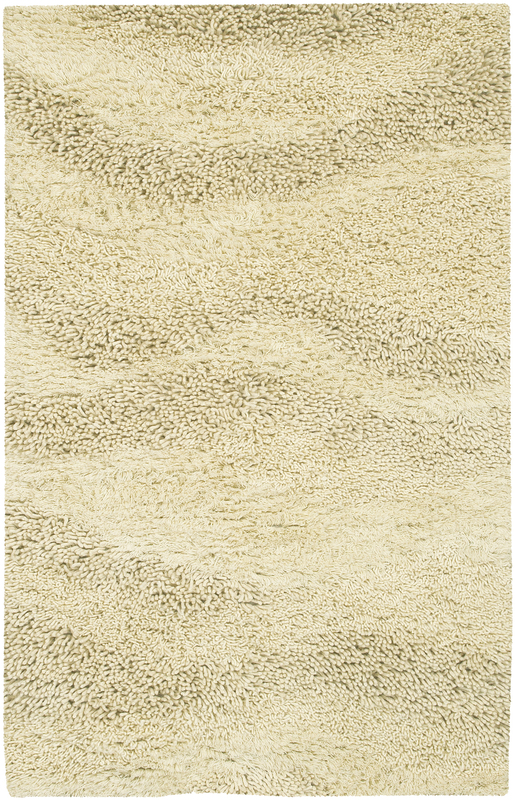 But while Surya rugs offer bold, eye-catching styles, you can also find options for a more subtle accent to your current décor. 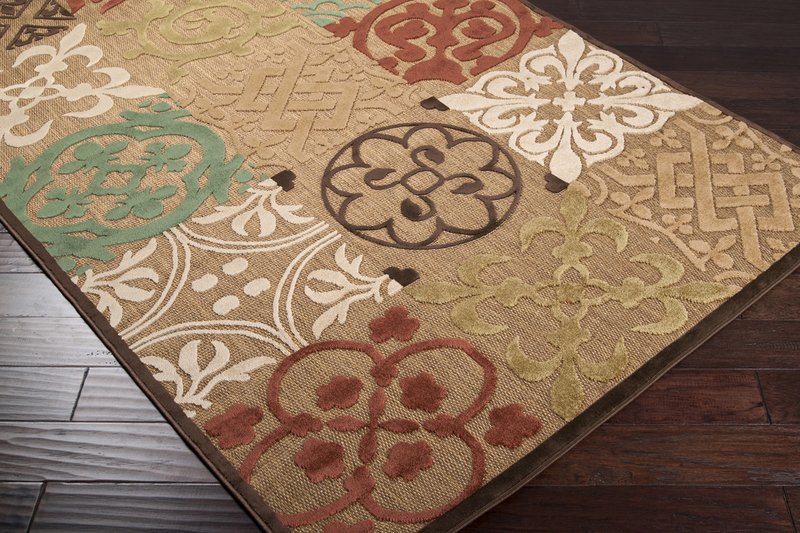 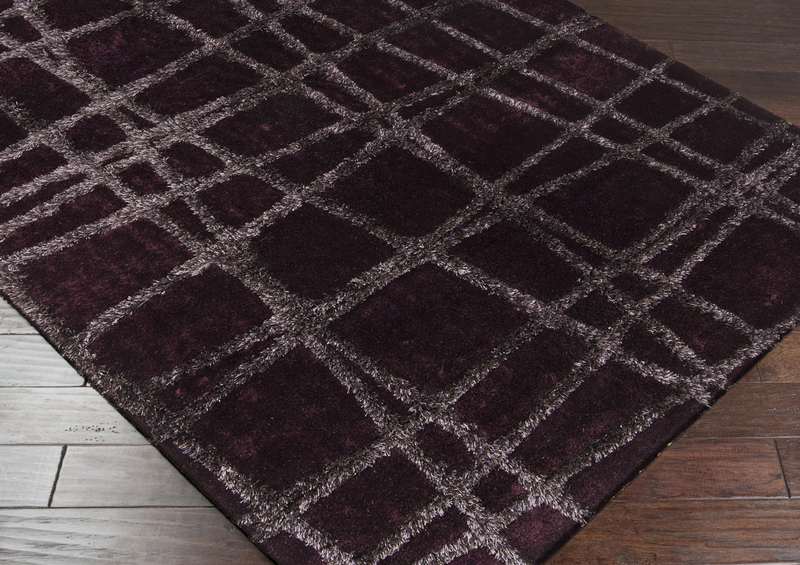 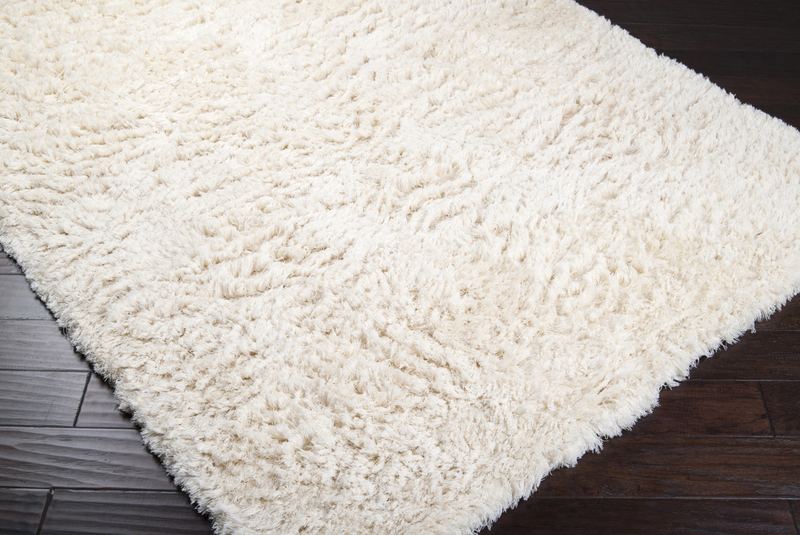 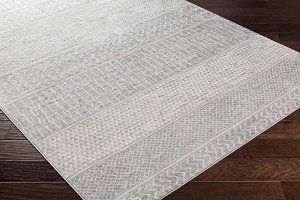 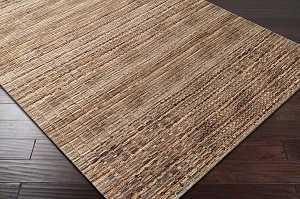 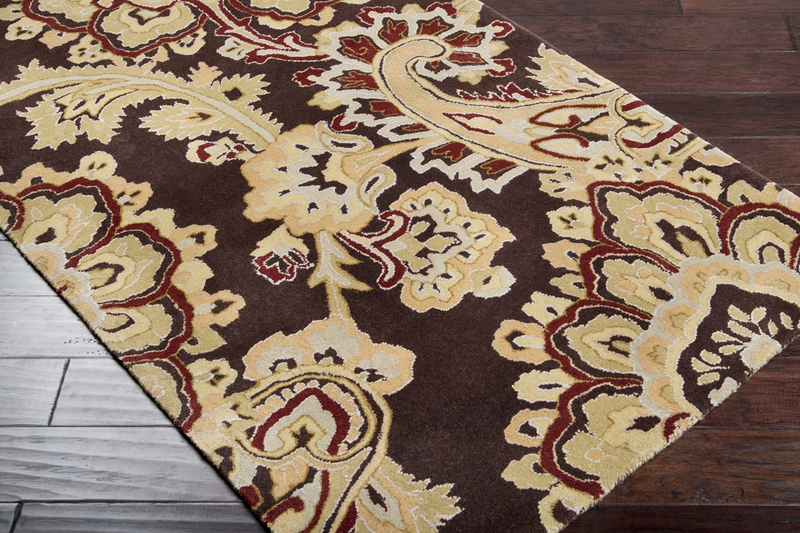 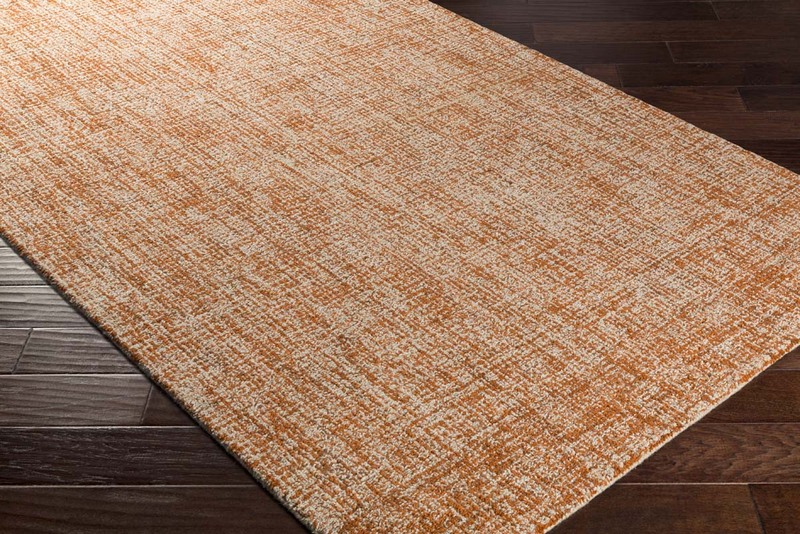 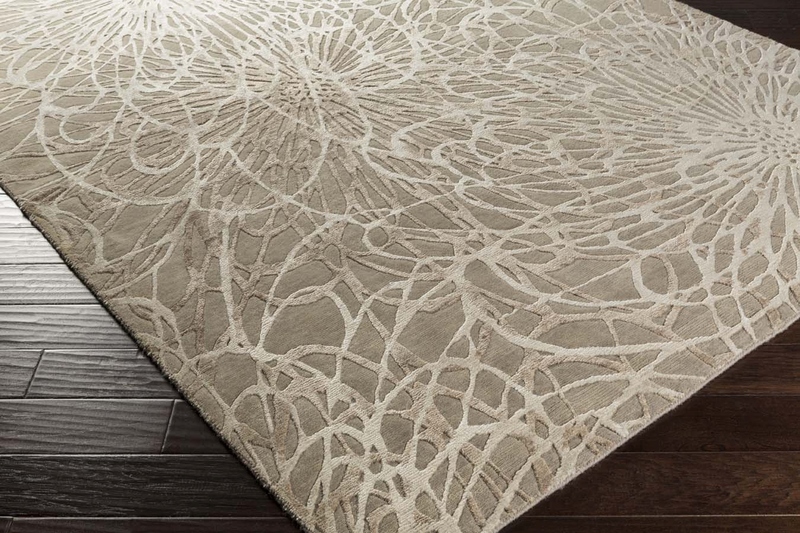 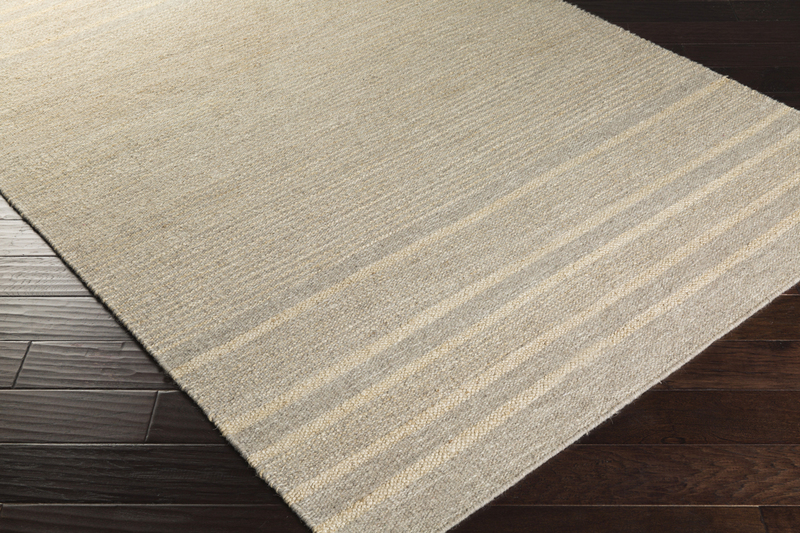 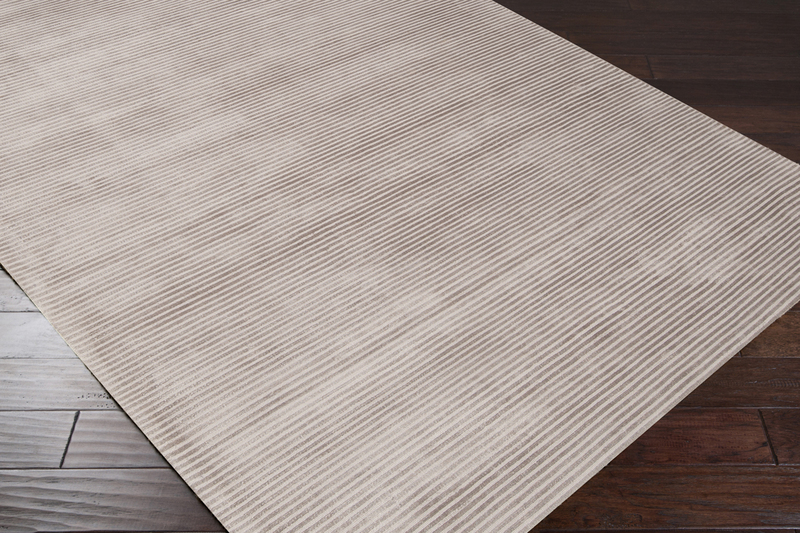 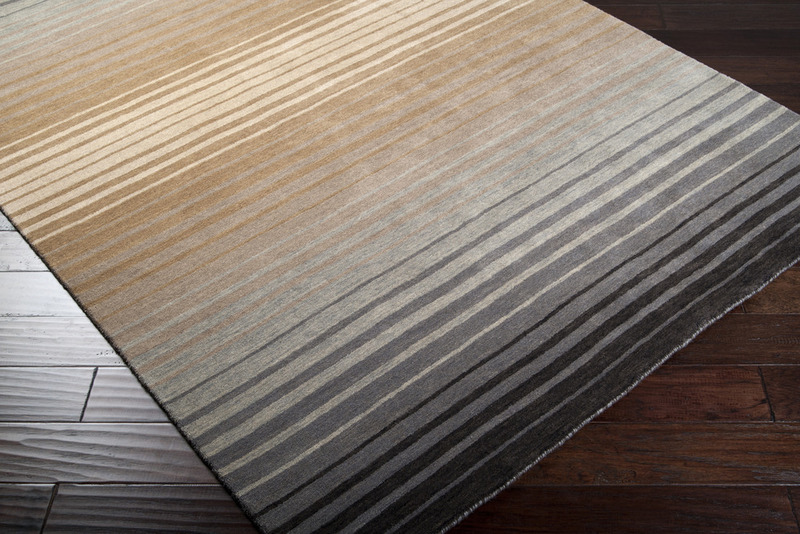 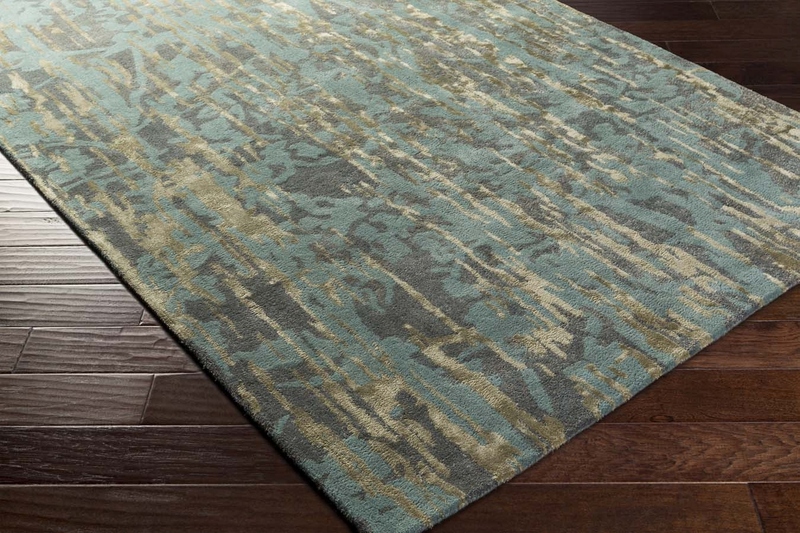 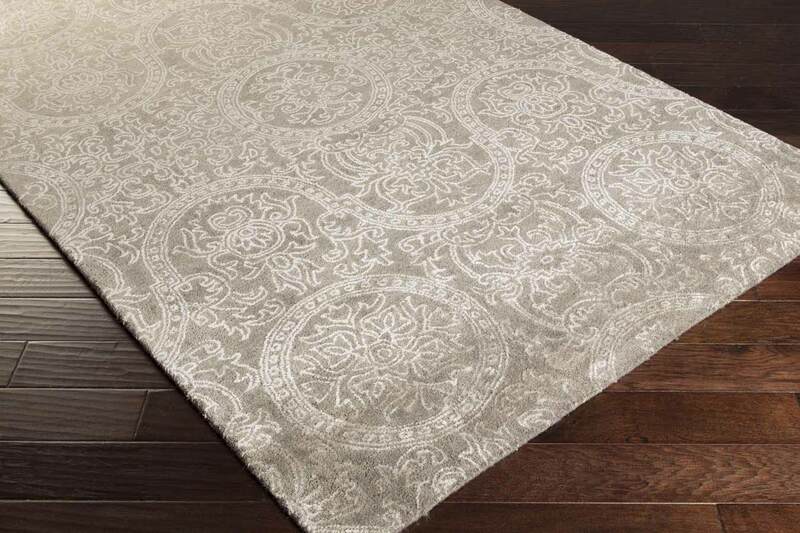 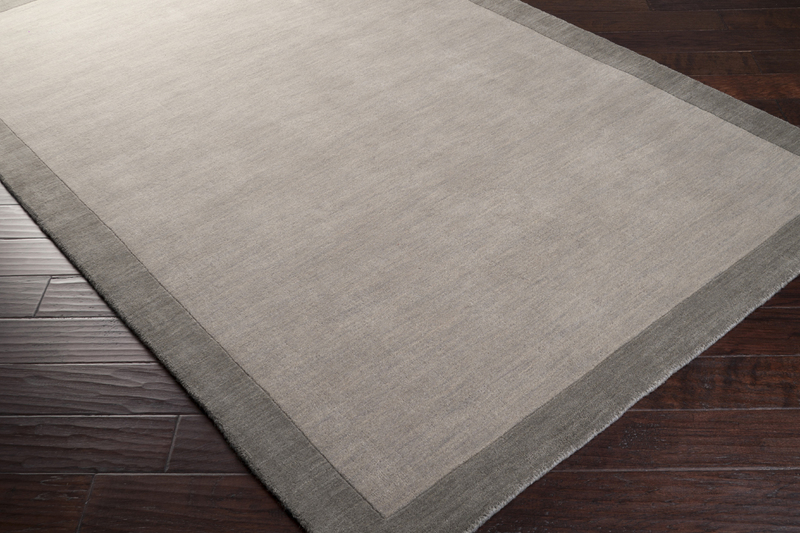 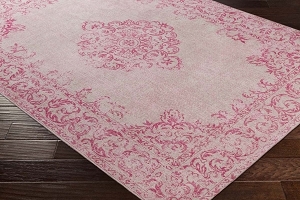 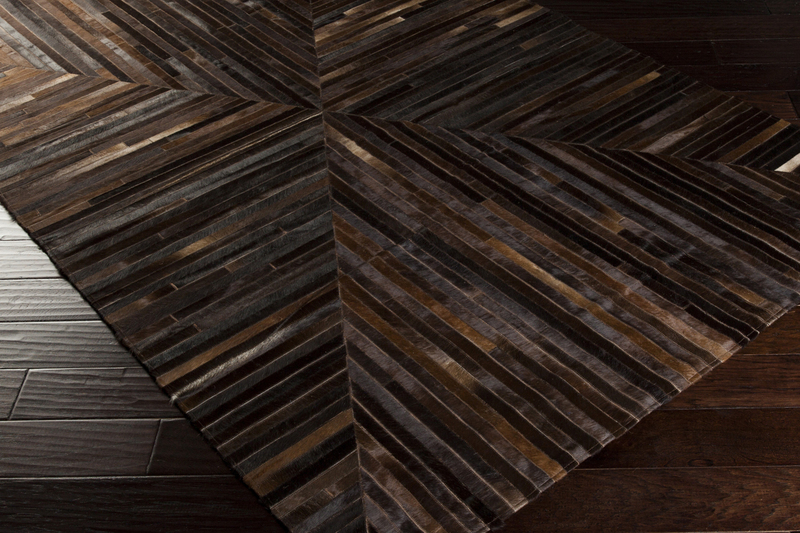 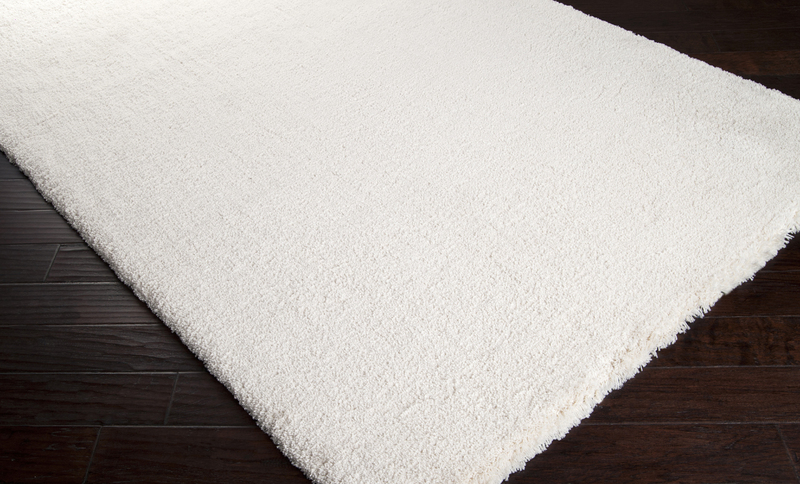 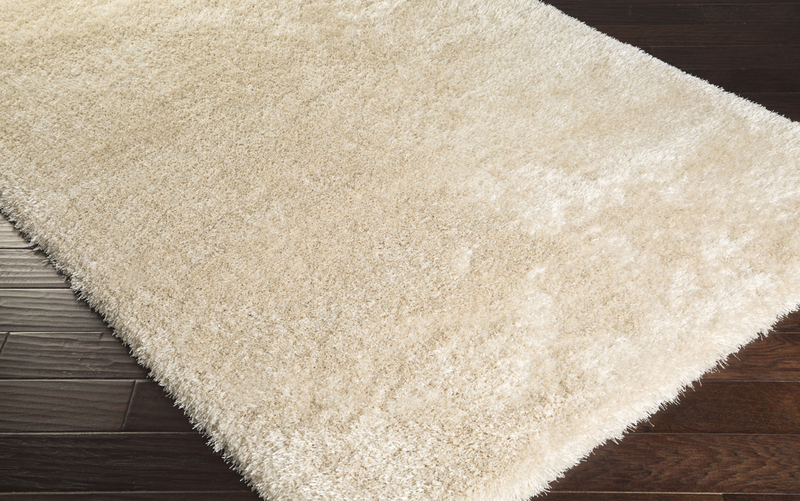 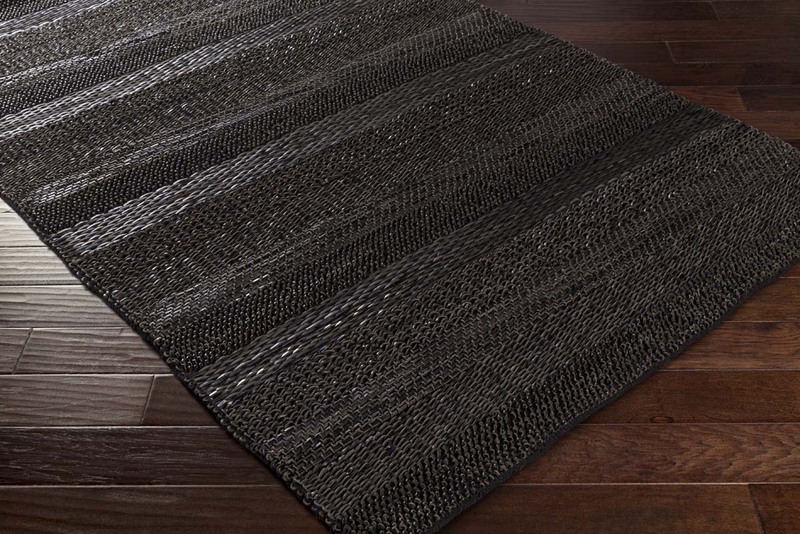 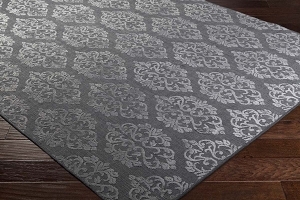 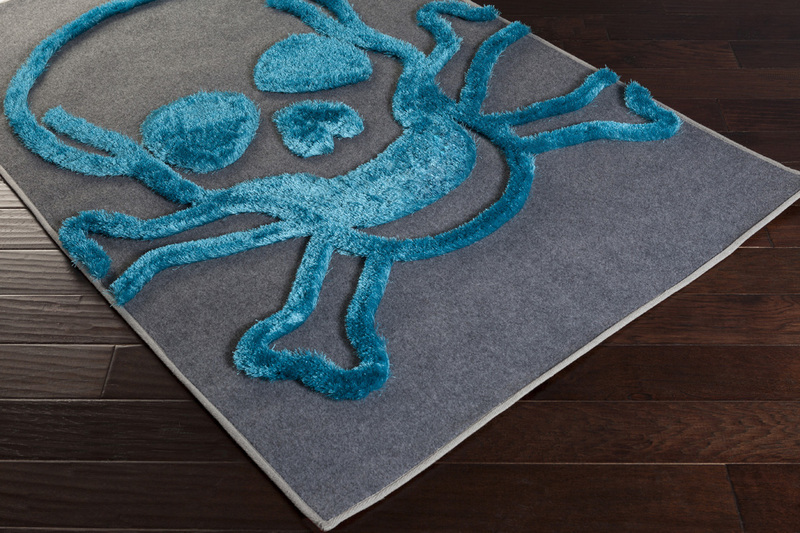 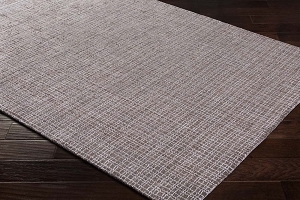 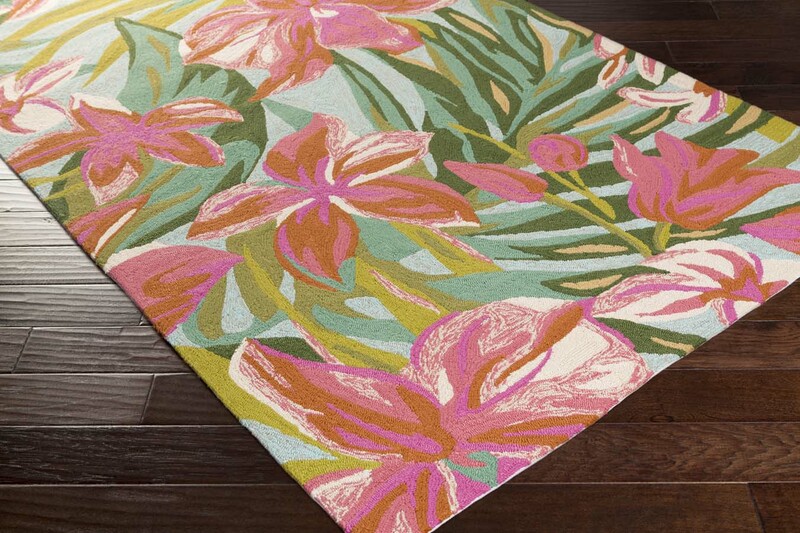 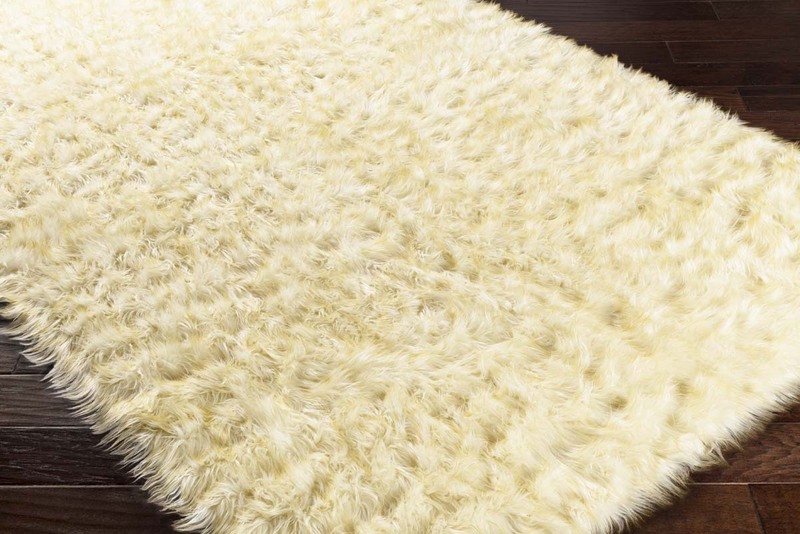 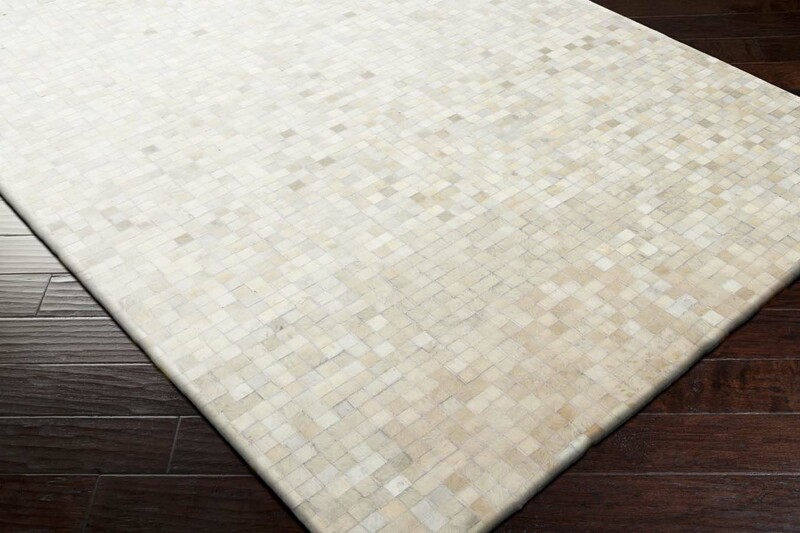 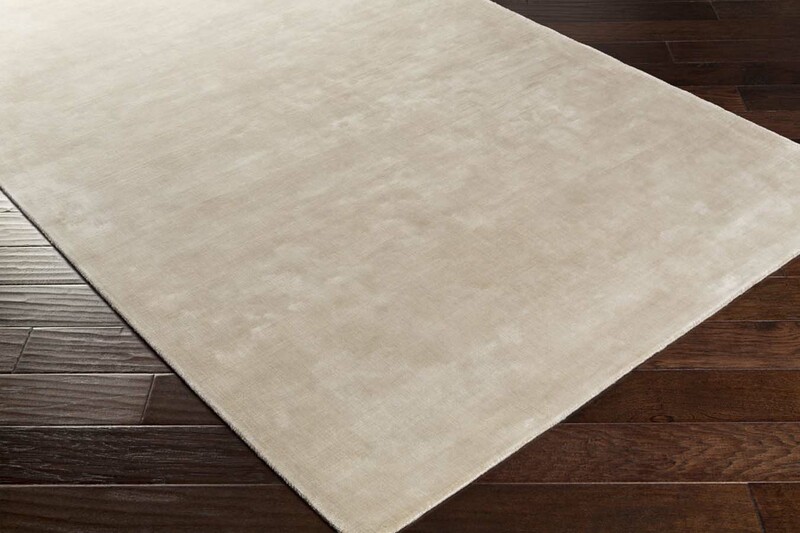 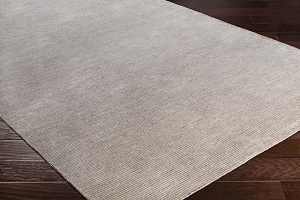 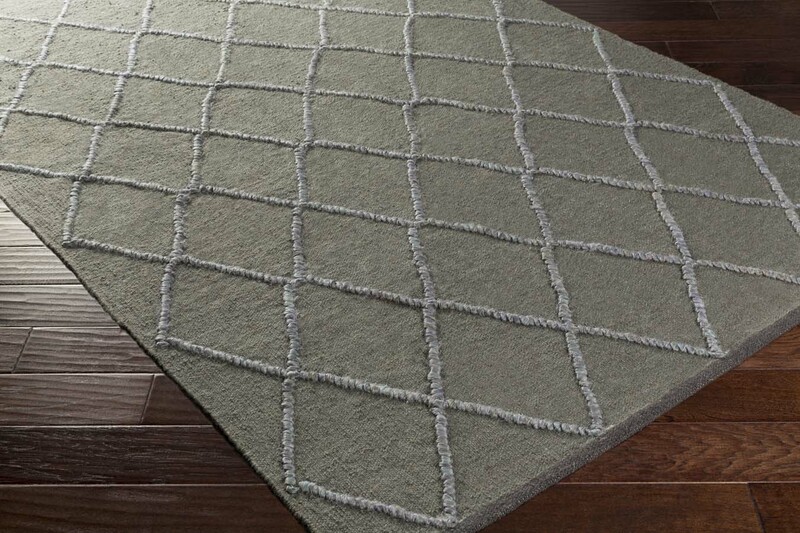 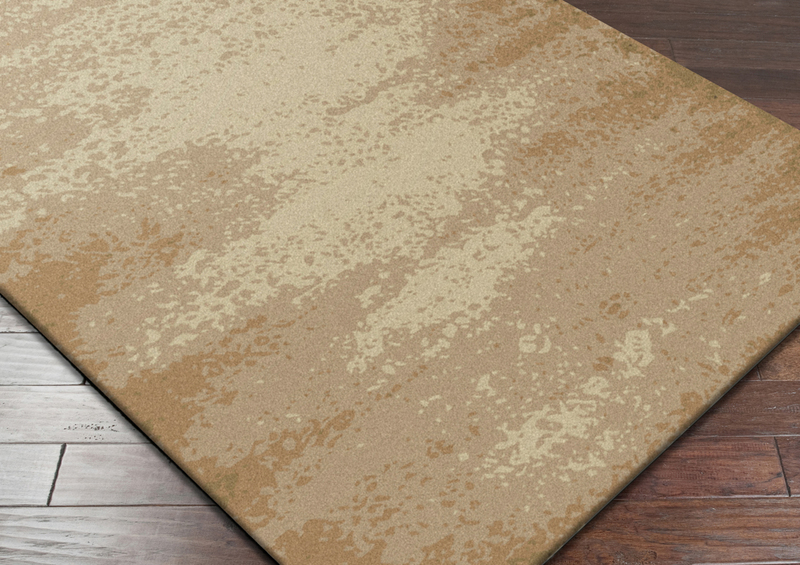 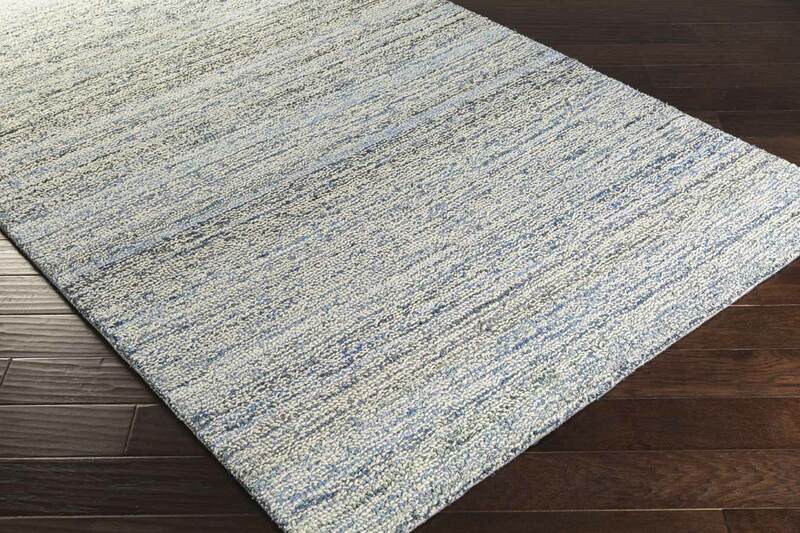 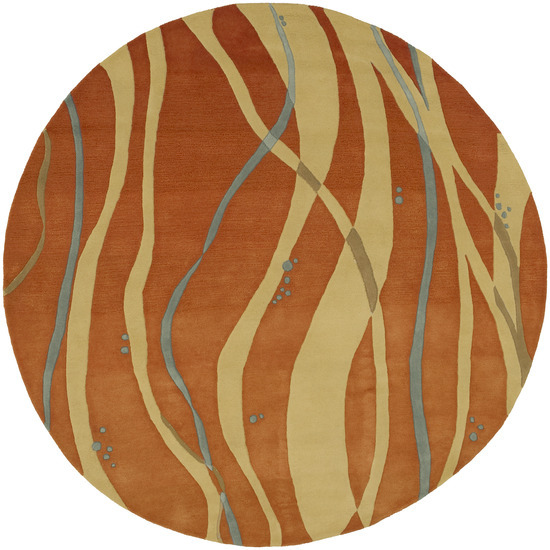 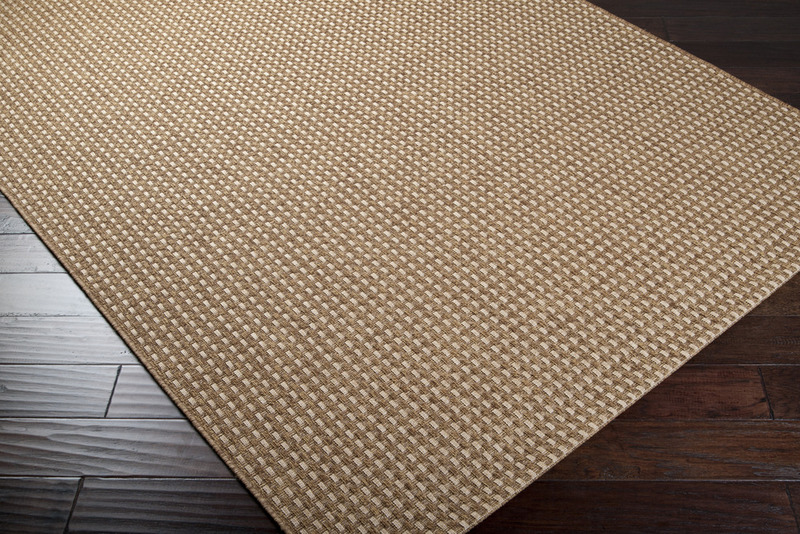 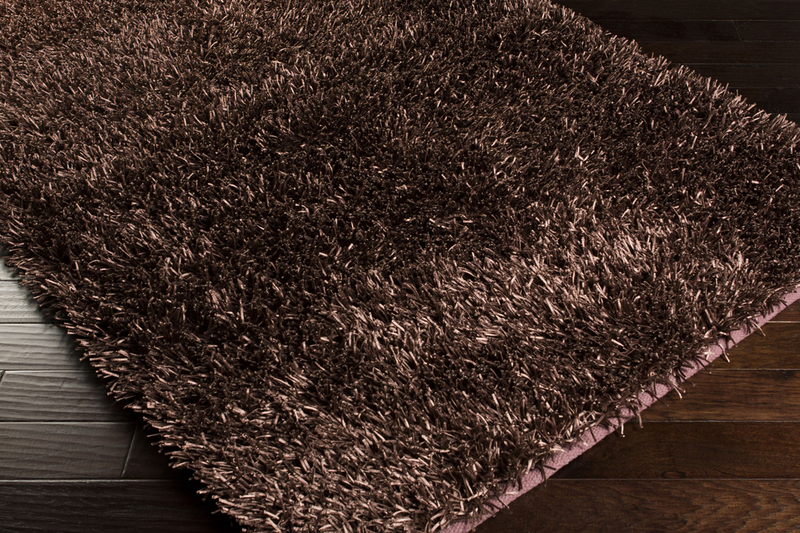 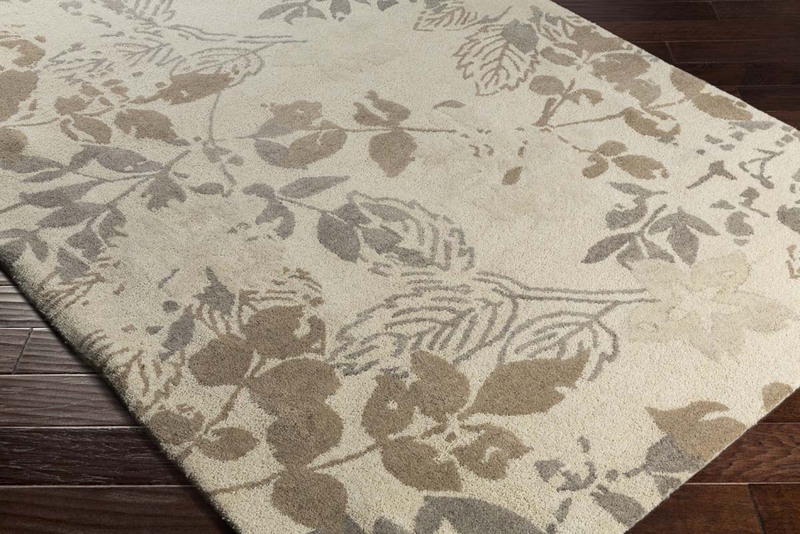 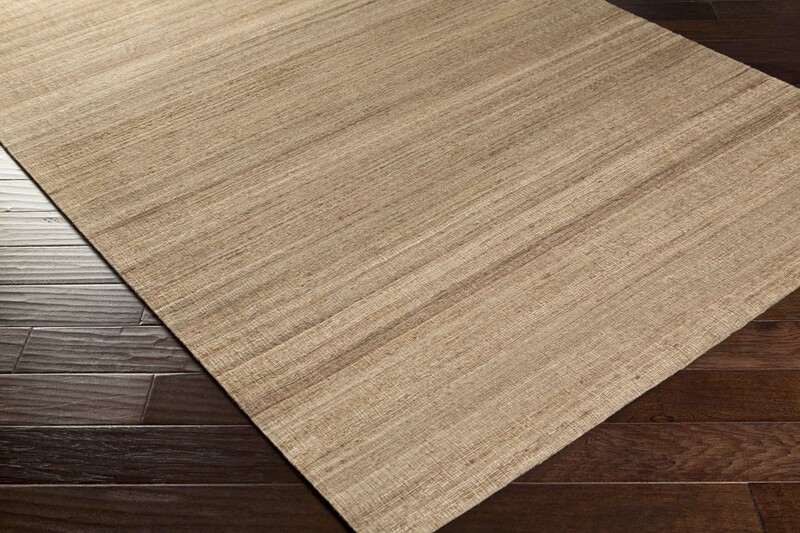 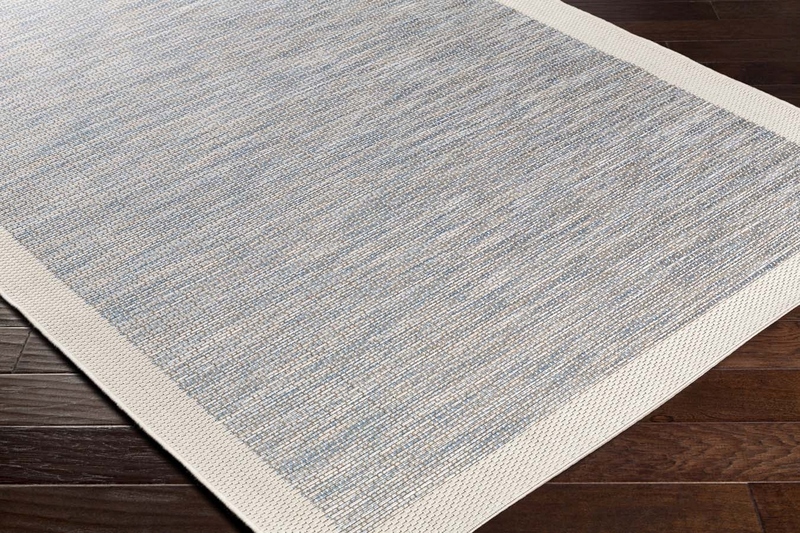 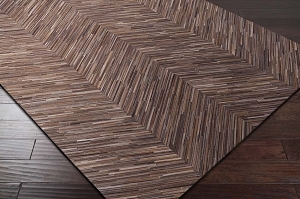 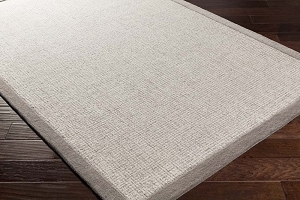 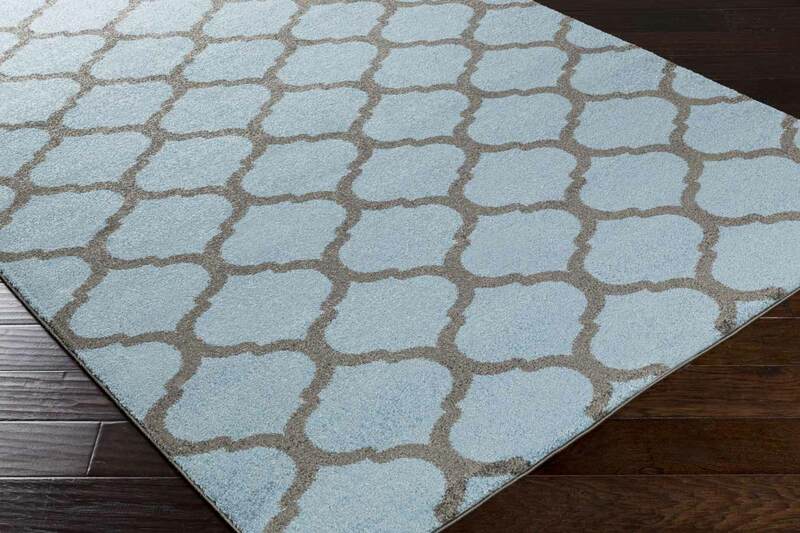 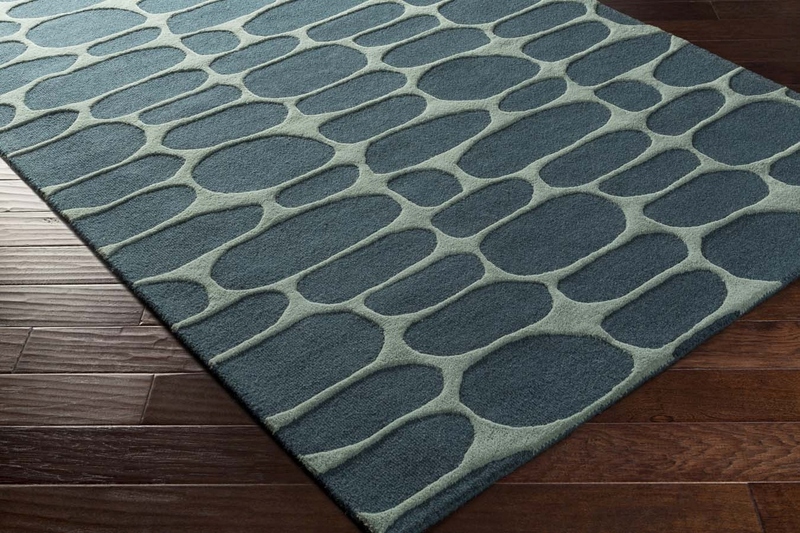 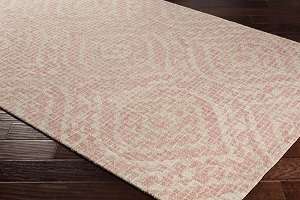 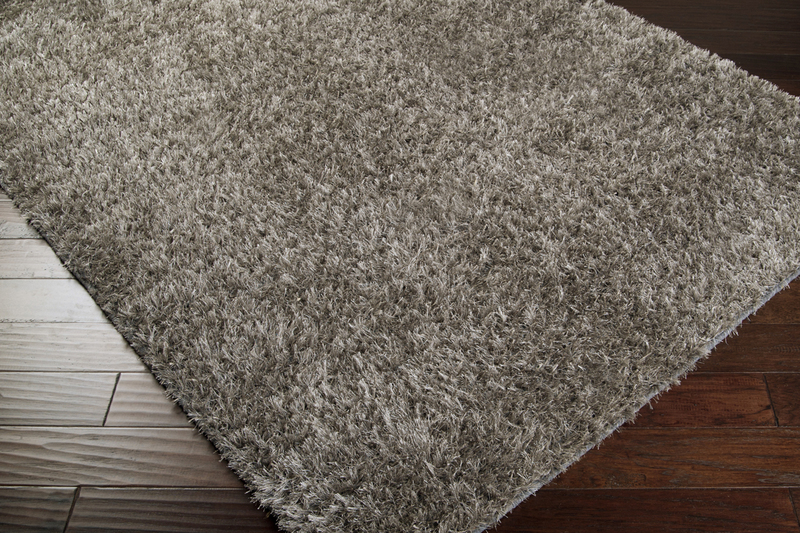 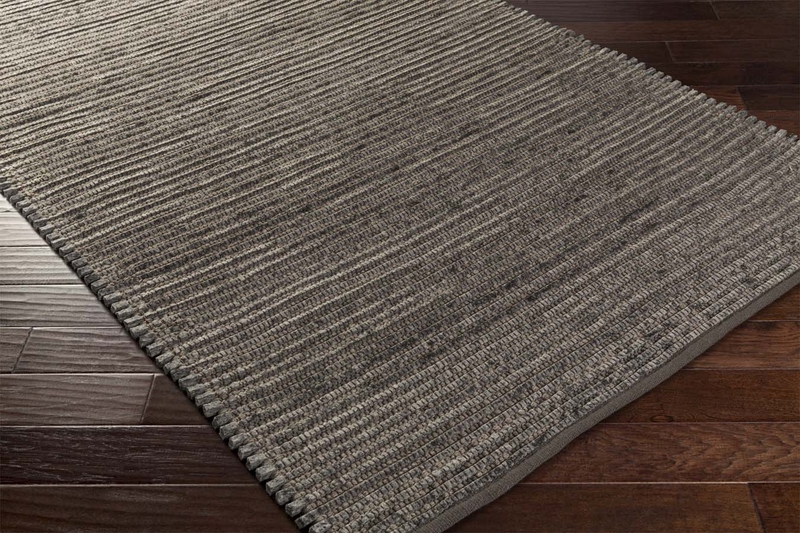 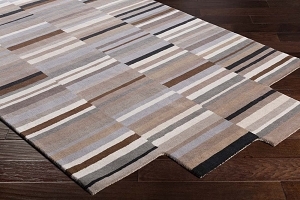 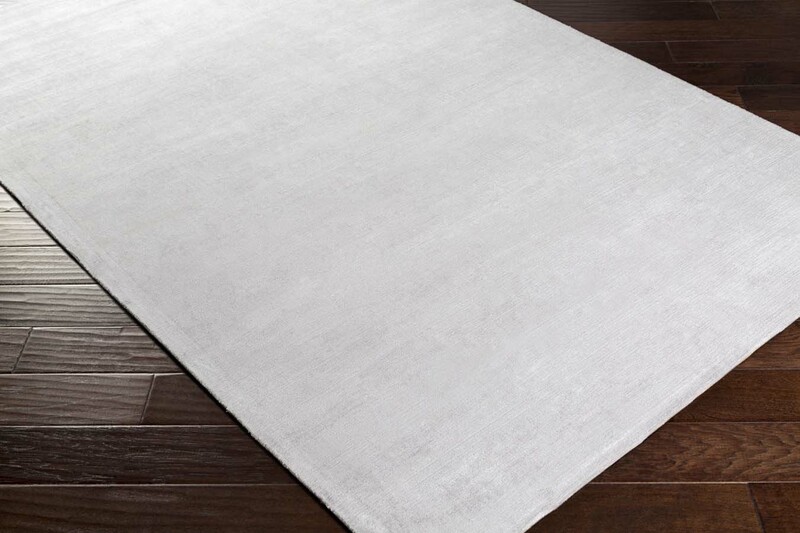 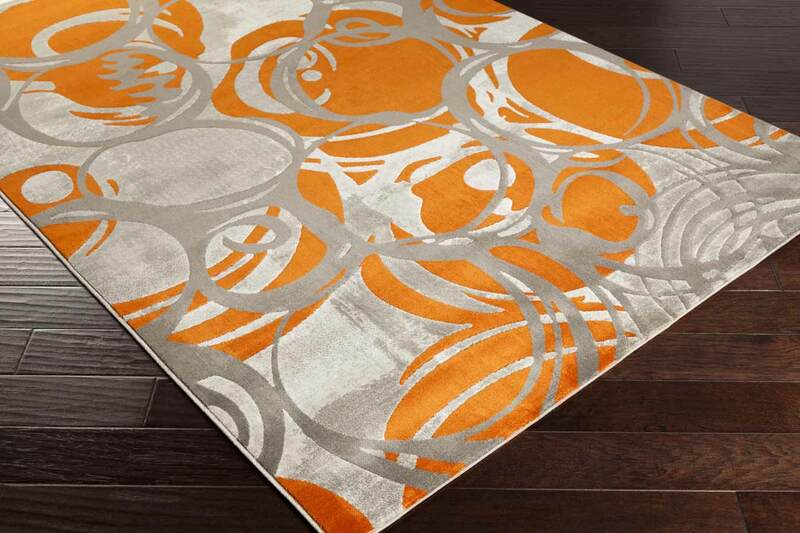 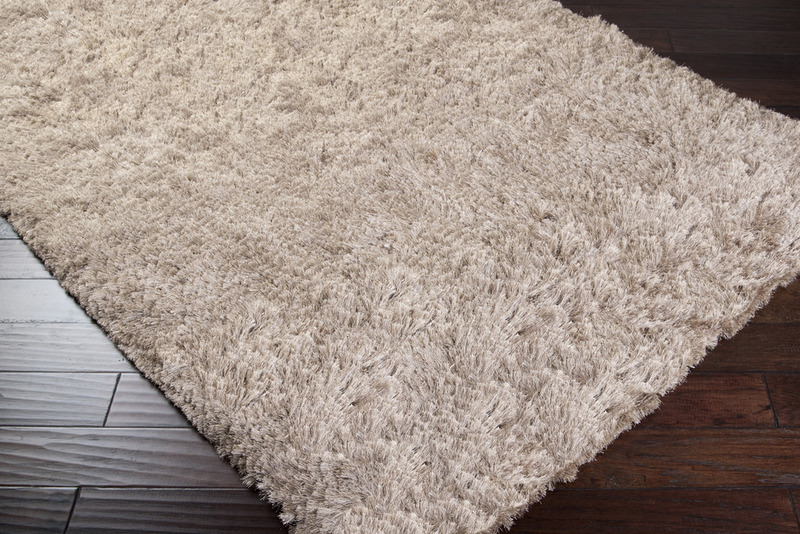 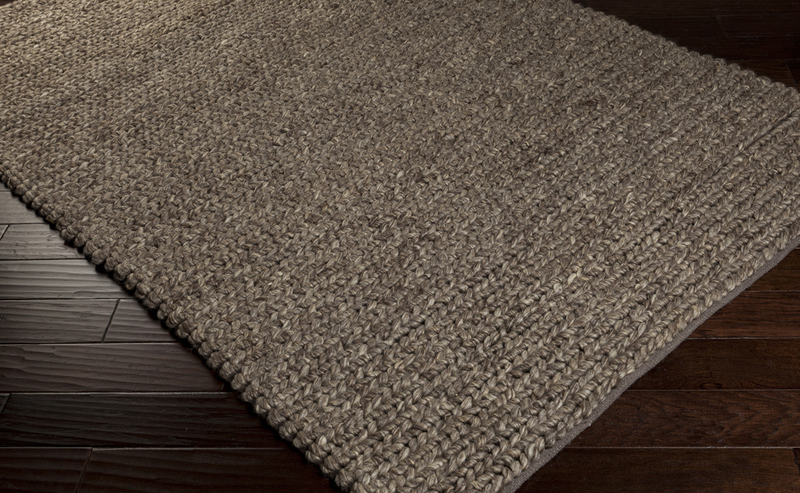 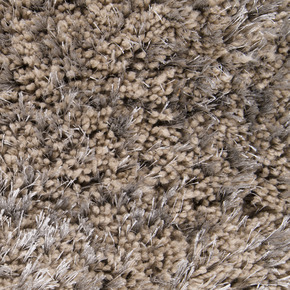 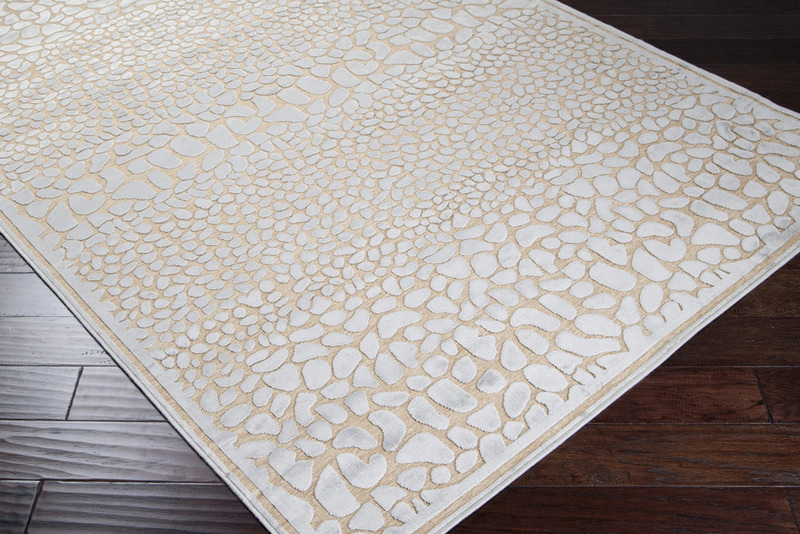 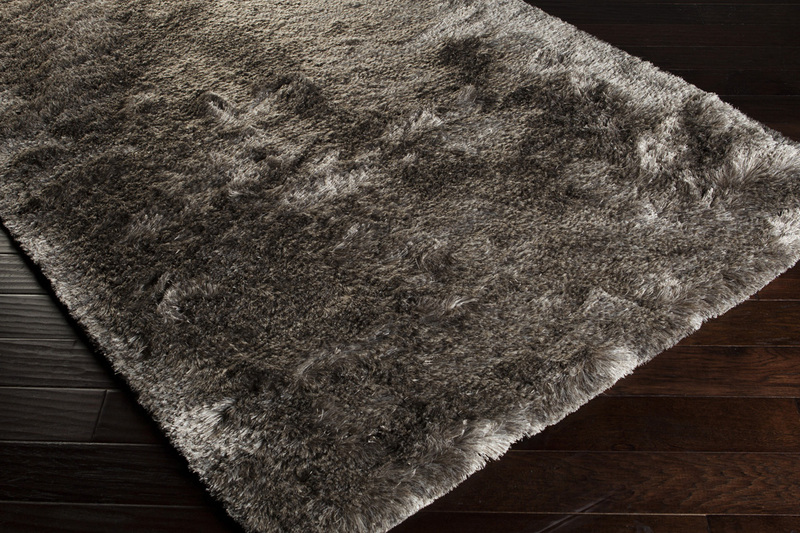 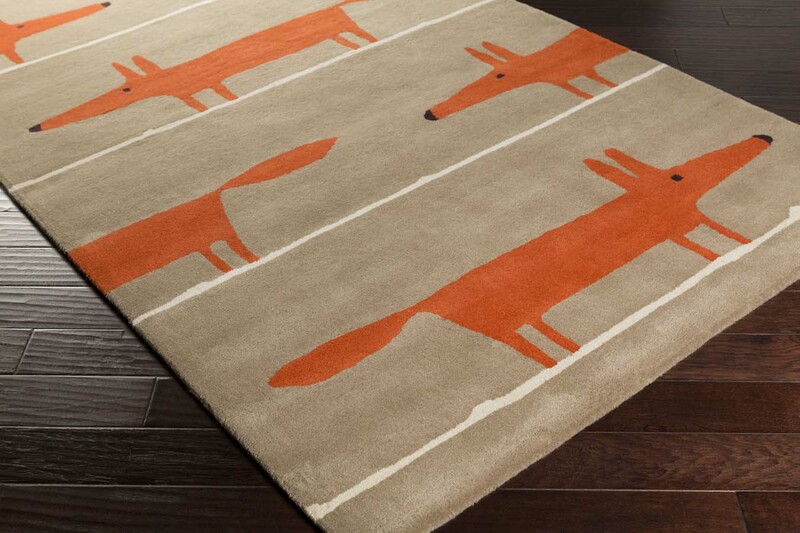 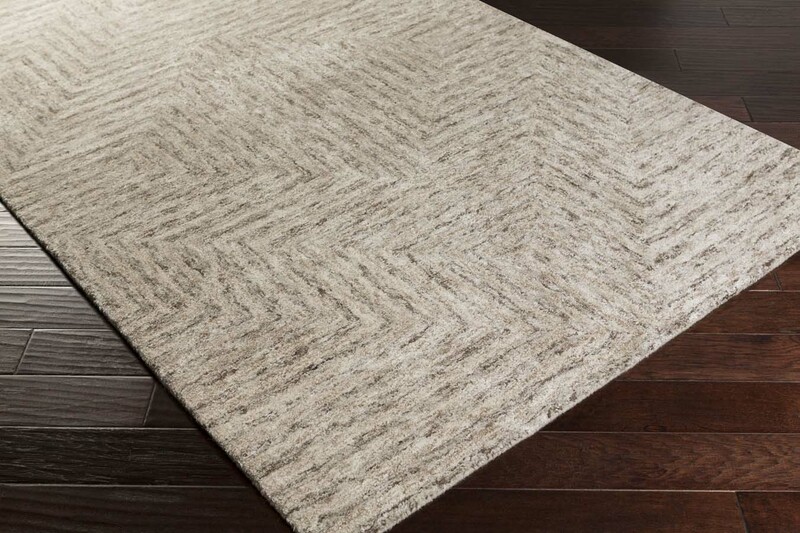 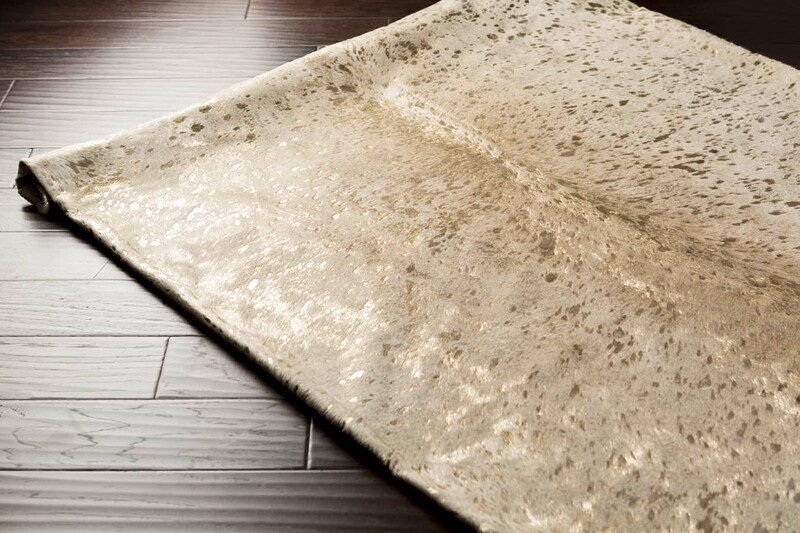 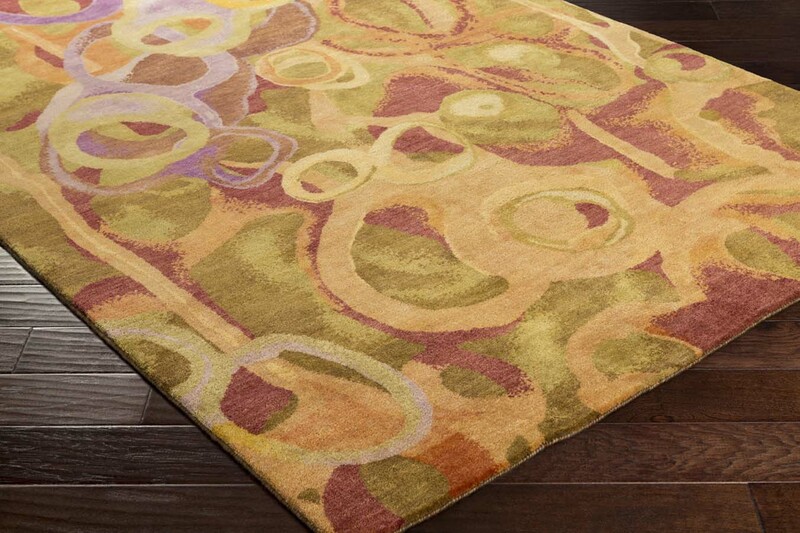 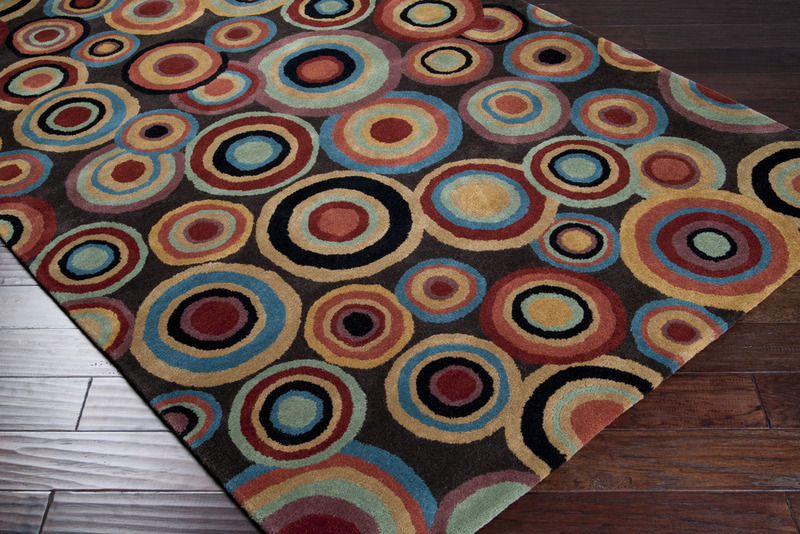 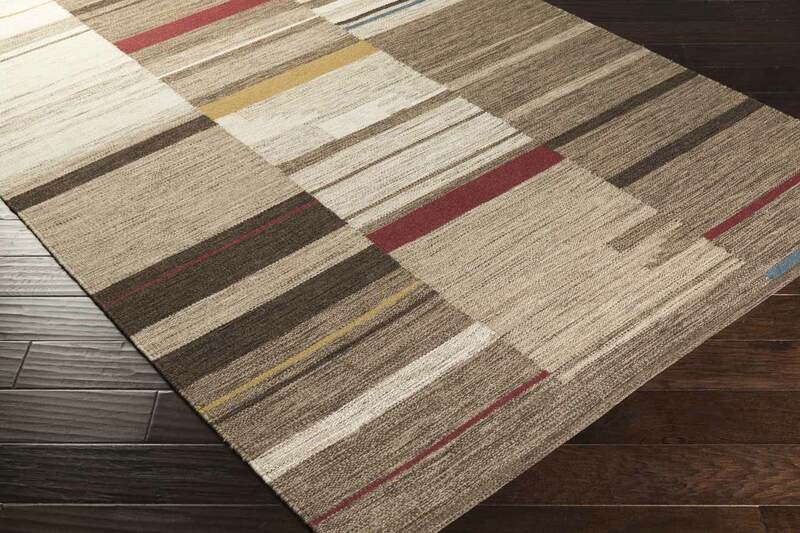 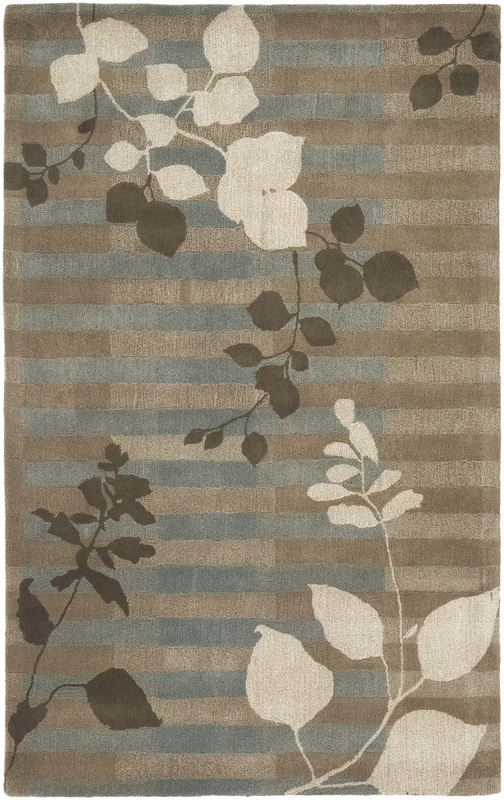 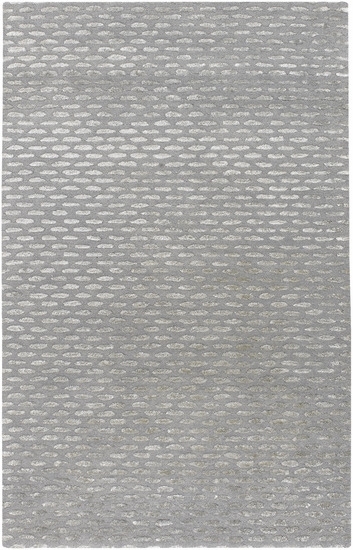 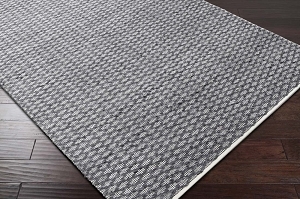 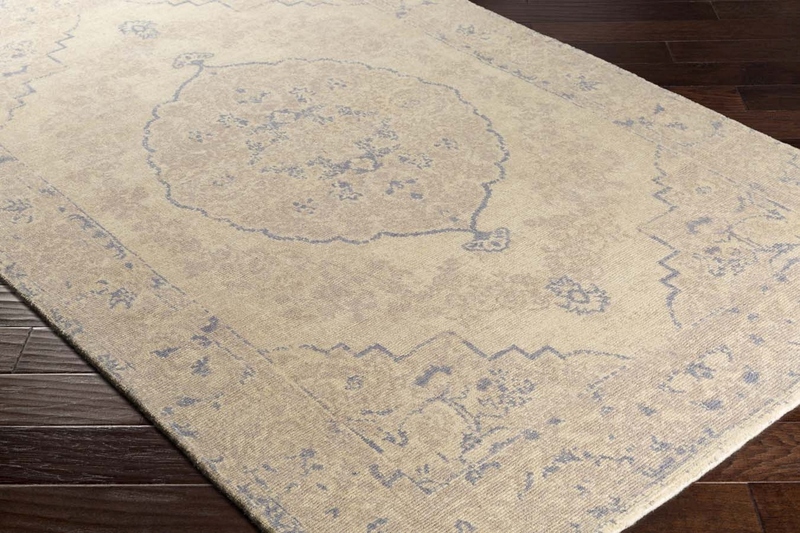 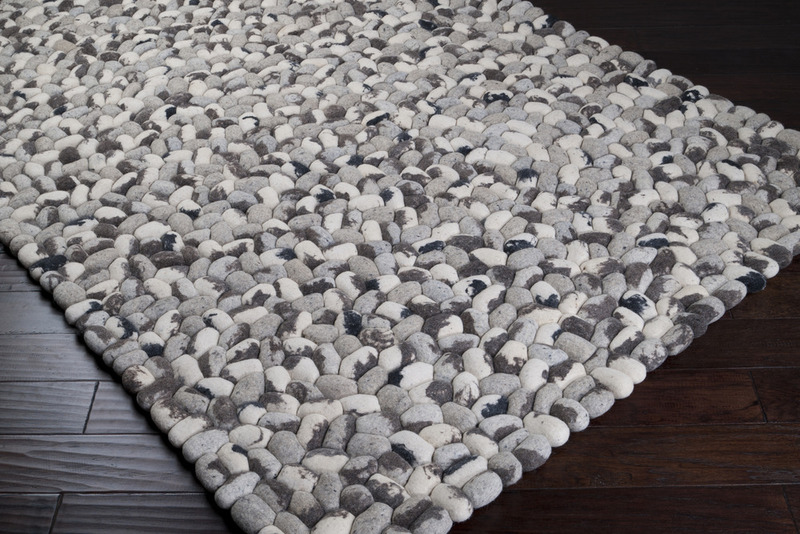 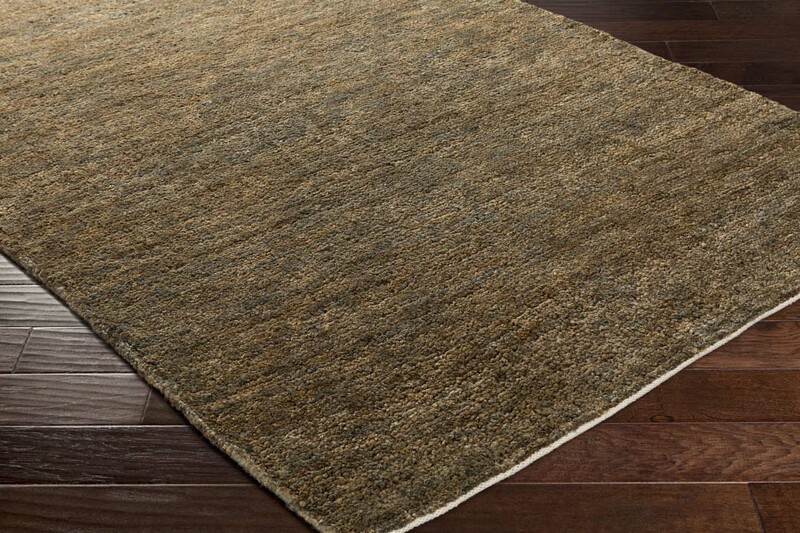 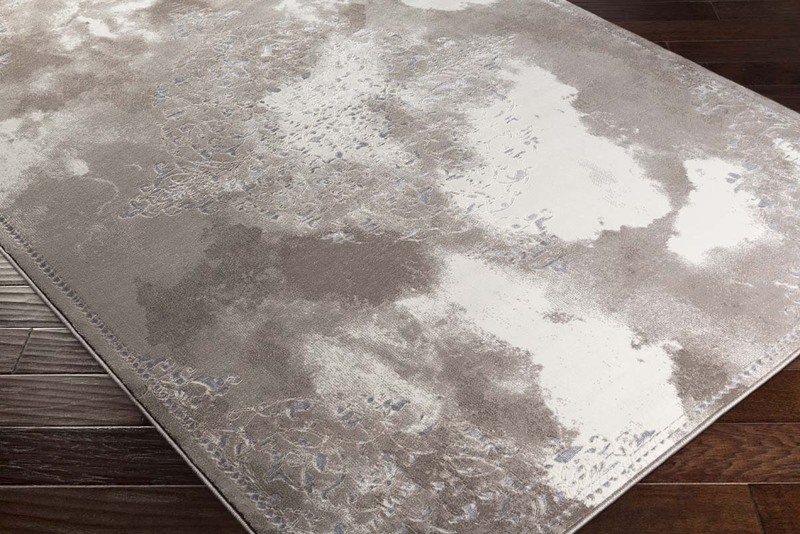 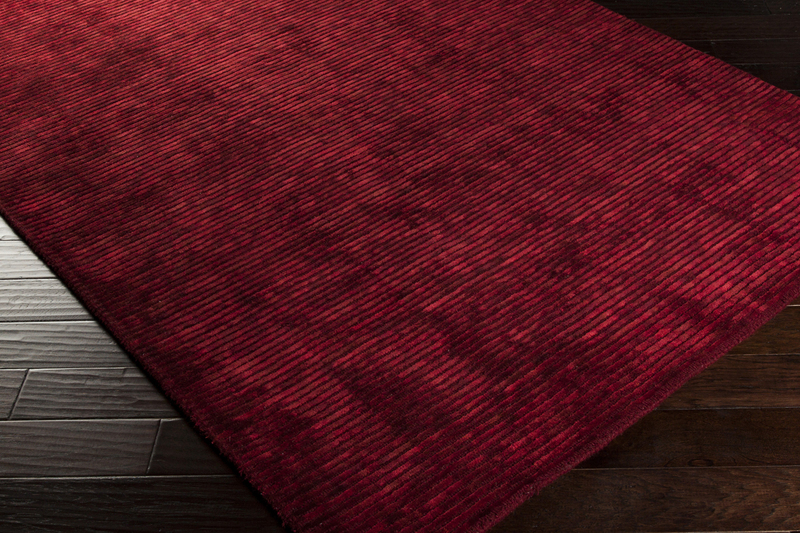 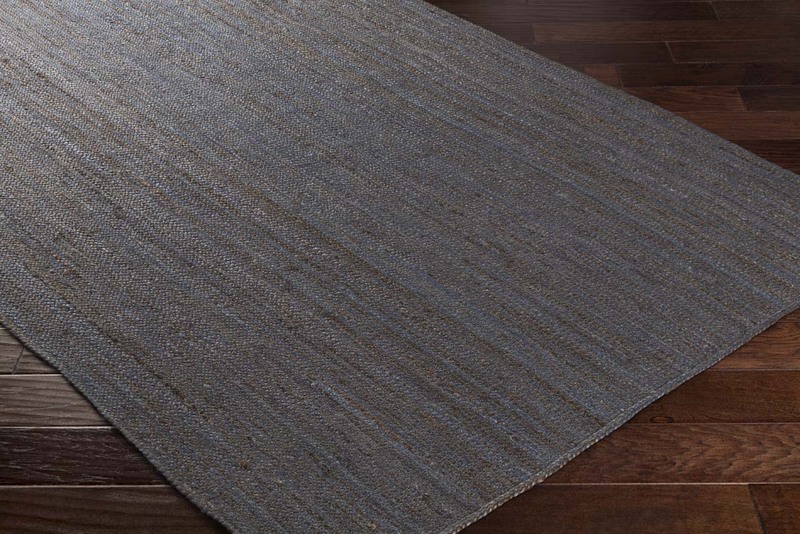 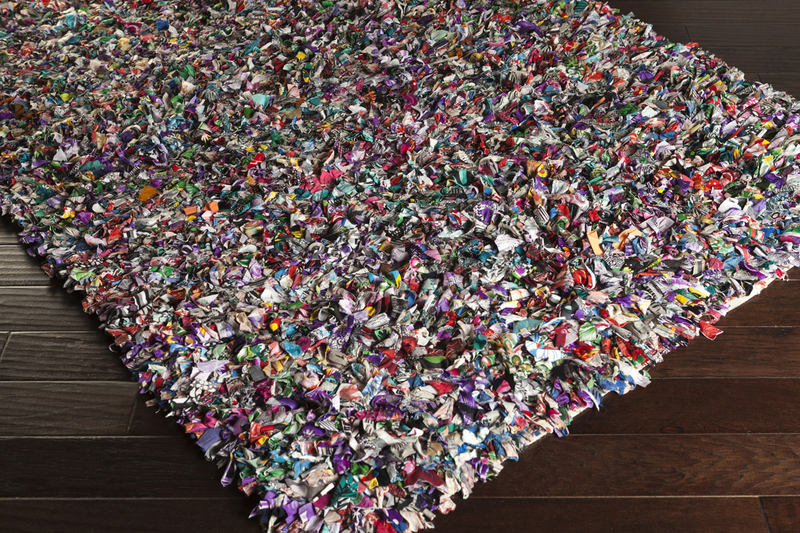 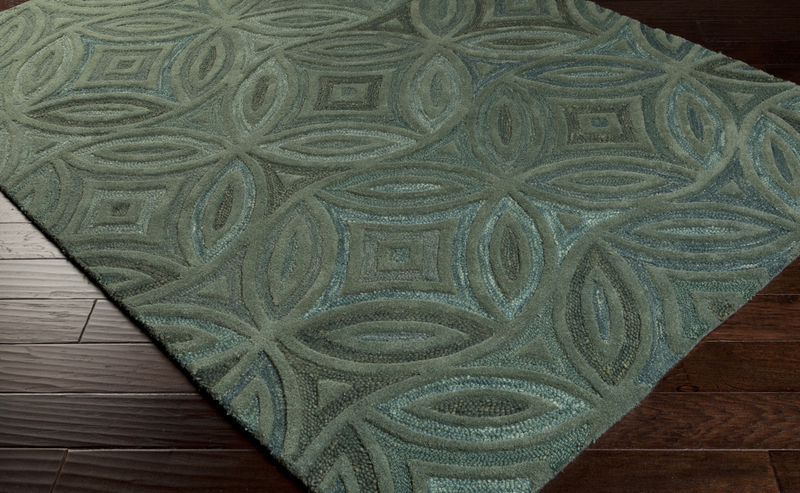 Another bonus with Surya rugs is the incredible comfort they offer. 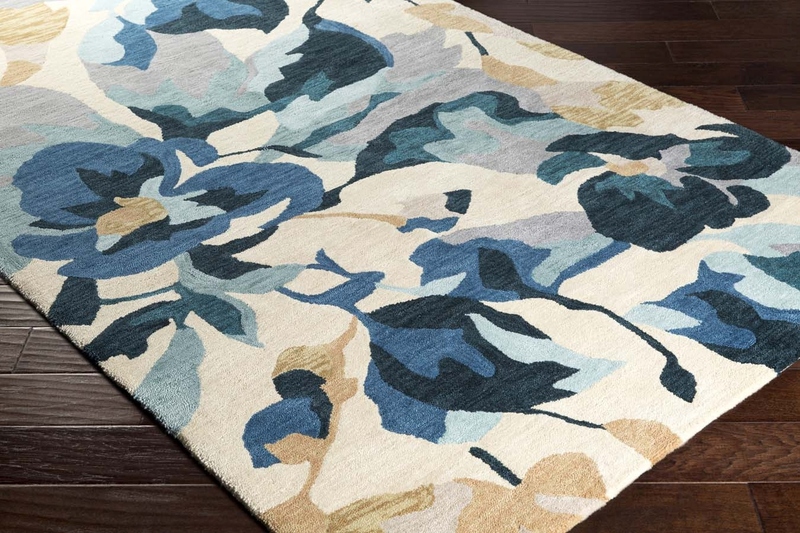 While the style is stunning your guests, your family will feel completely at home curled up on one of these cozy area rugs. 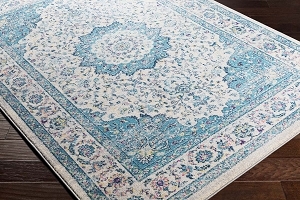 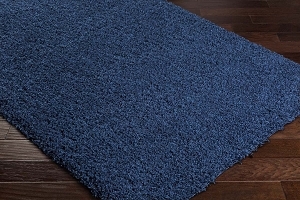 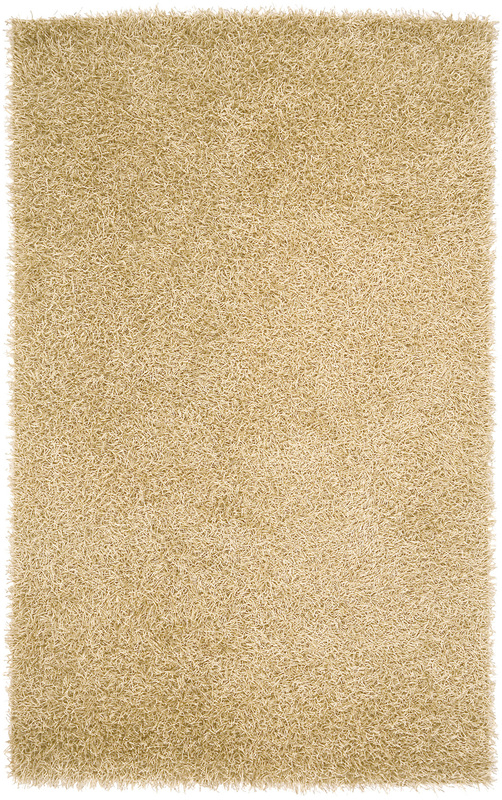 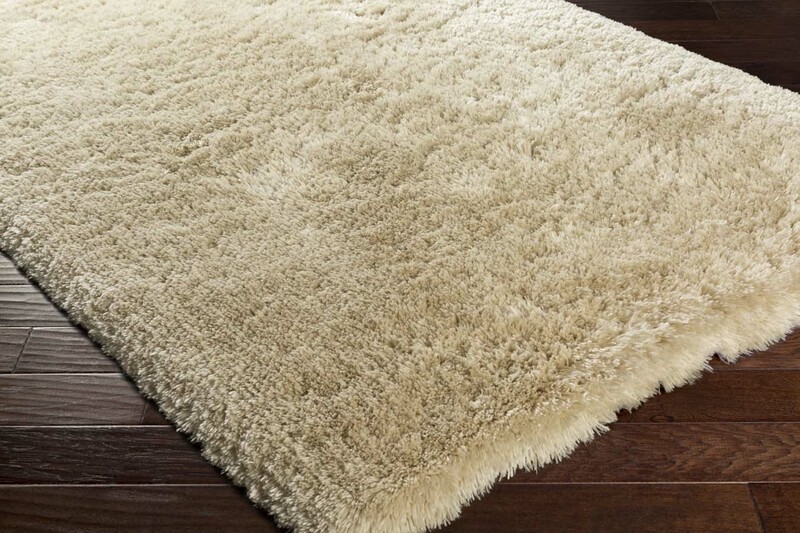 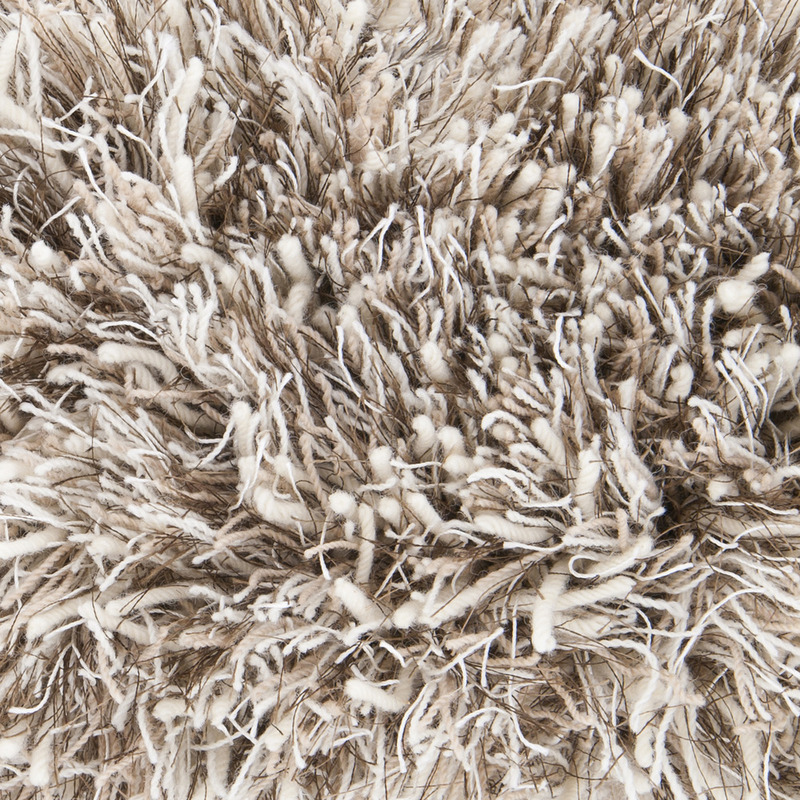 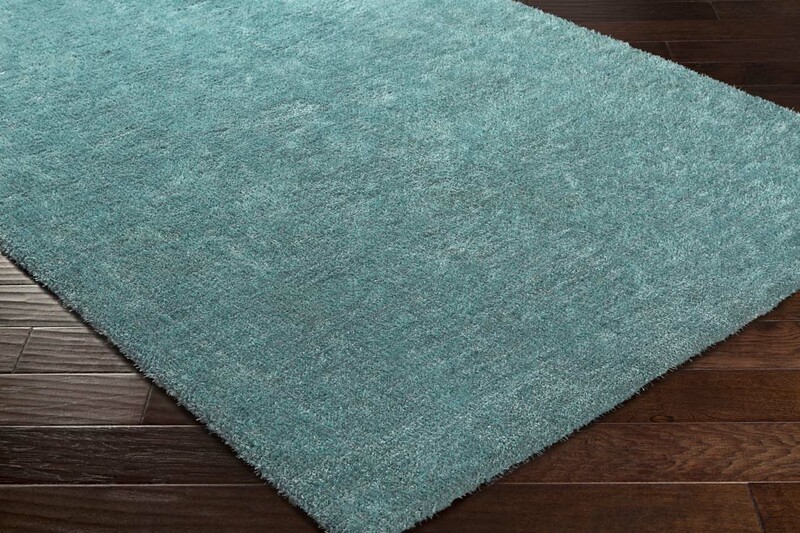 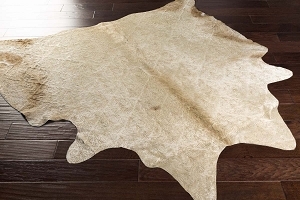 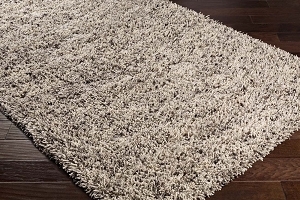 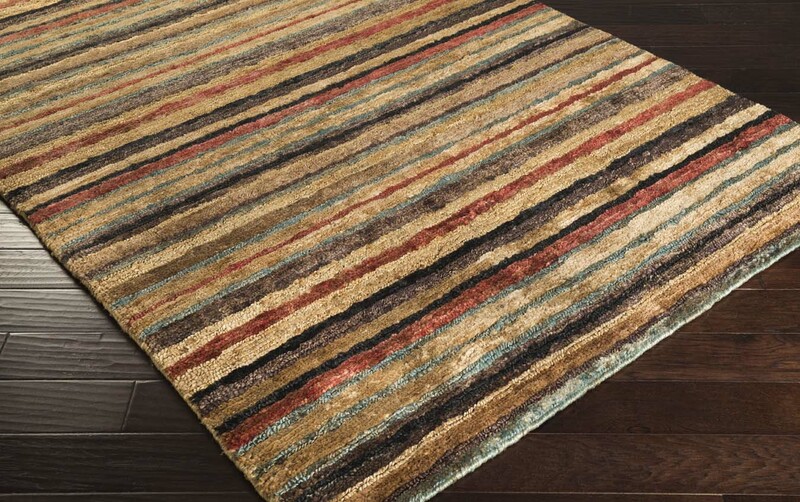 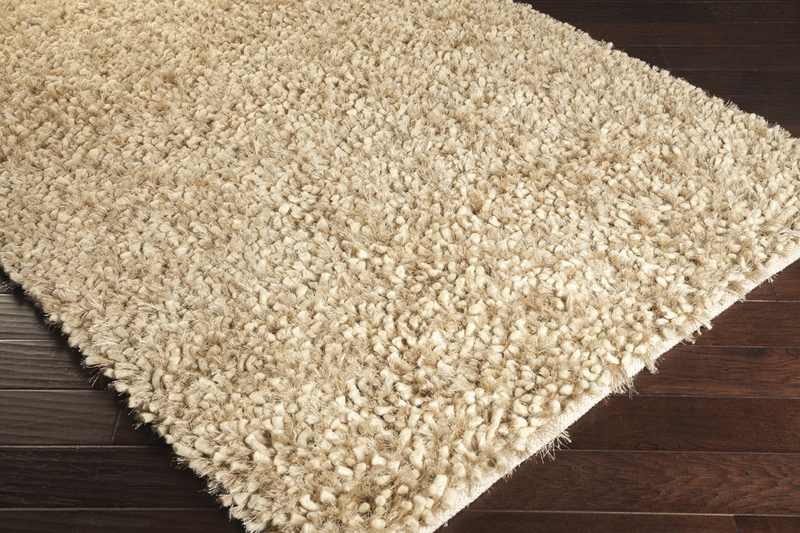 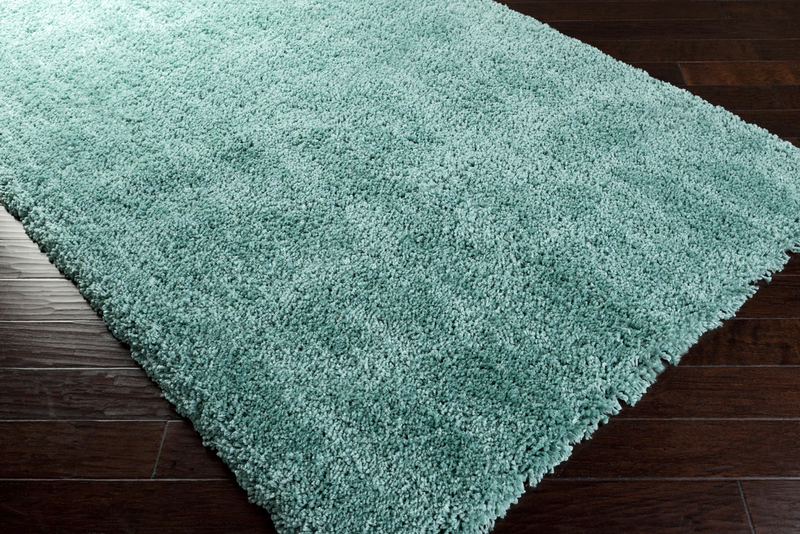 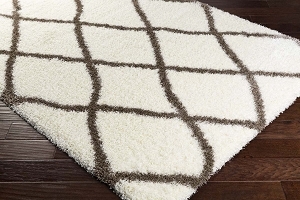 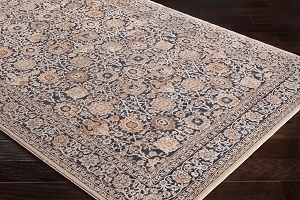 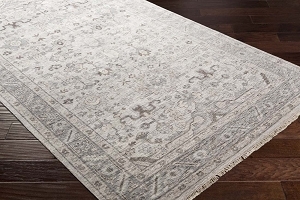 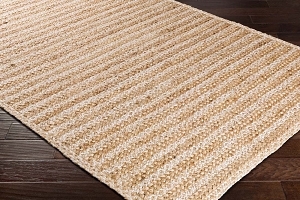 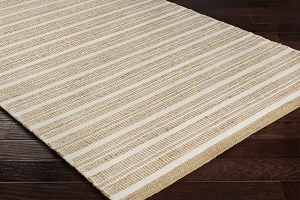 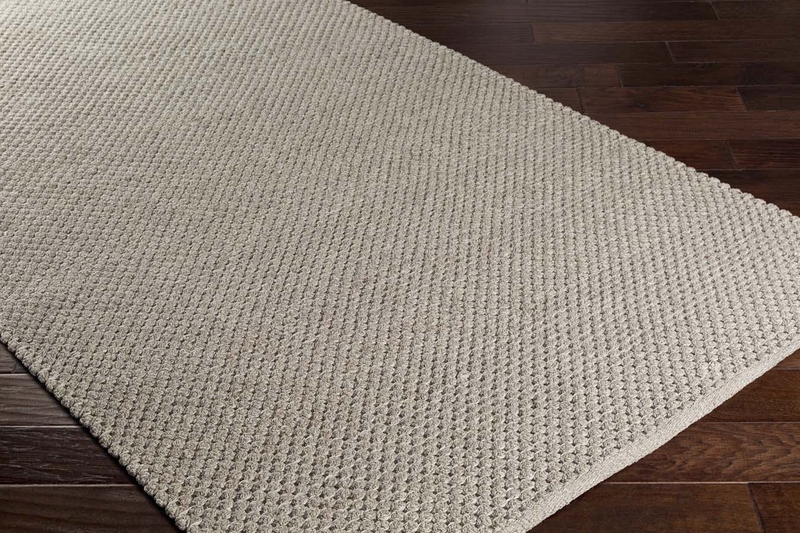 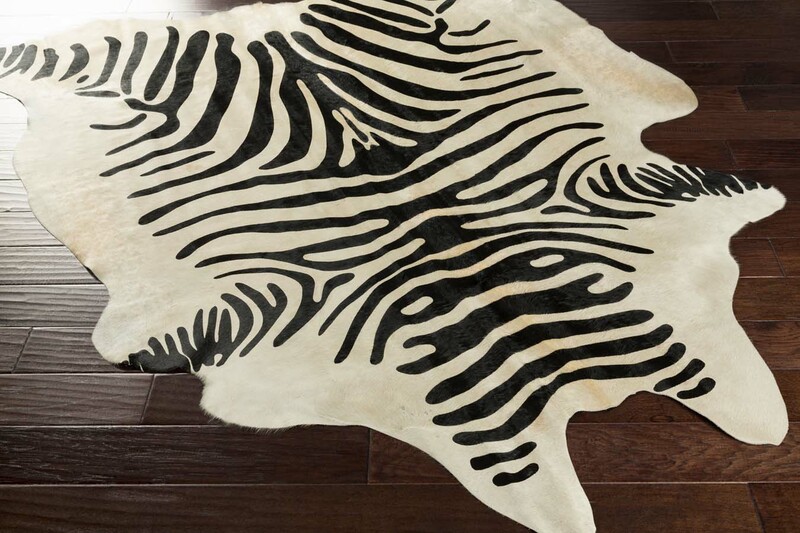 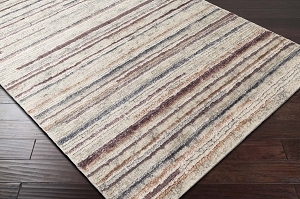 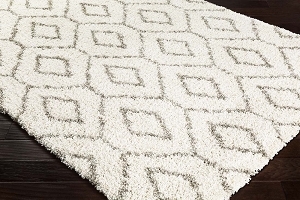 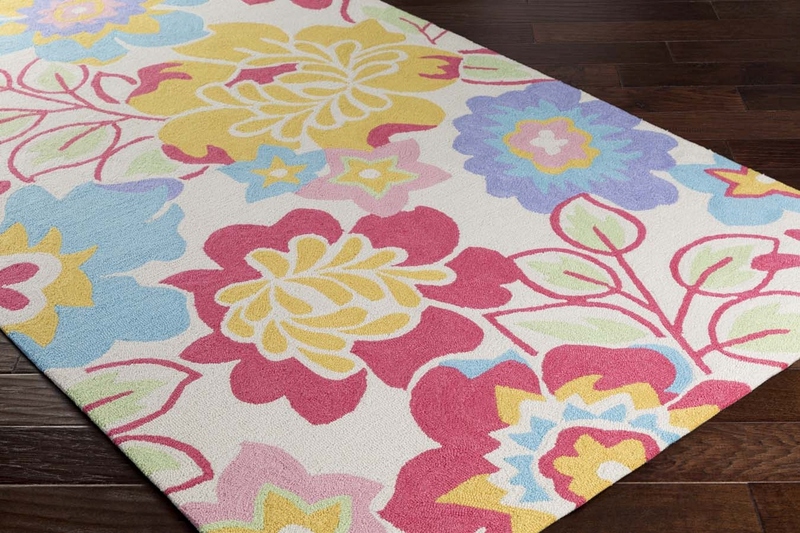 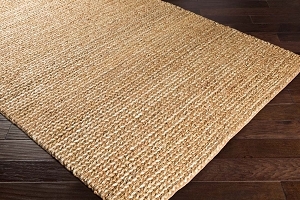 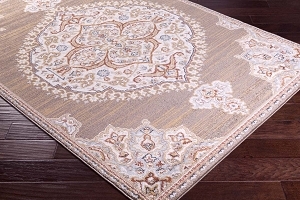 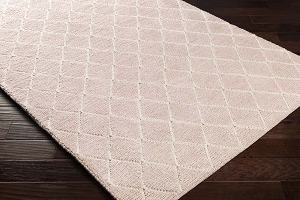 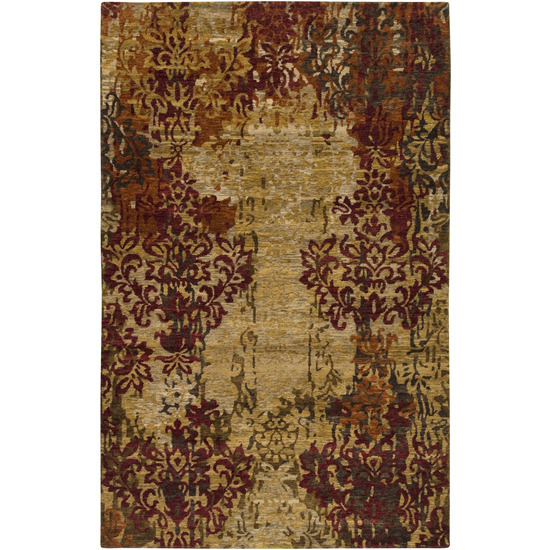 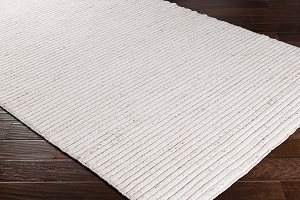 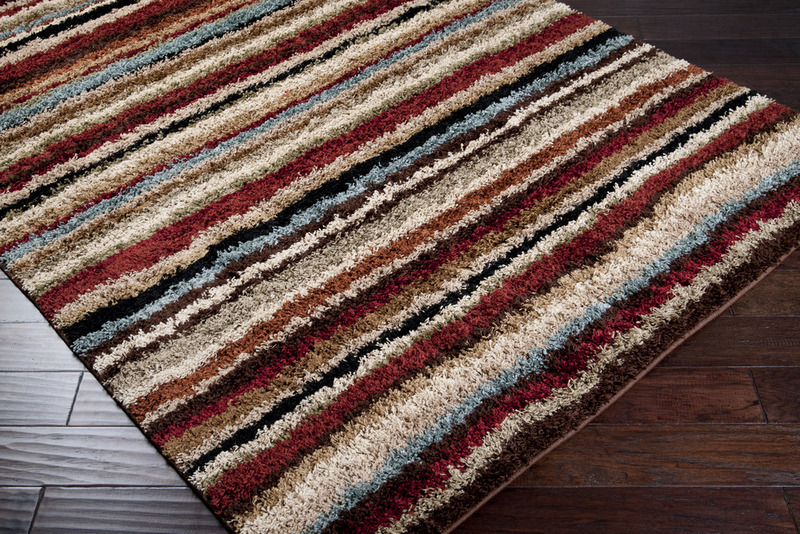 The Surya rugs for sale at Payless Rugs will get you a great deal on these high-quality home products.